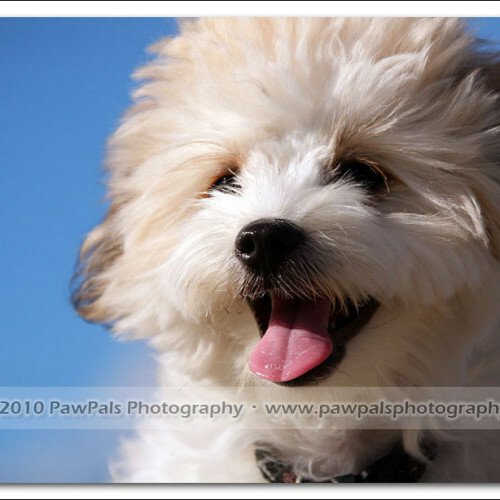 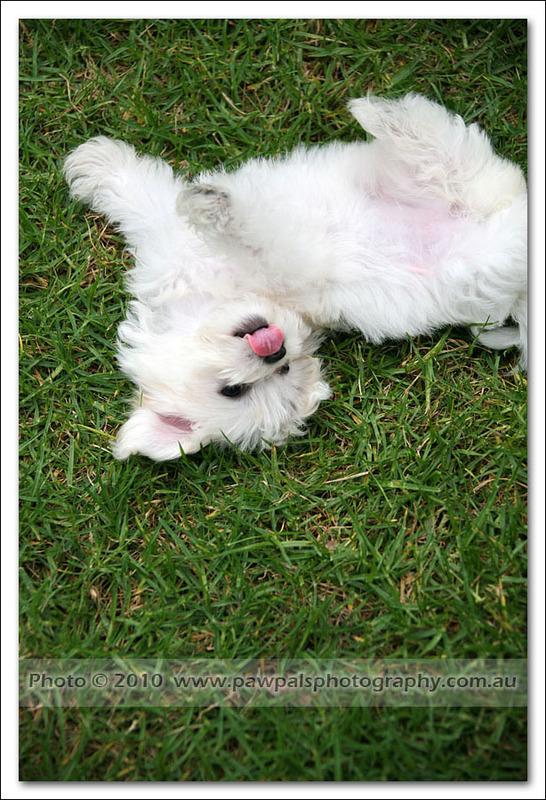 Here’s something everyone loves: Puppy photos! 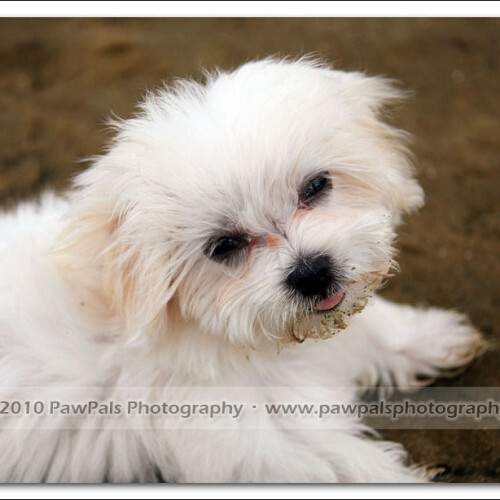 Meet Bella, a super cute, hyperactive pup. 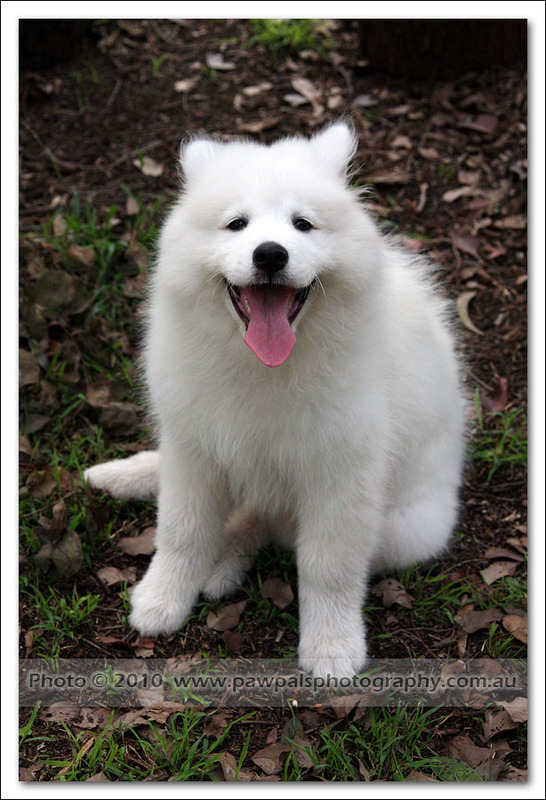 Look at that happy face! 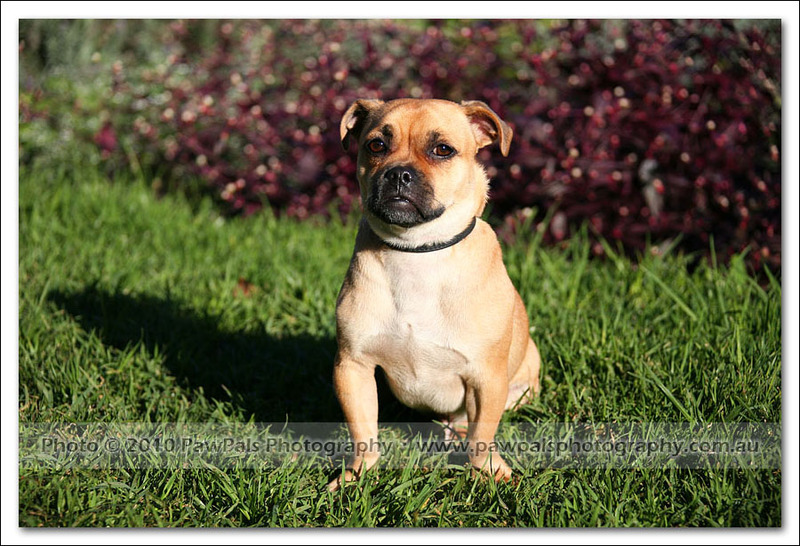 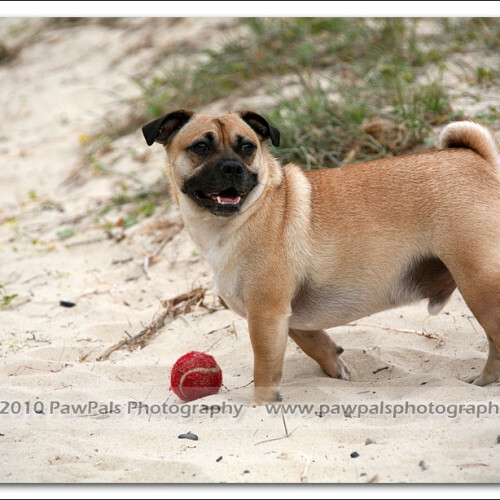 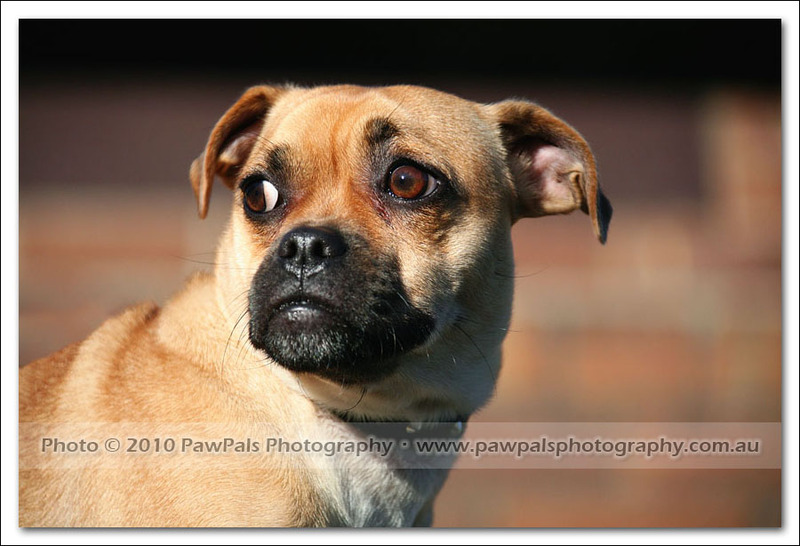 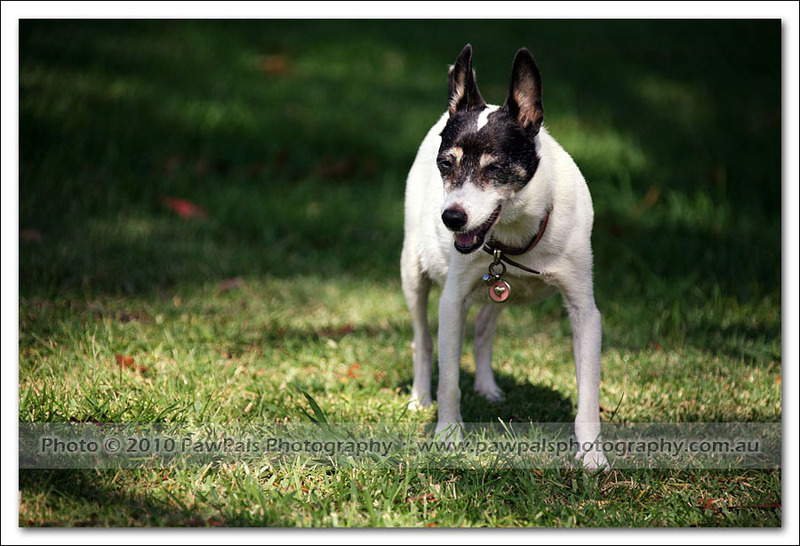 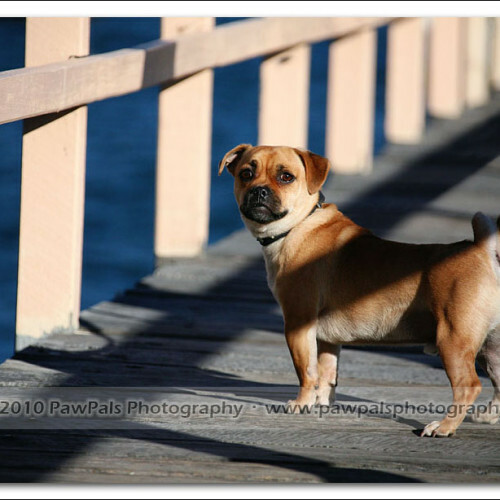 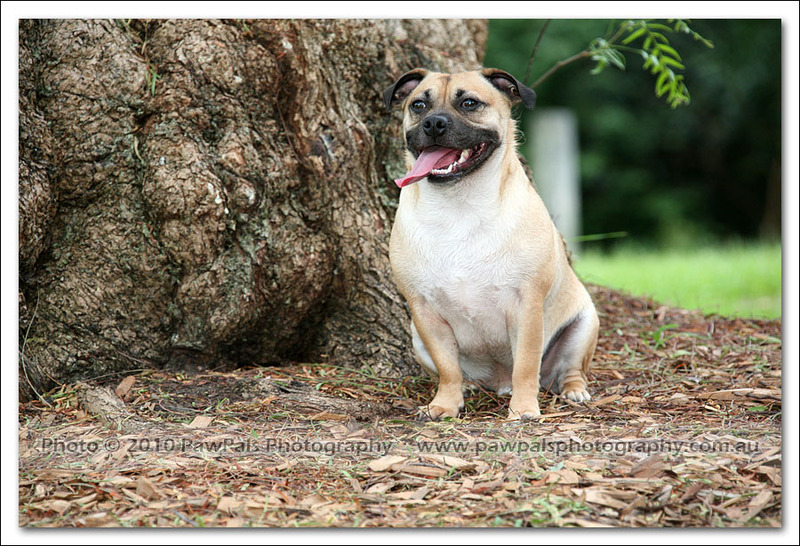 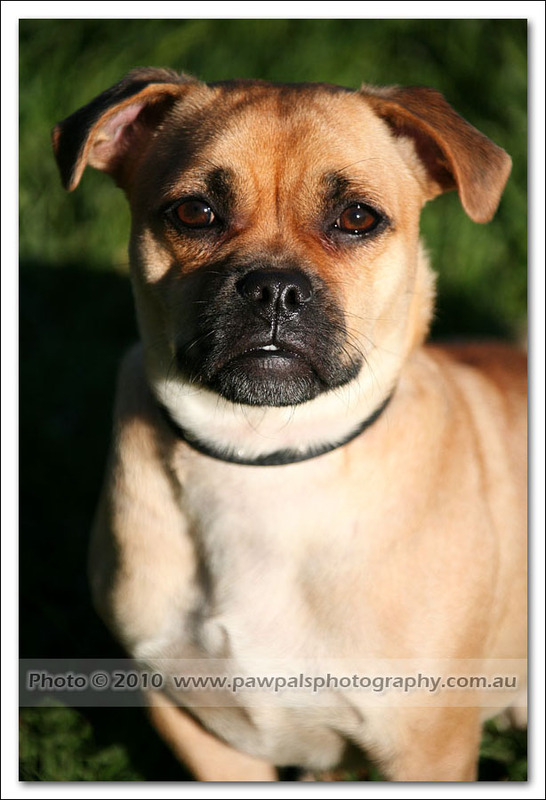 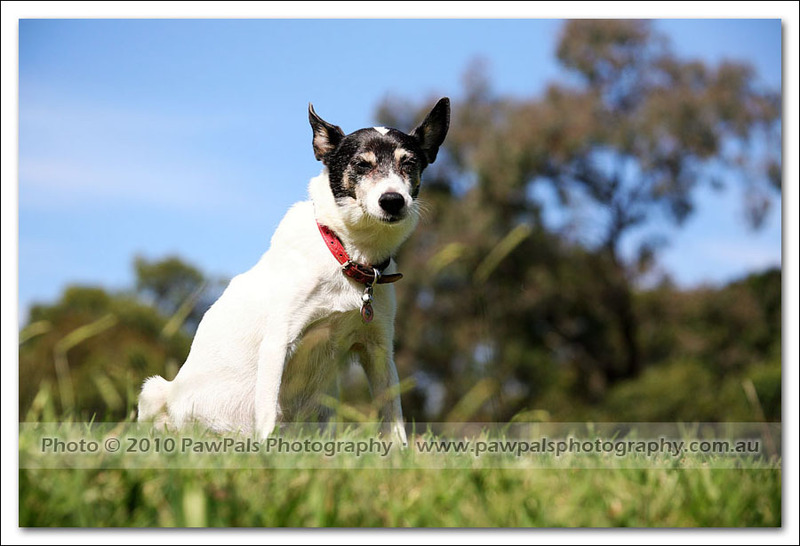 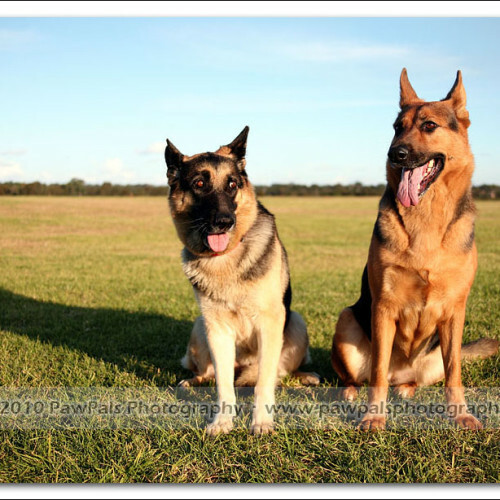 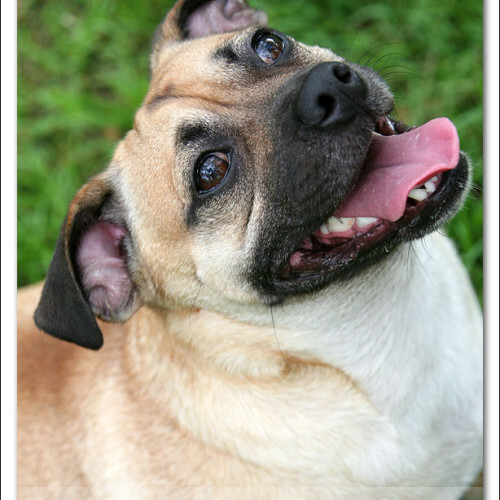 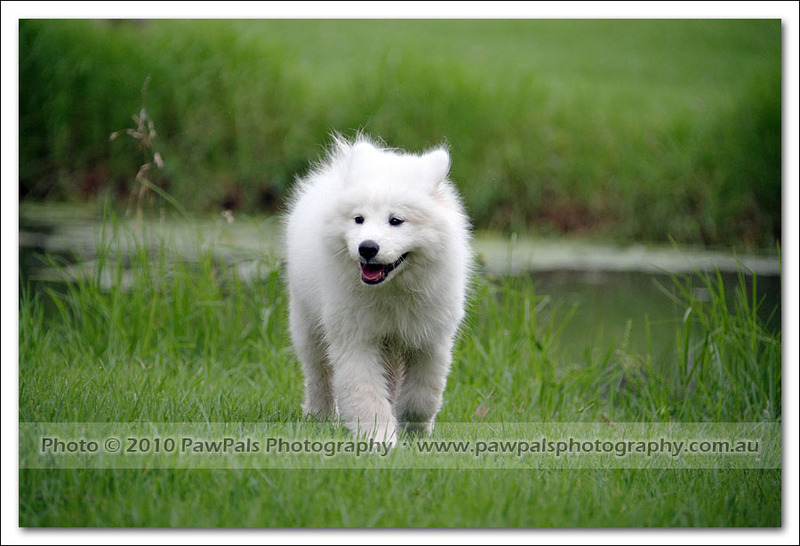 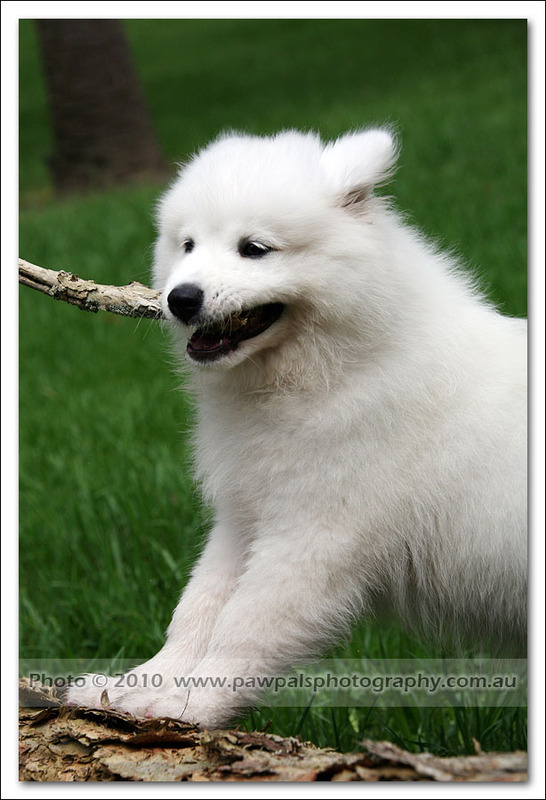 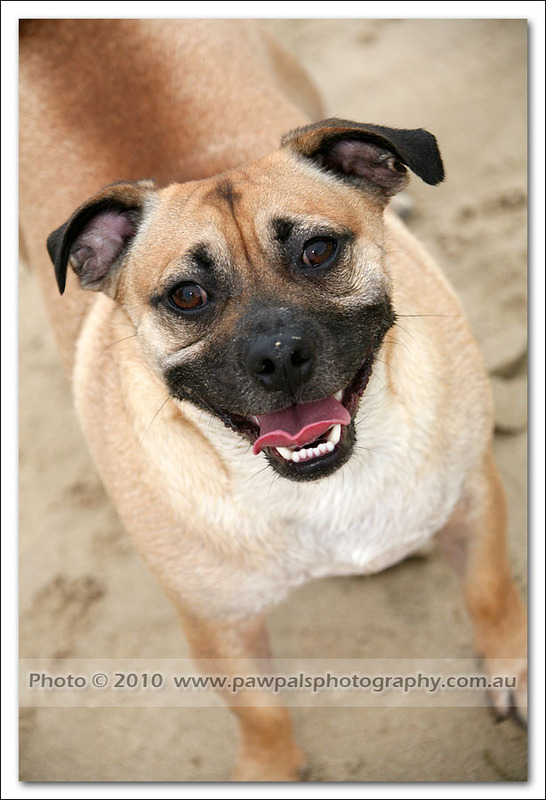 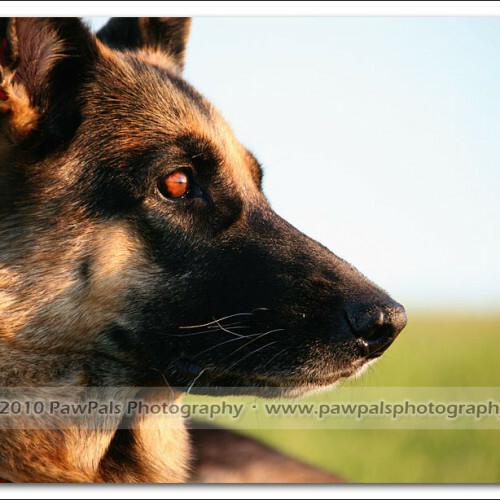 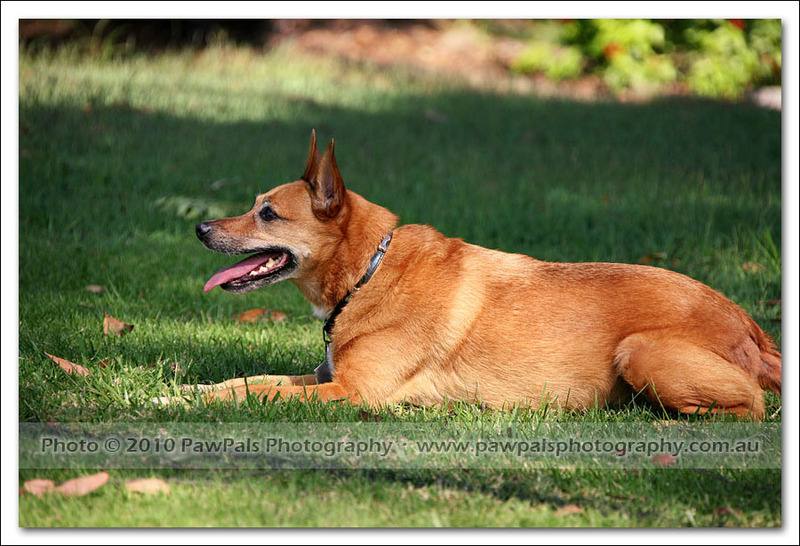 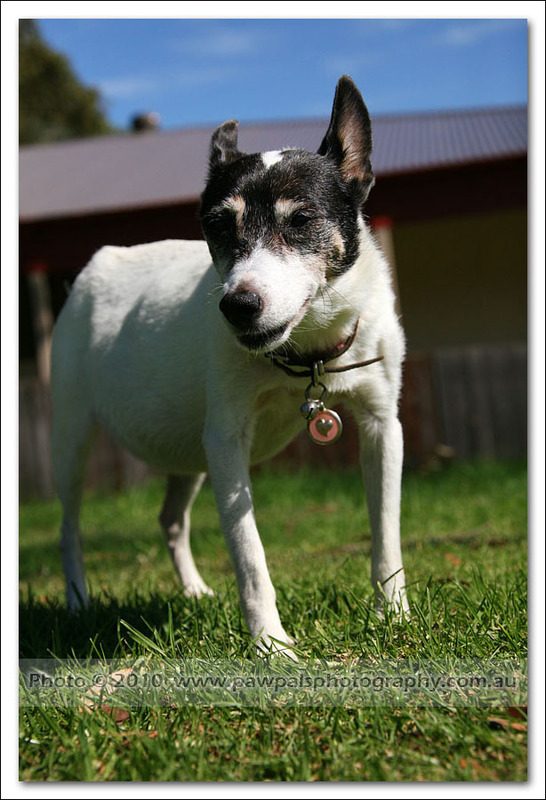 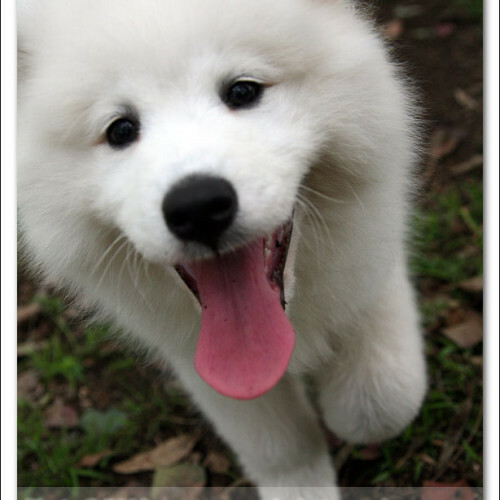 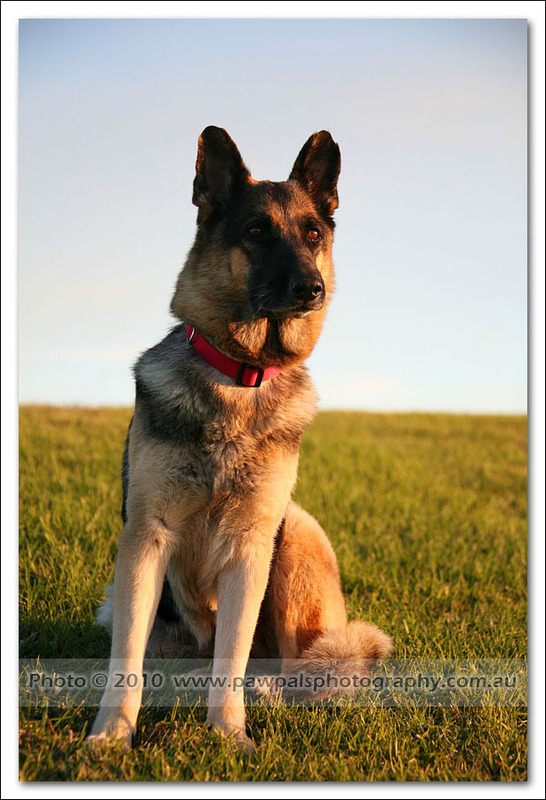 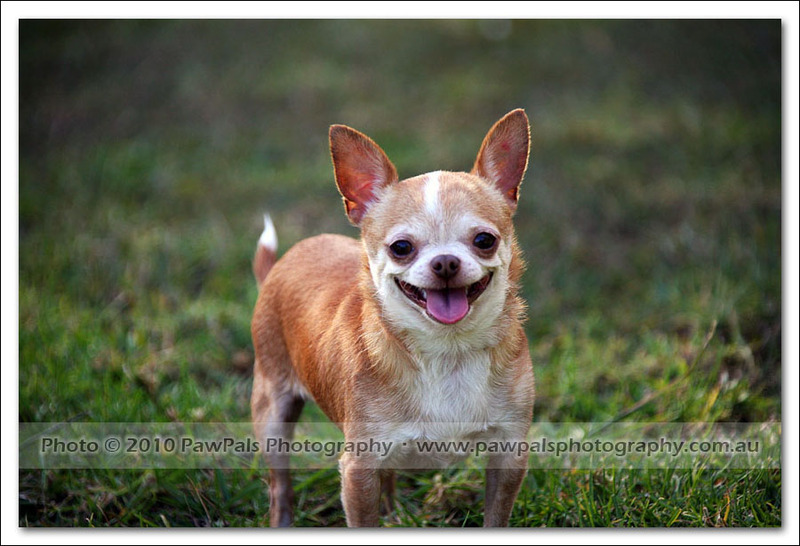 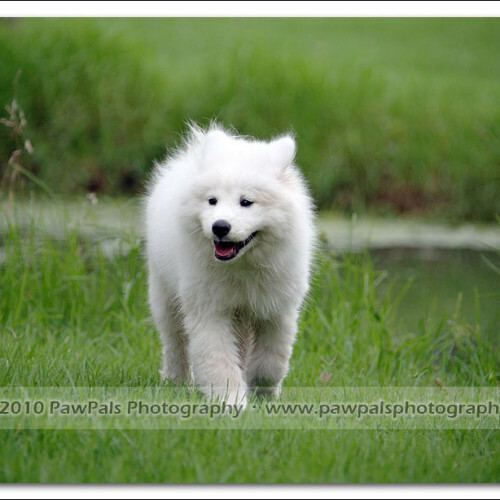 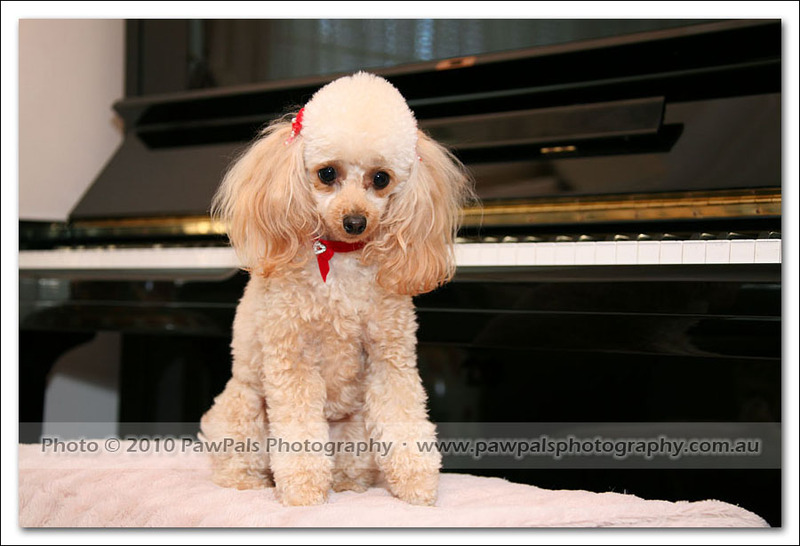 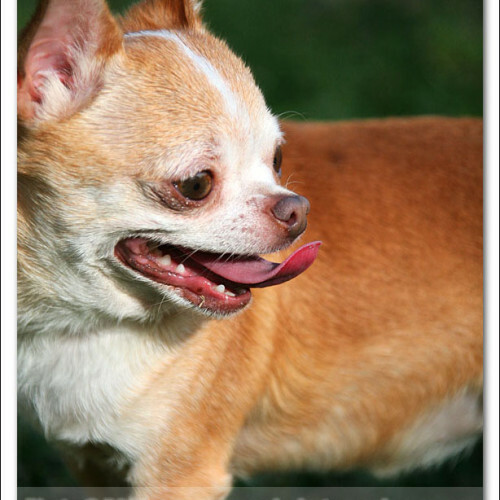 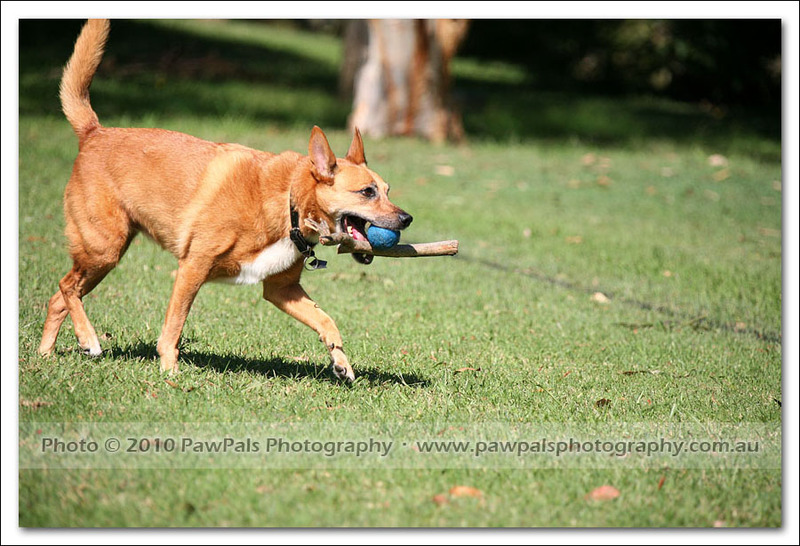 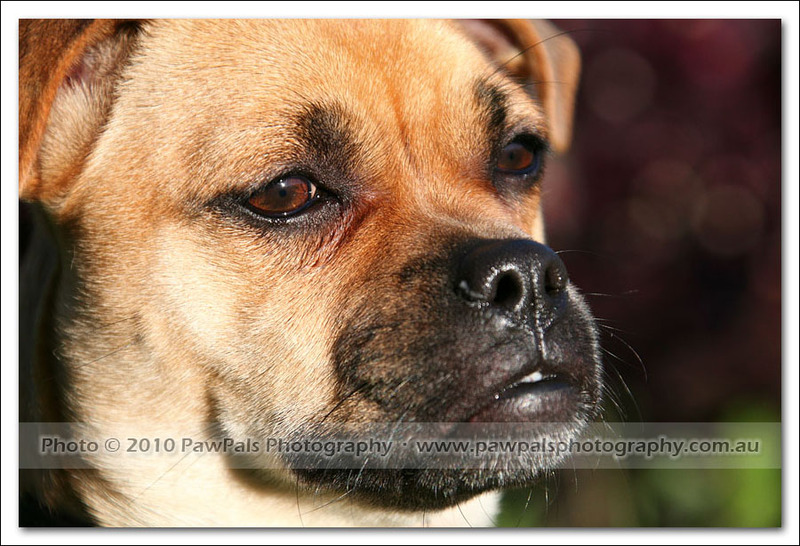 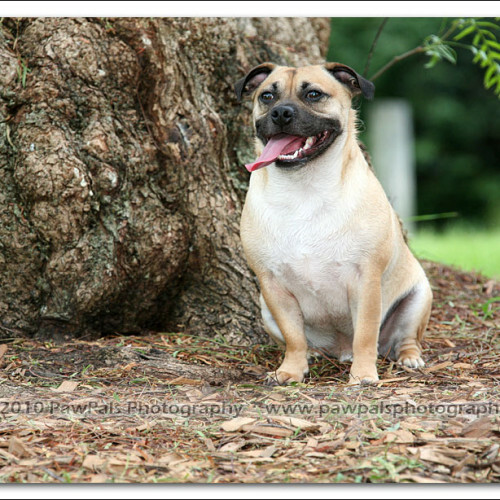 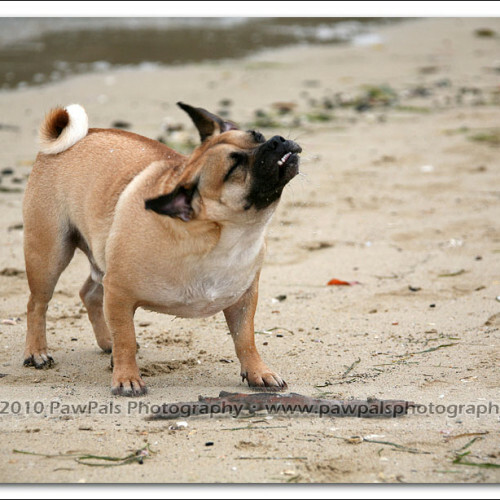 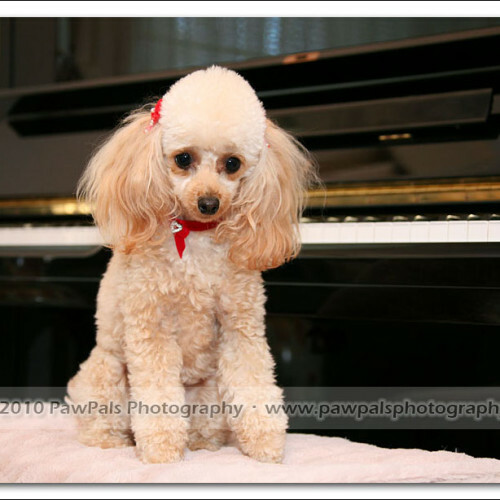 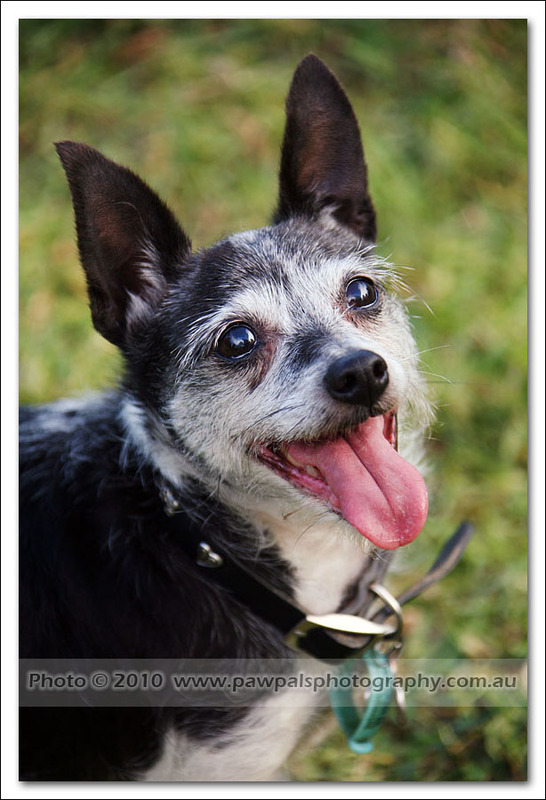 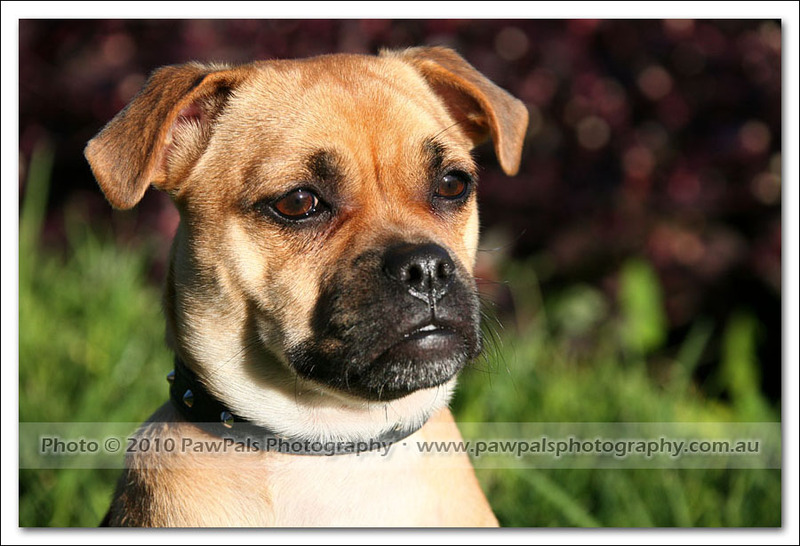 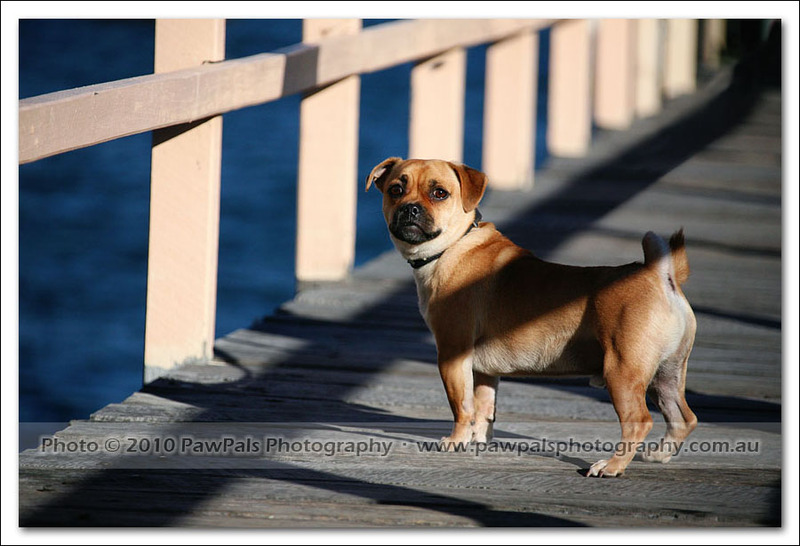 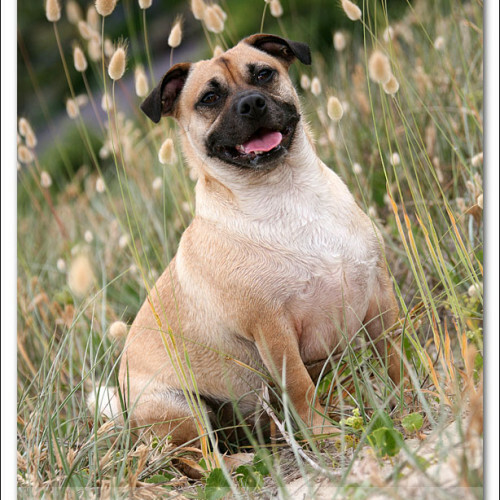 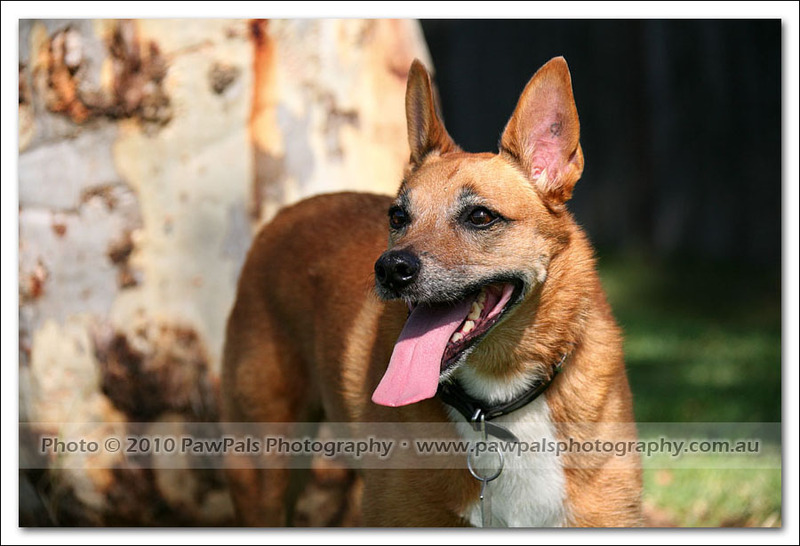 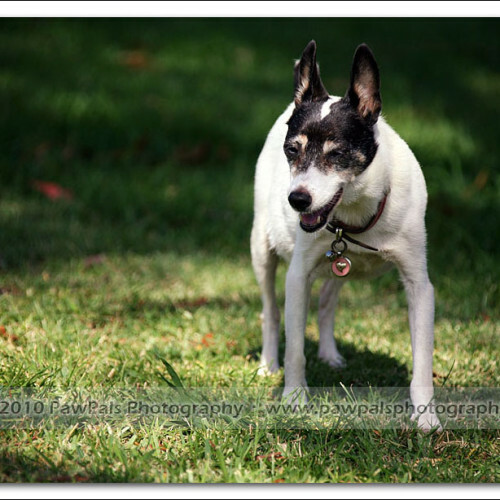 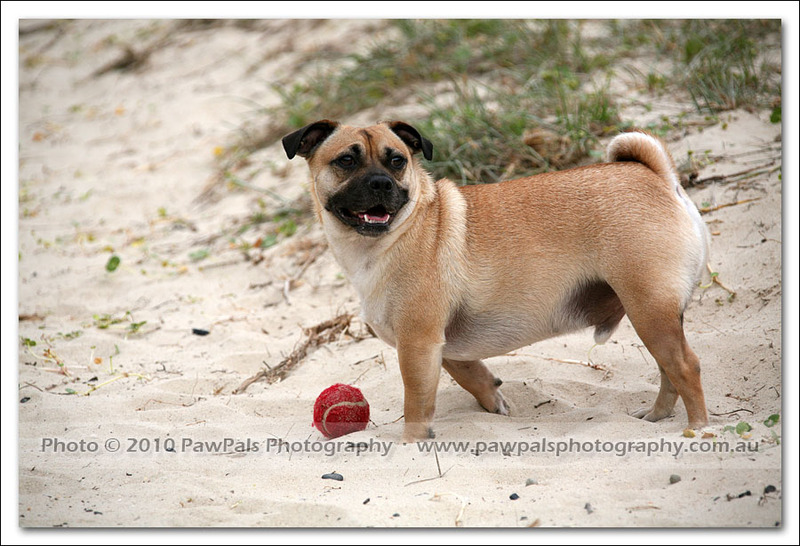 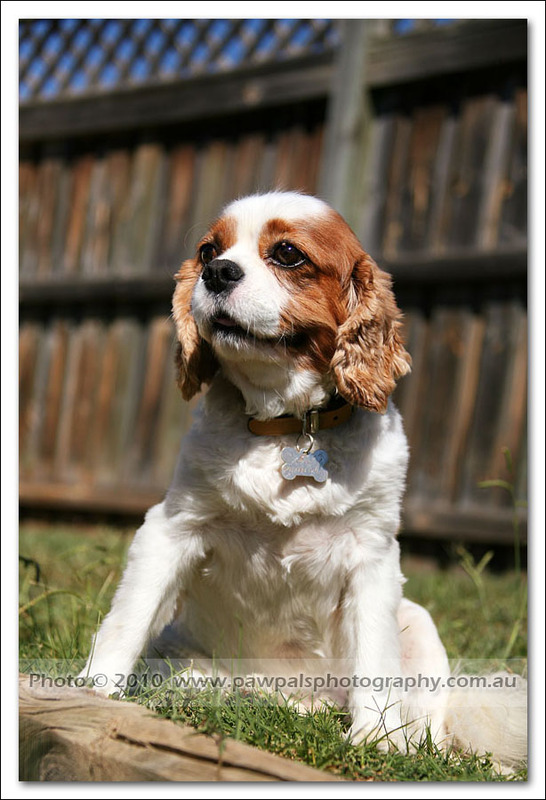 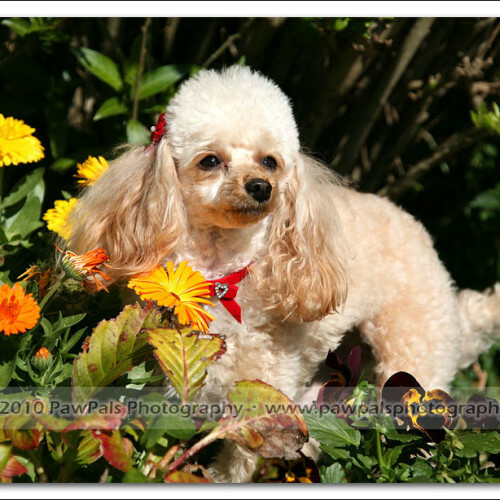 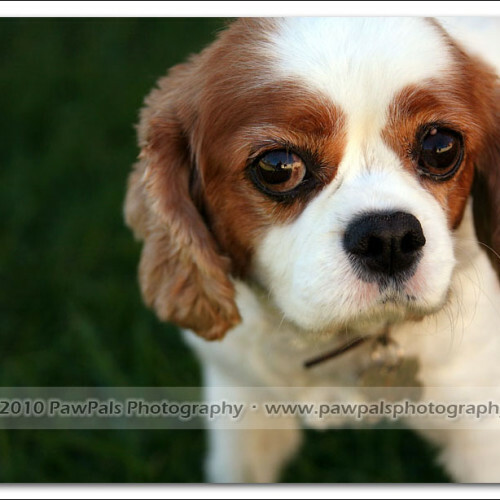 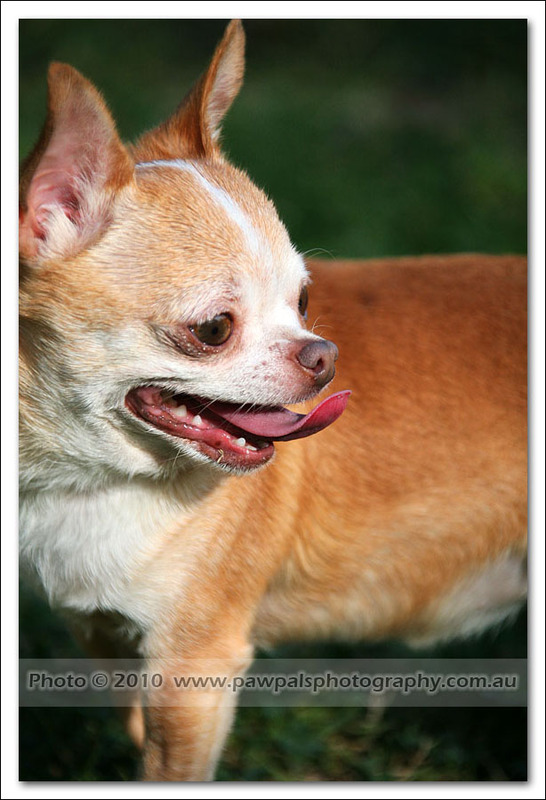 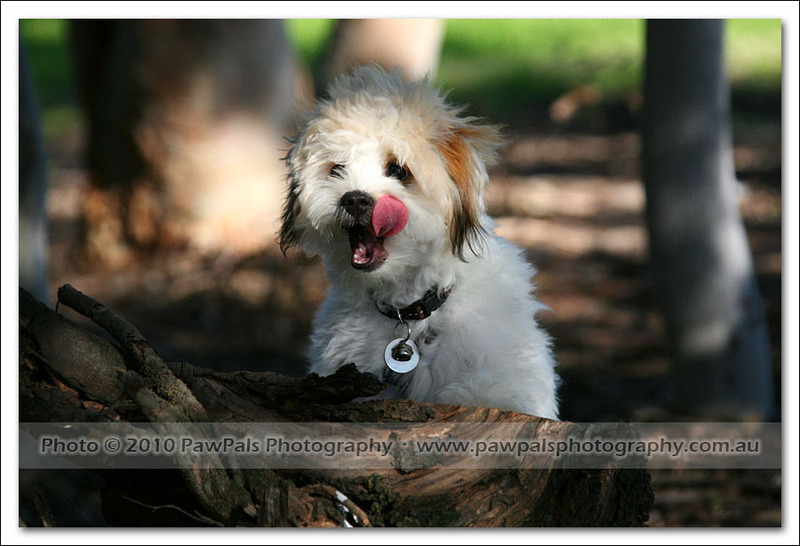 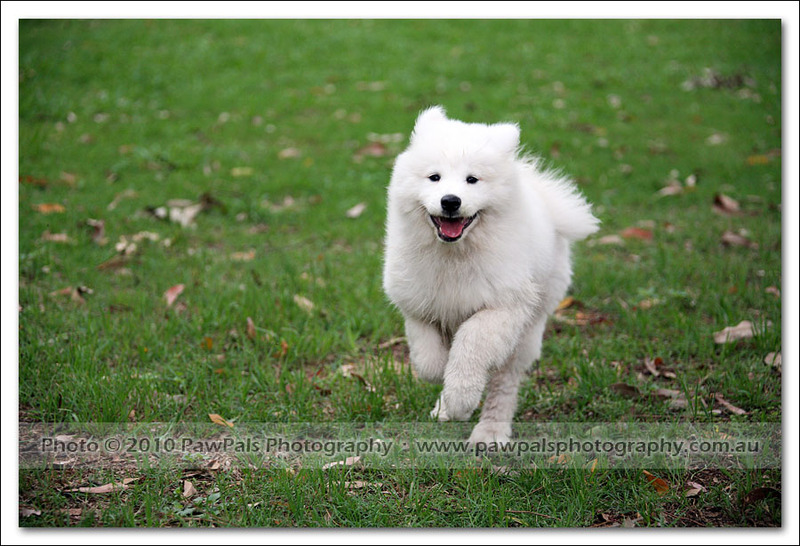 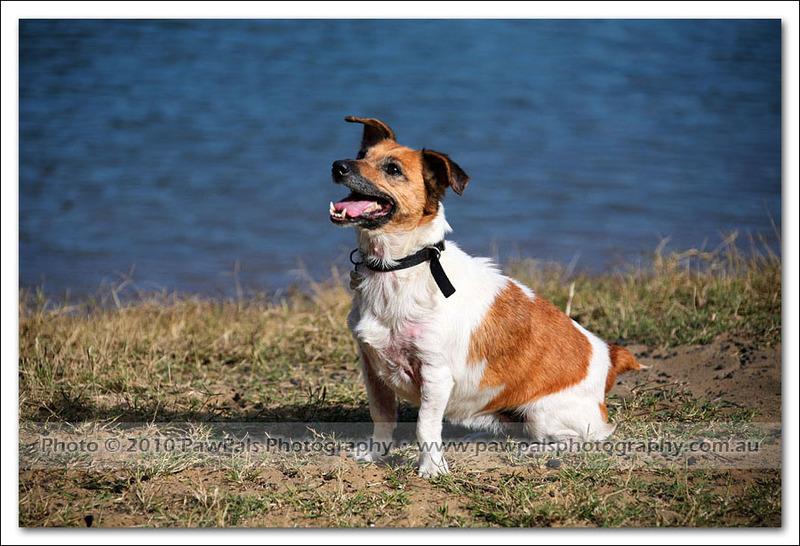 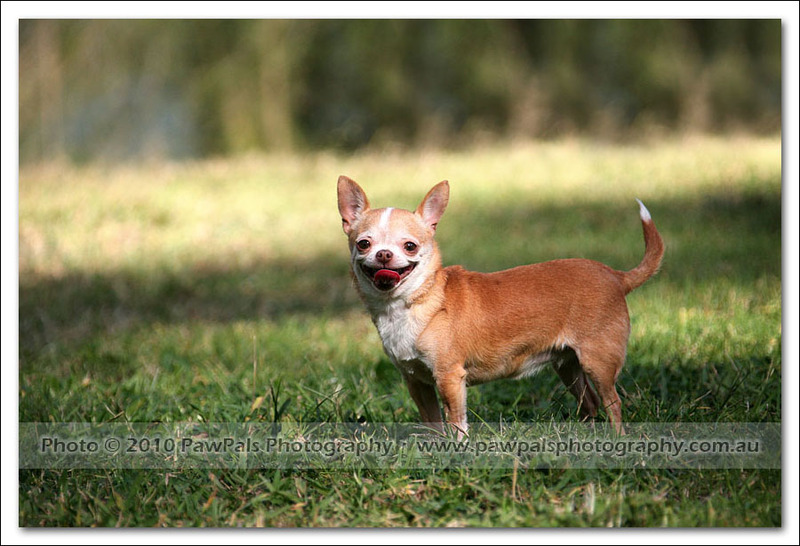 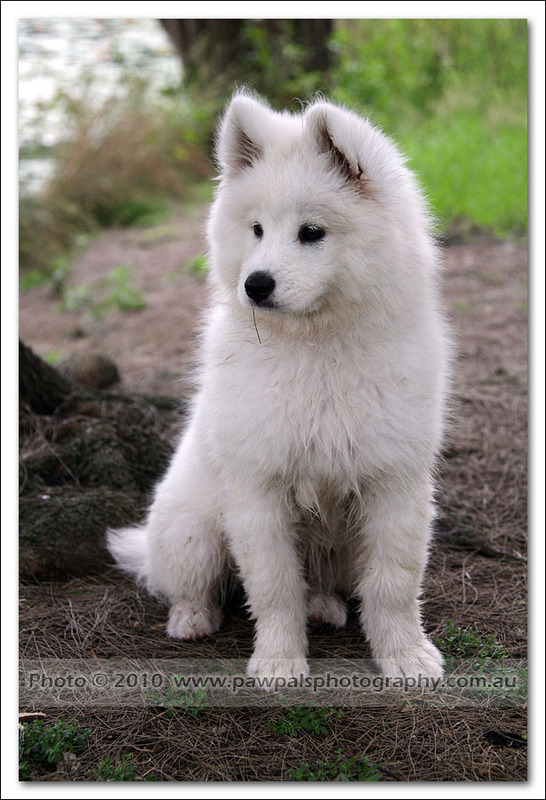 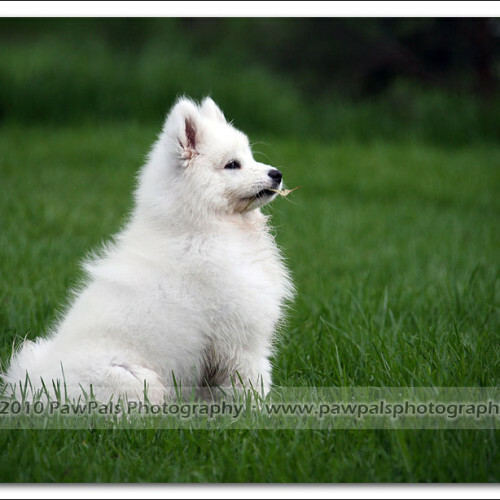 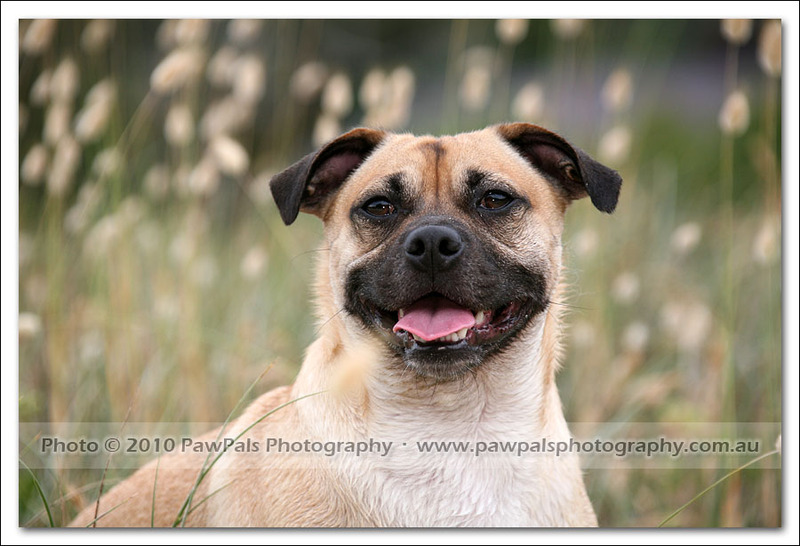 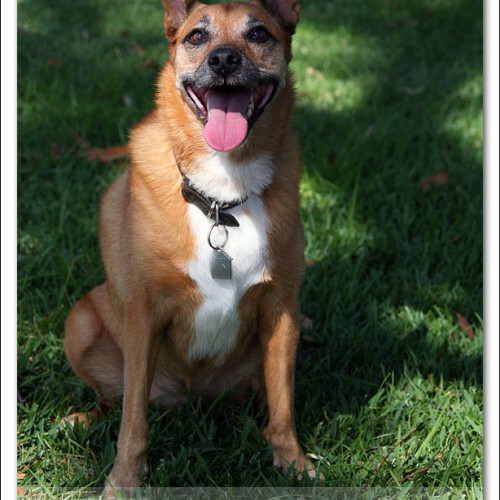 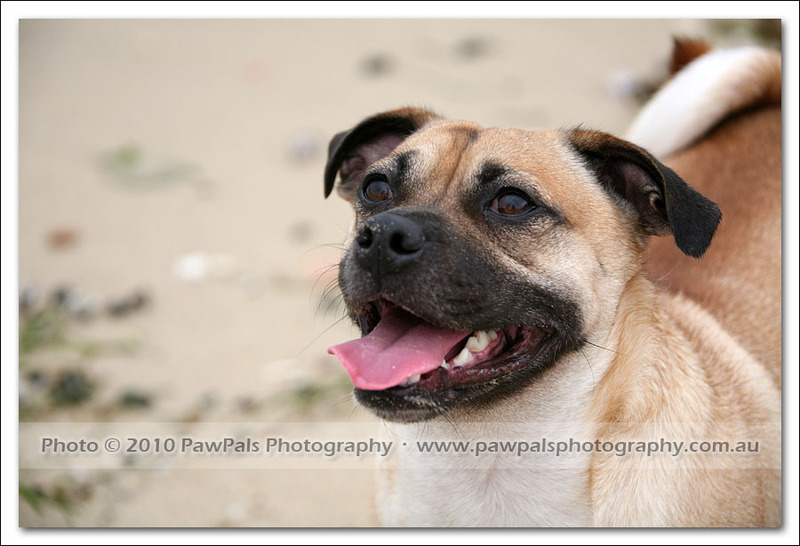 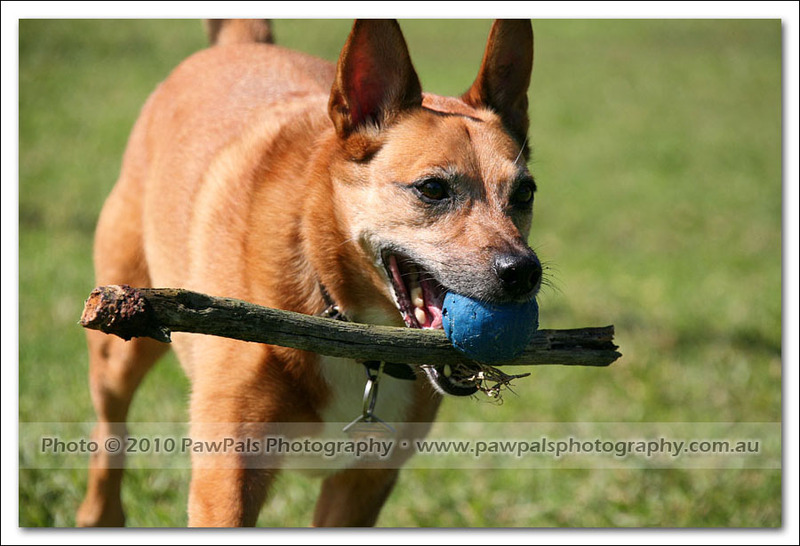 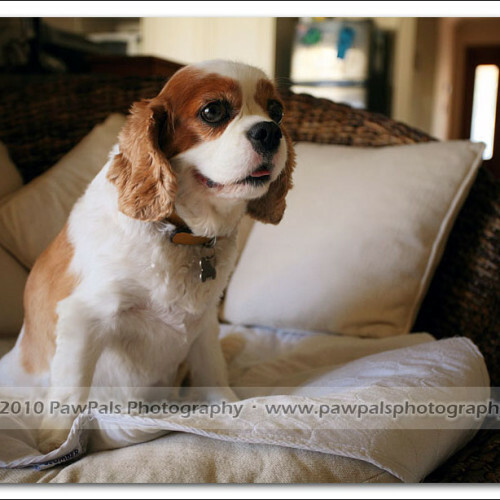 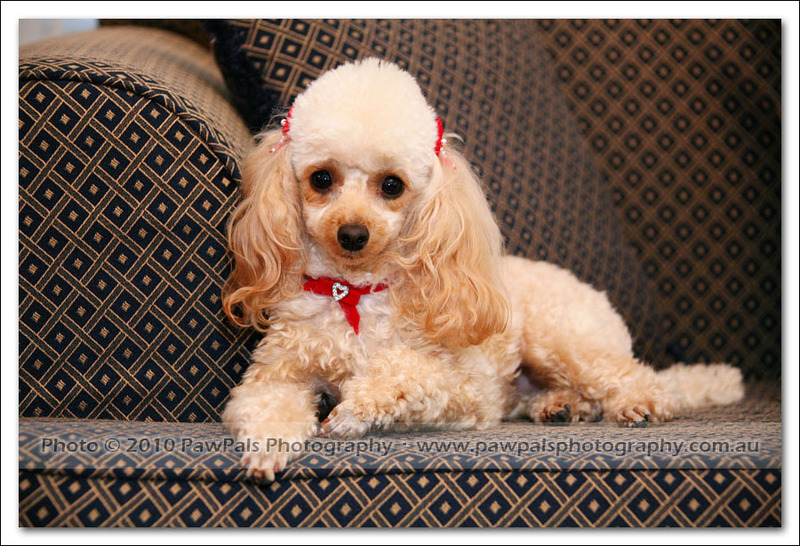 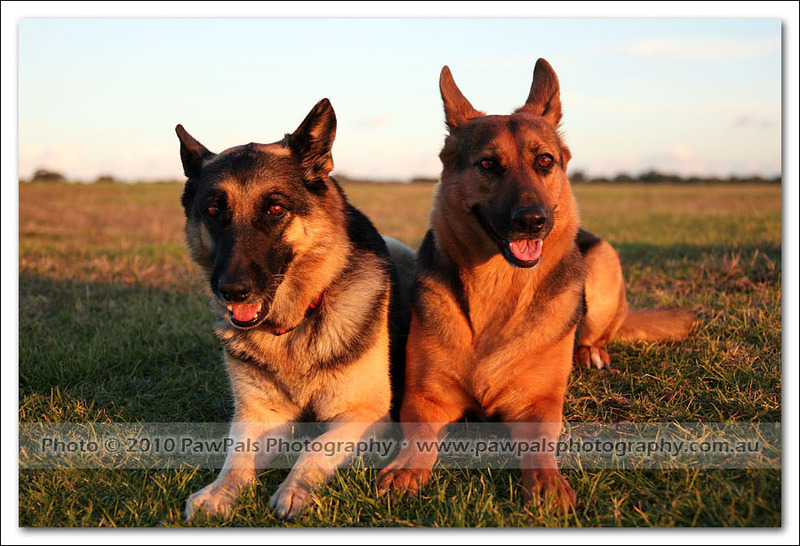 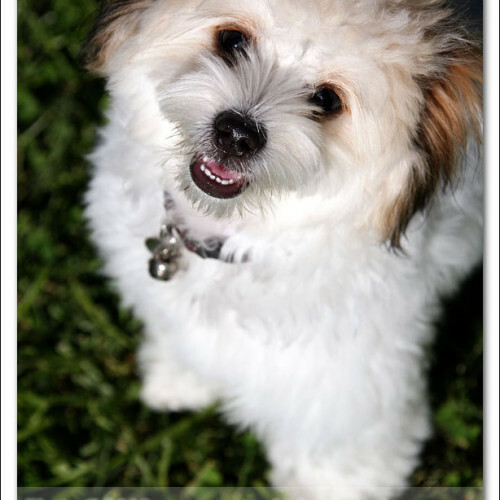 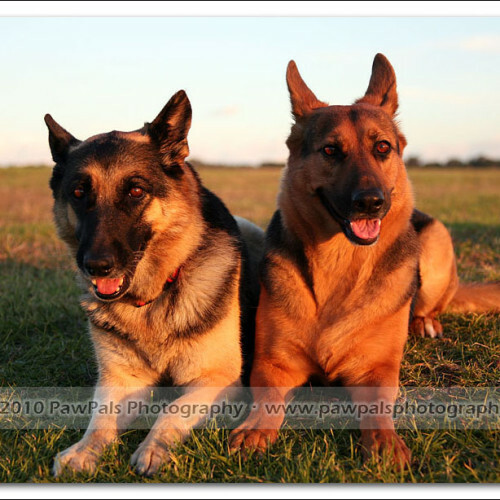 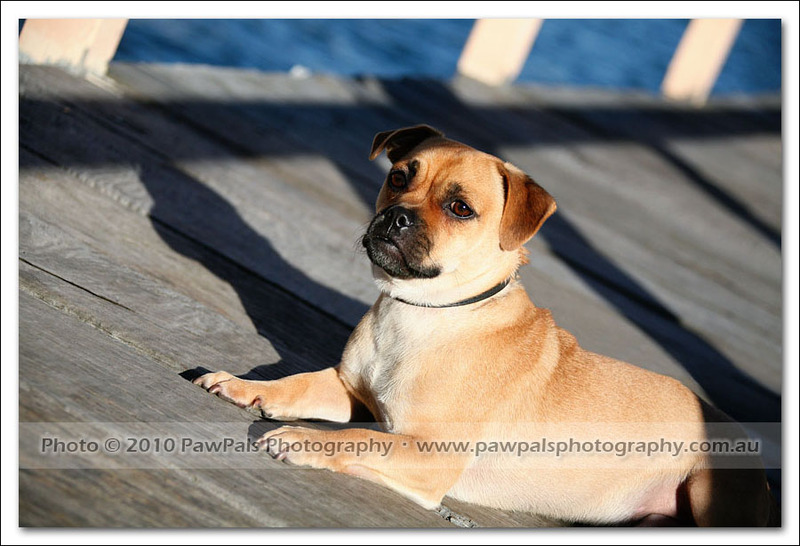 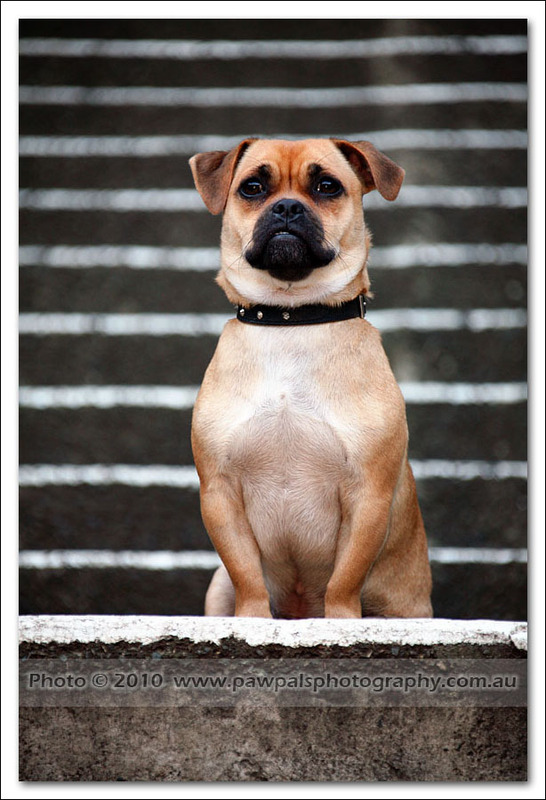 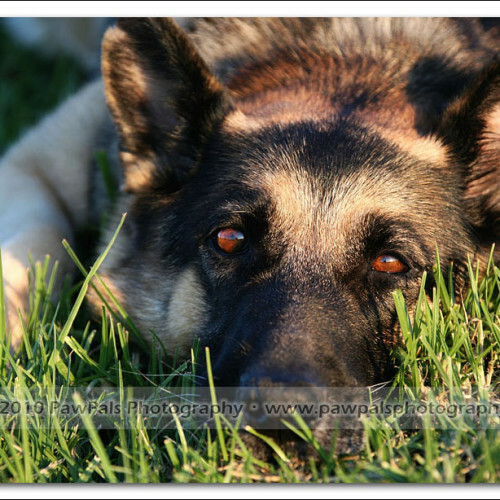 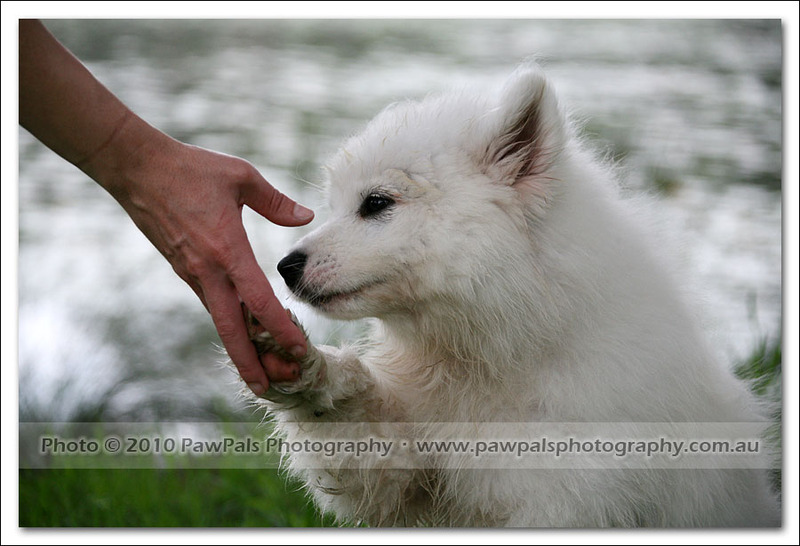 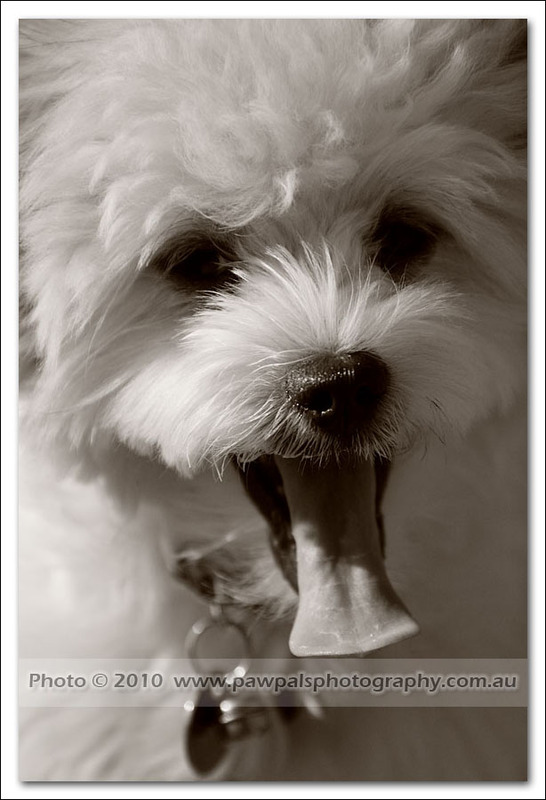 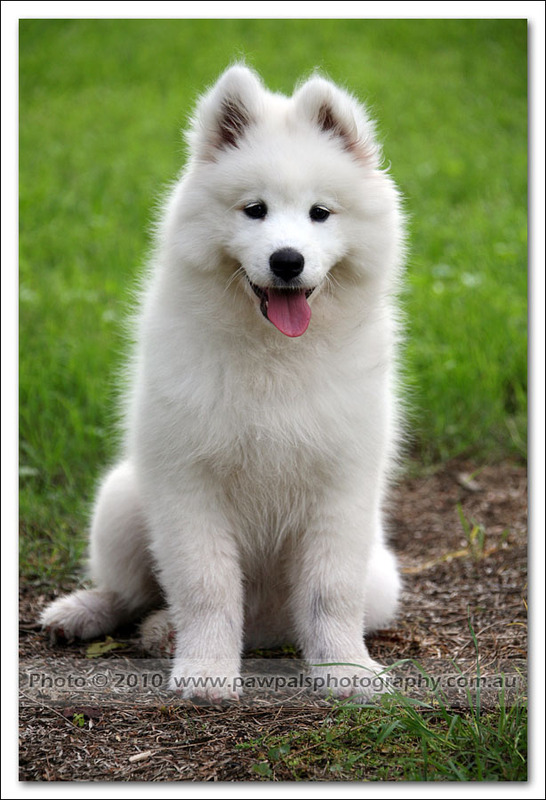 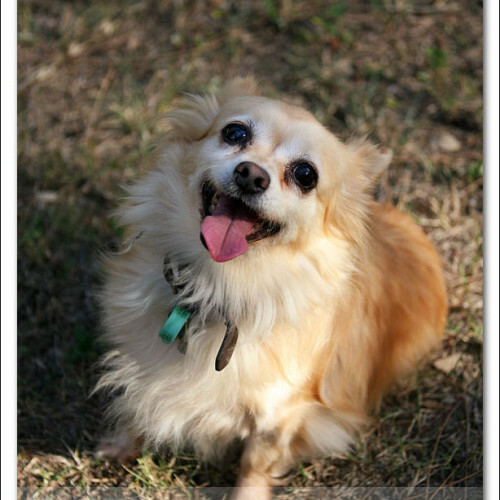 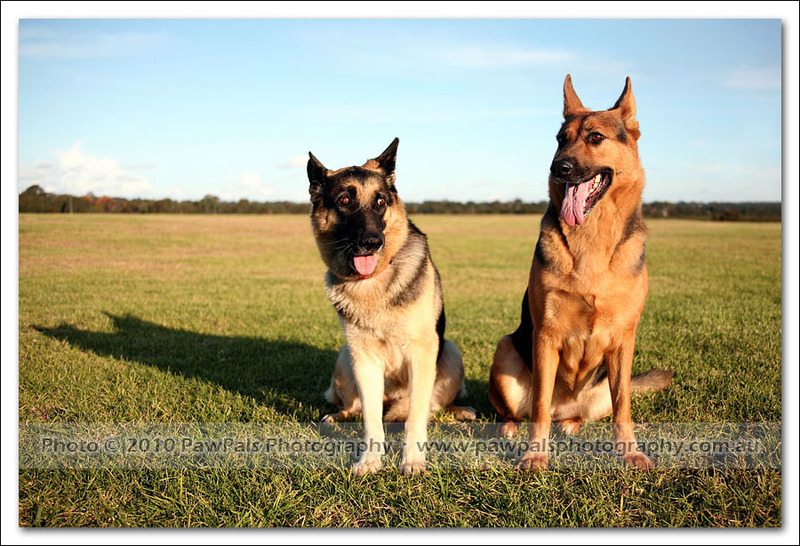 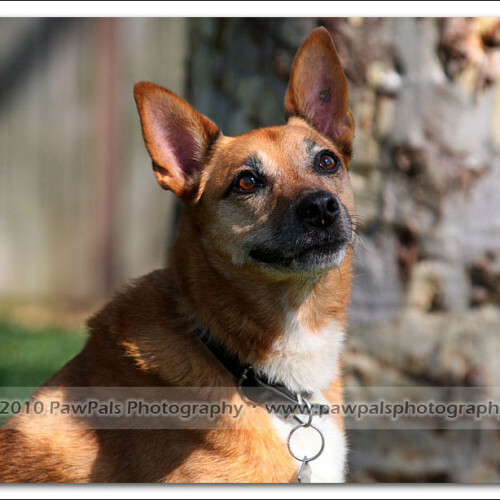 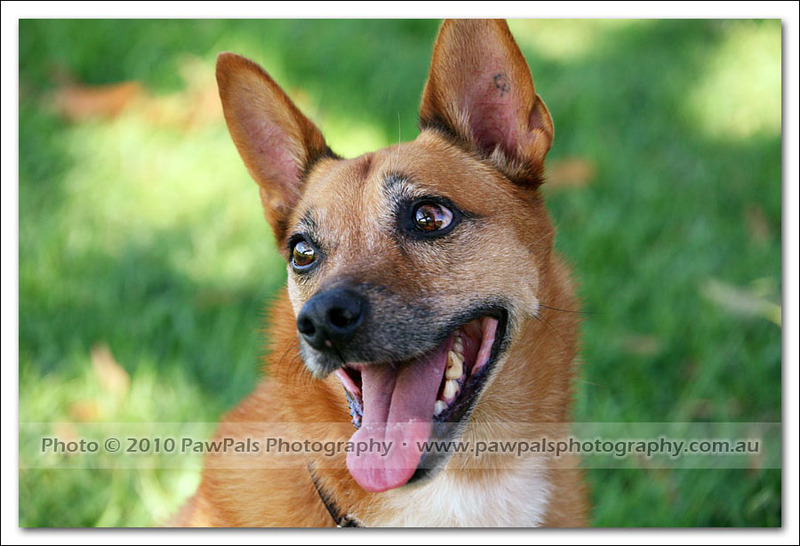 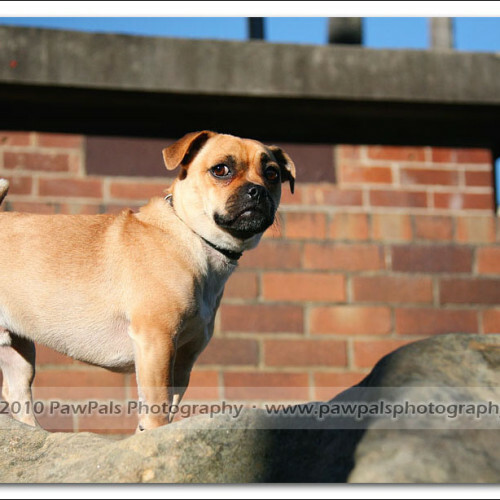 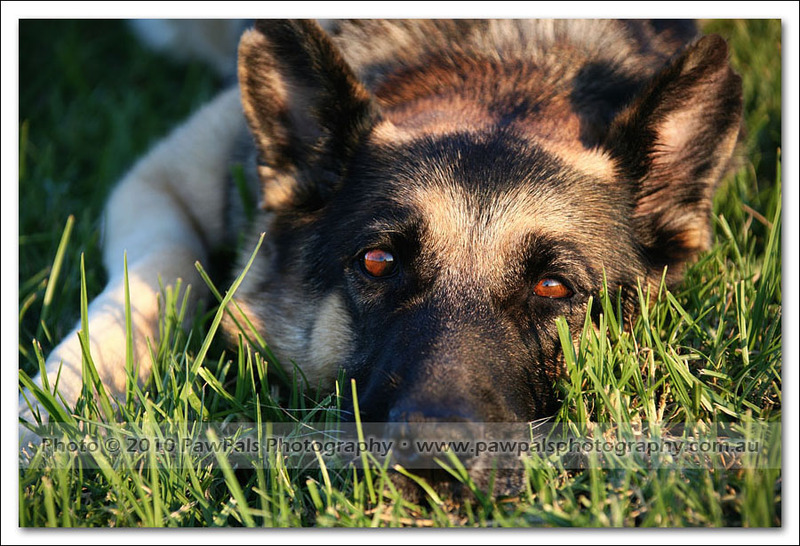 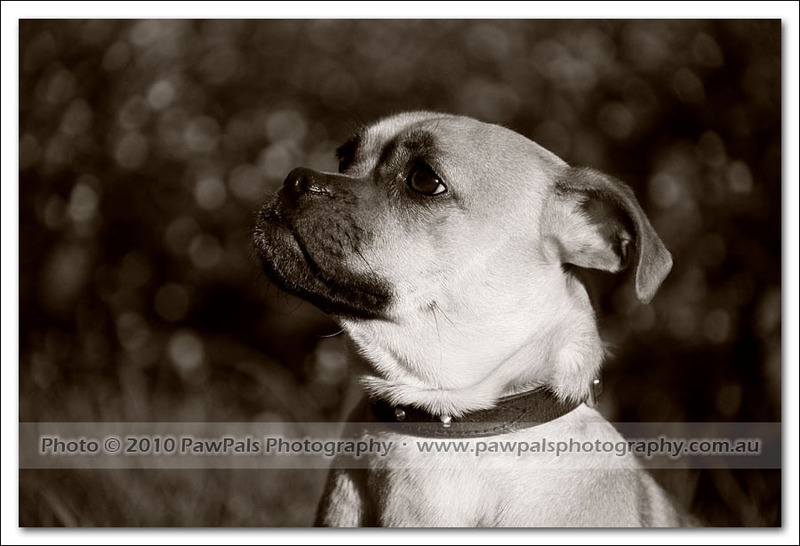 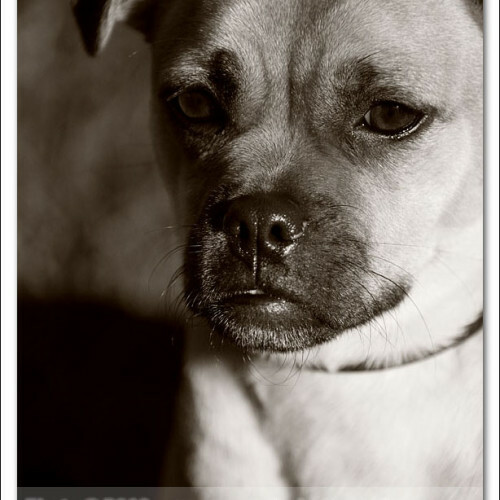 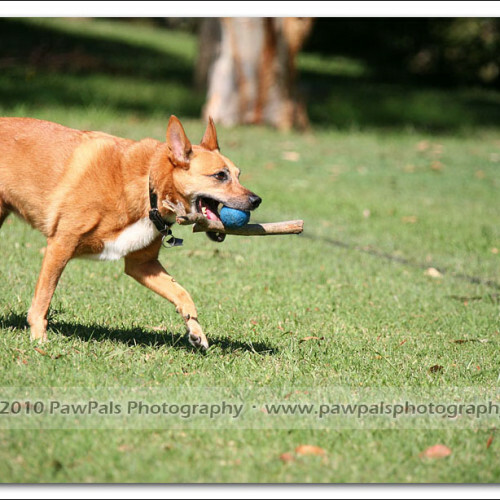 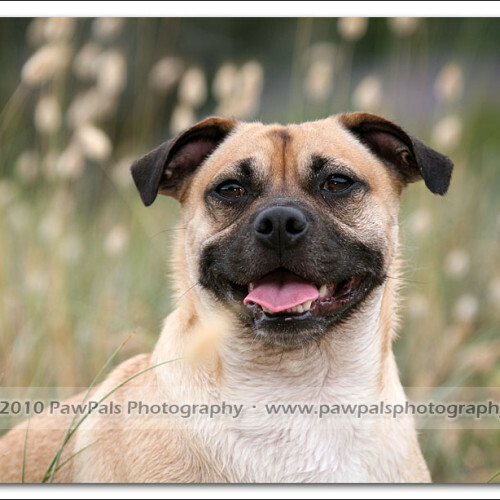 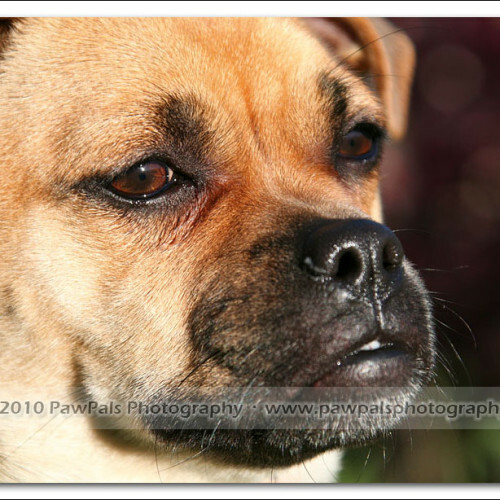 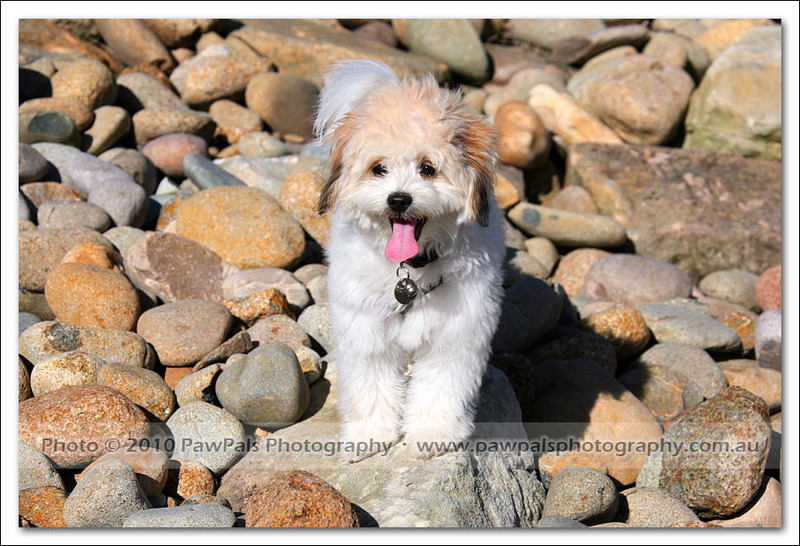 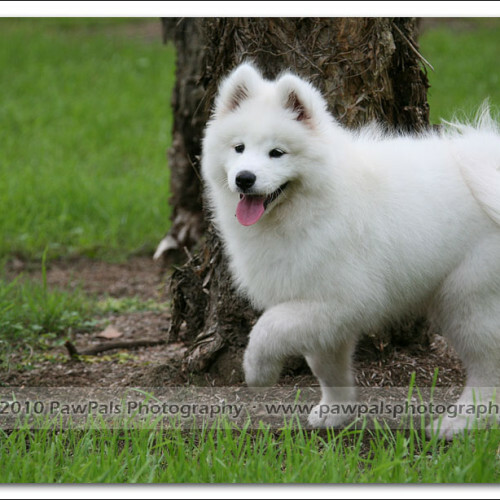 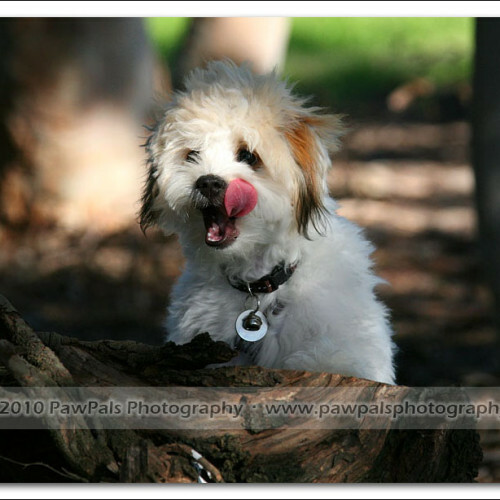 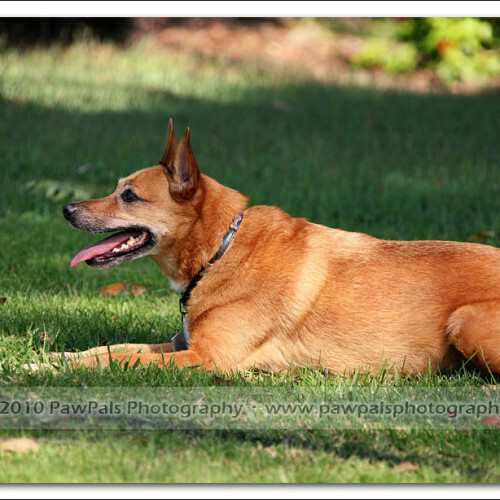 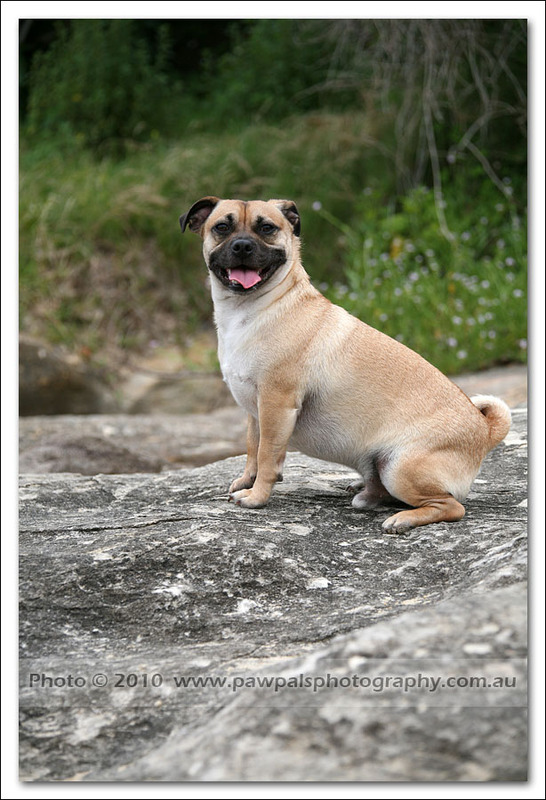 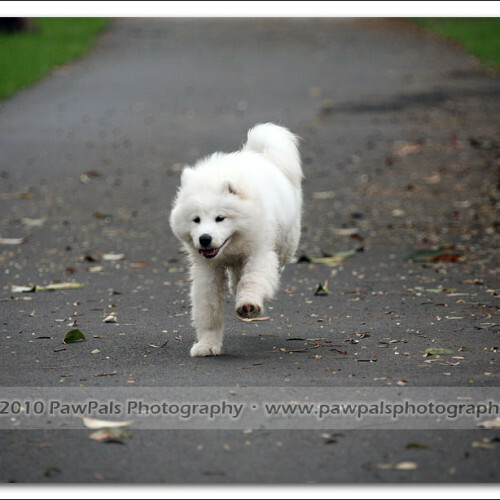 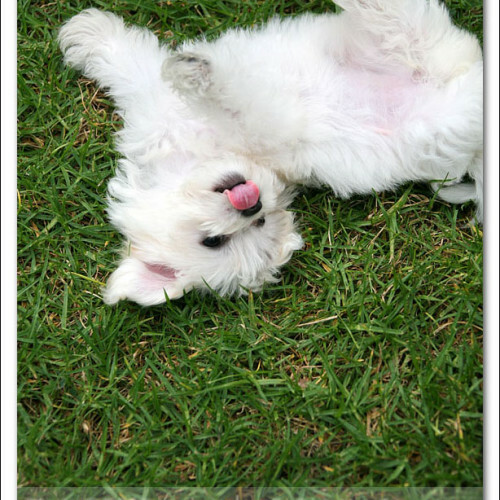 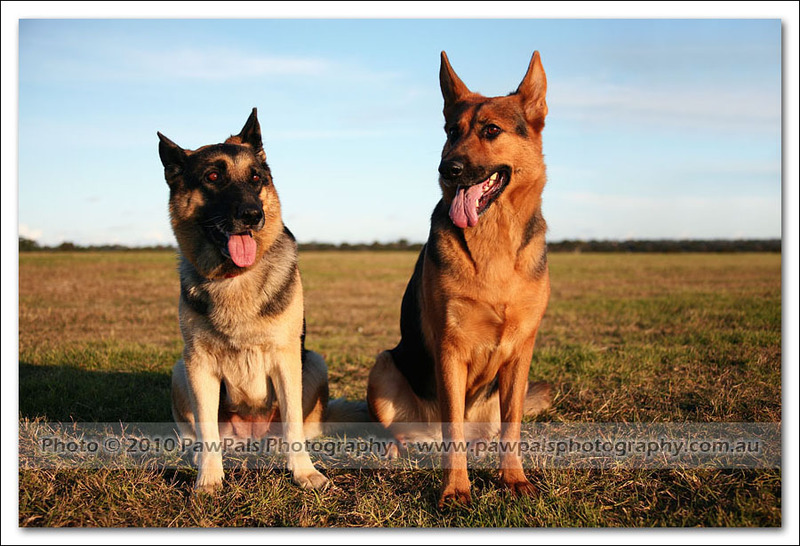 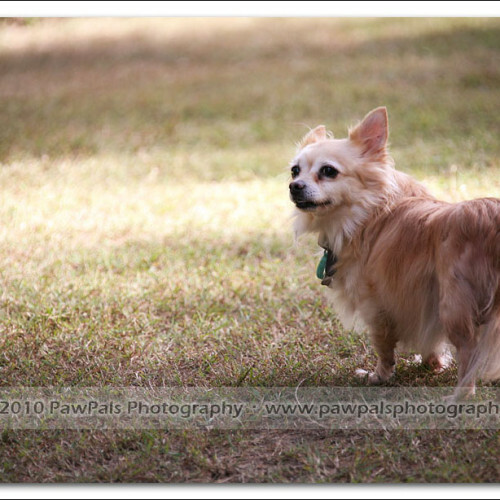 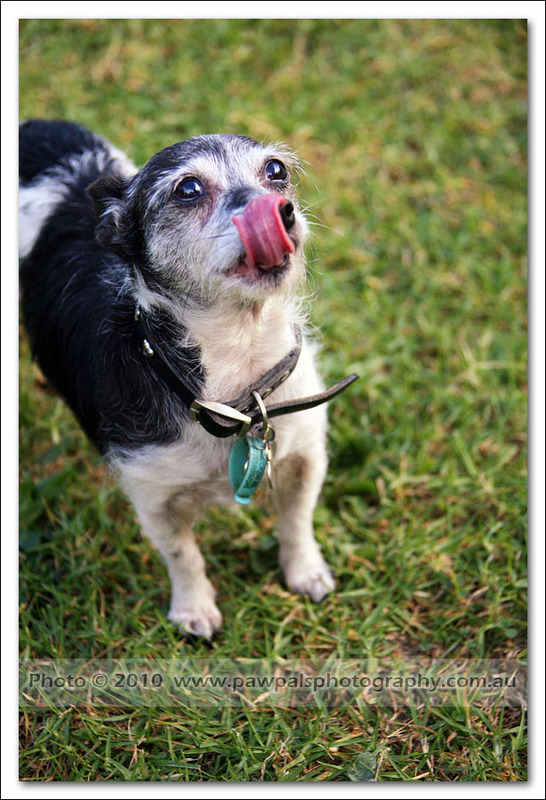 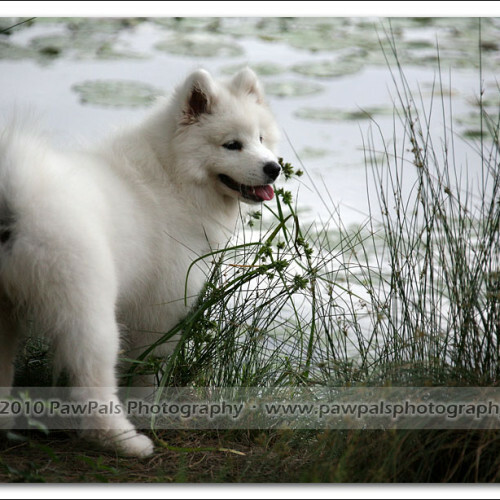 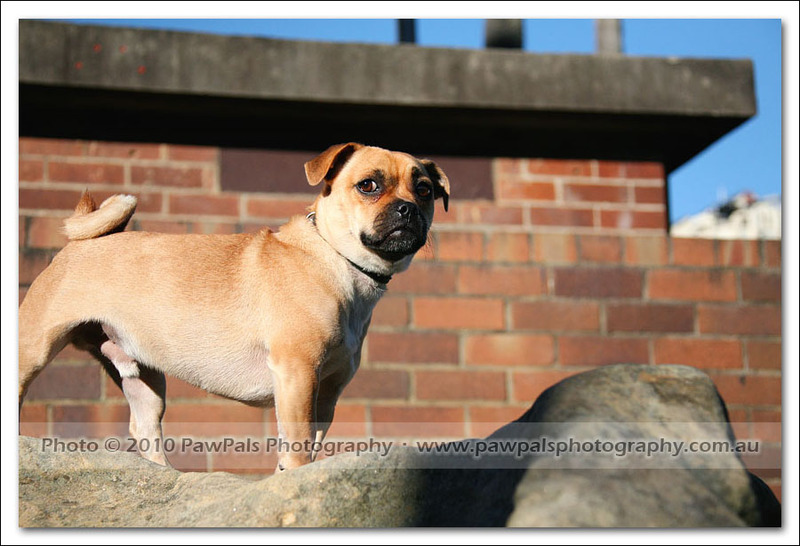 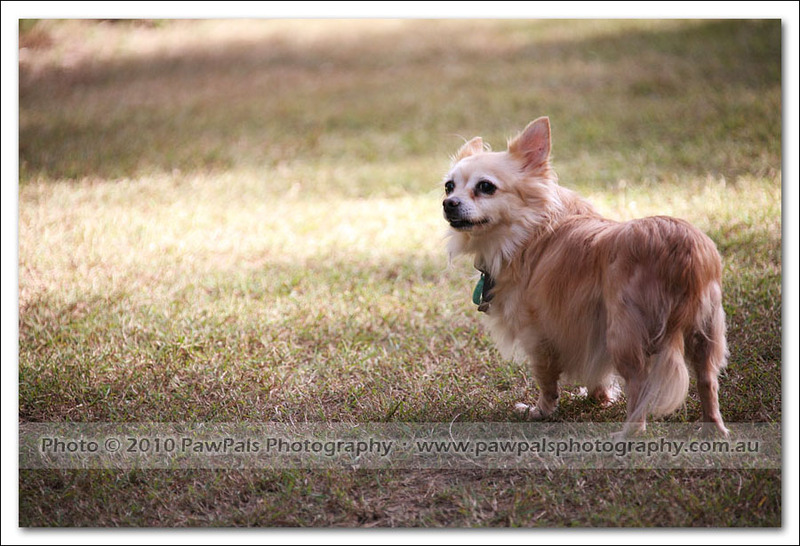 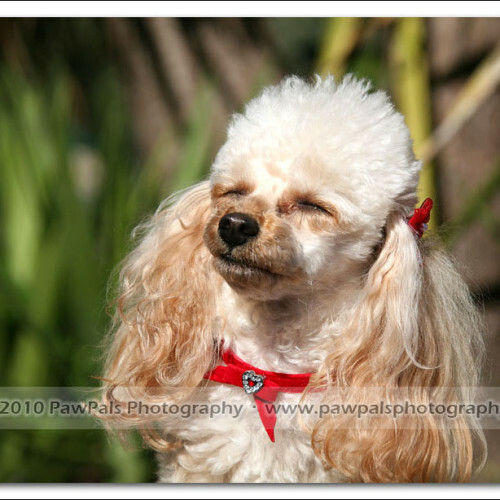 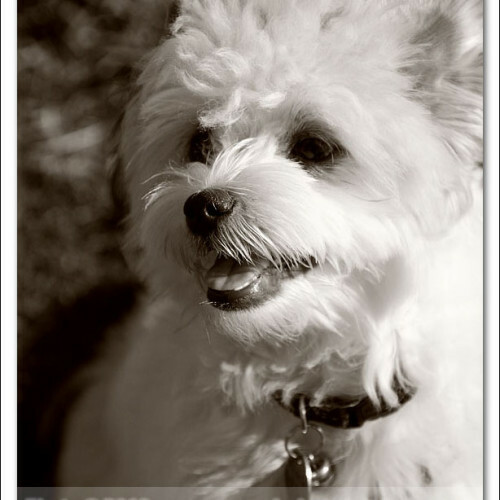 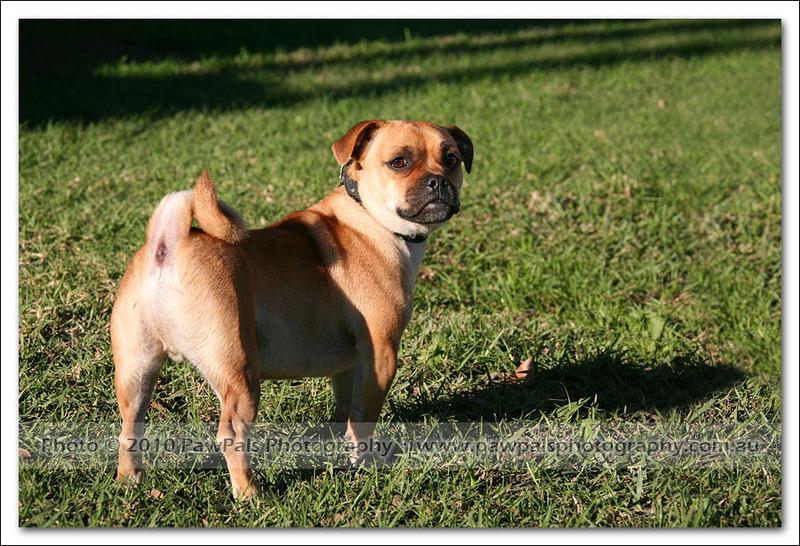 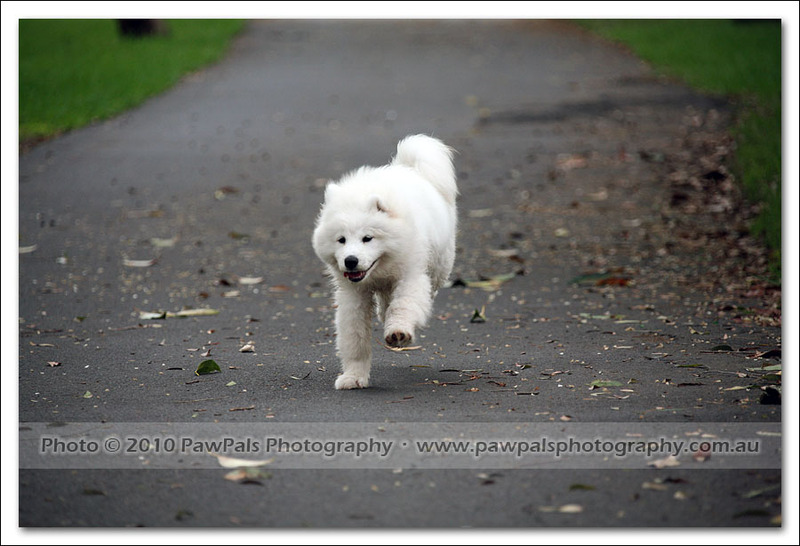 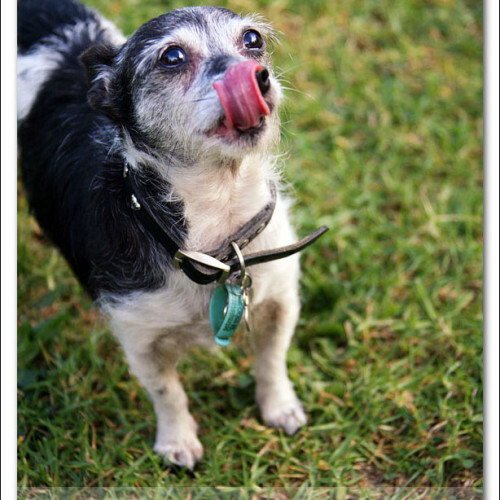 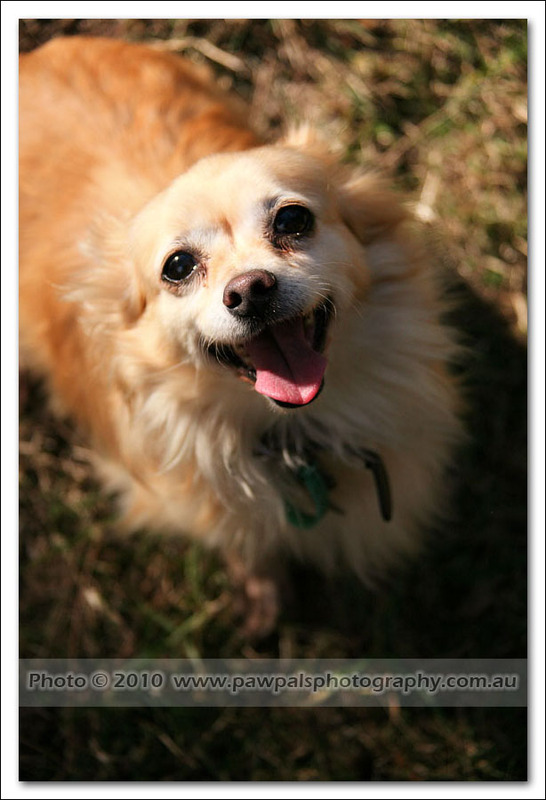 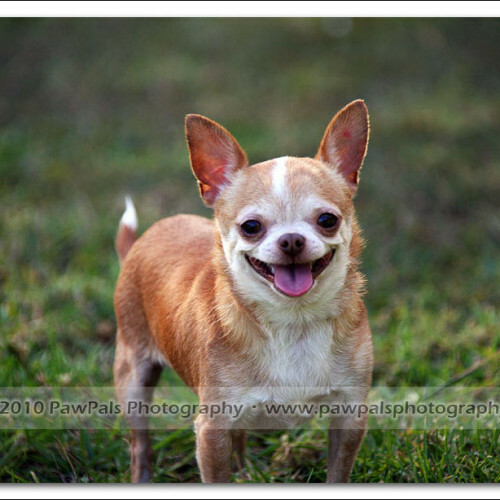 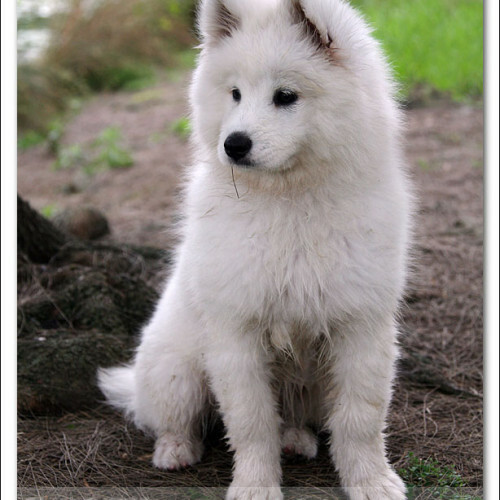 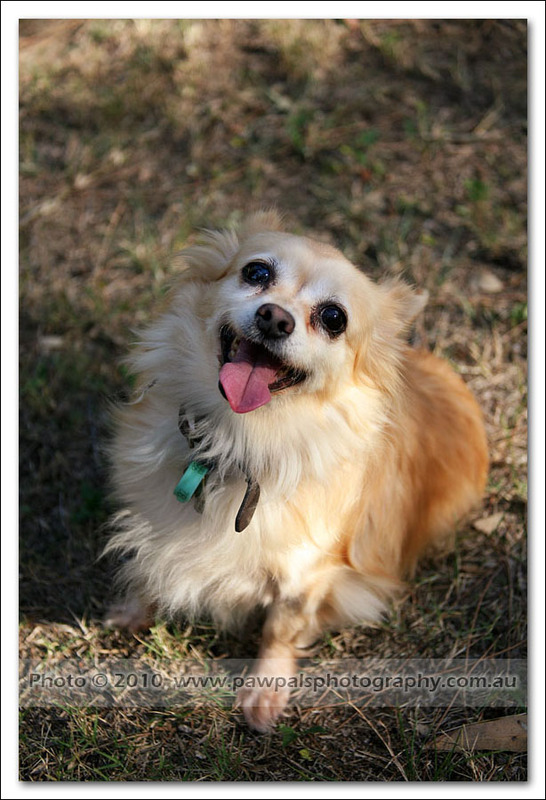 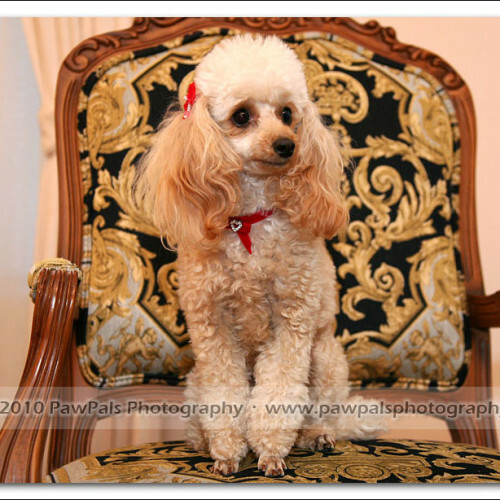 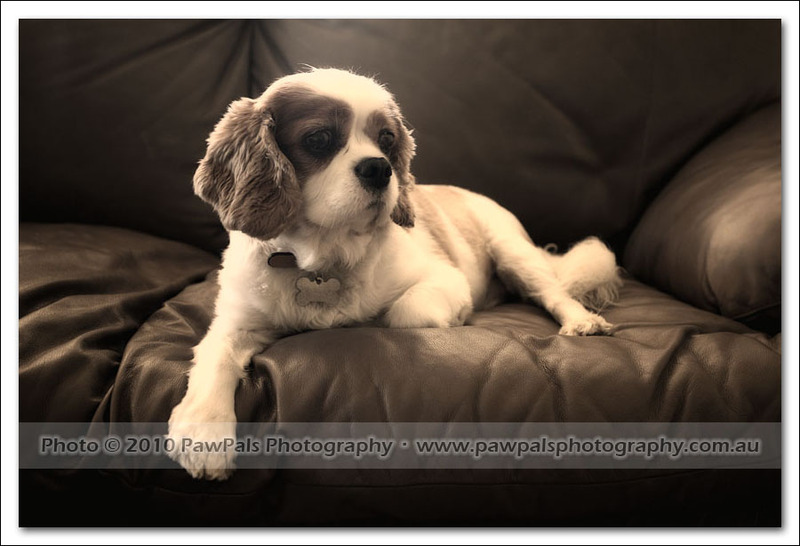 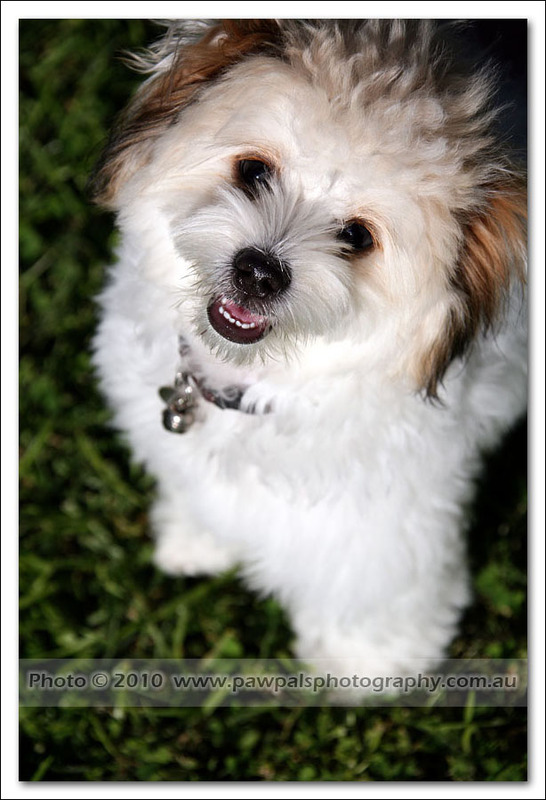 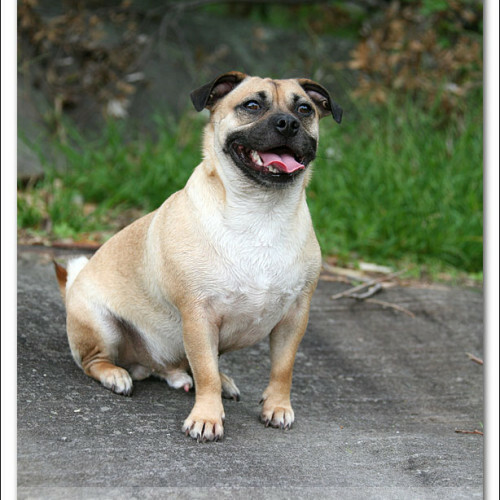 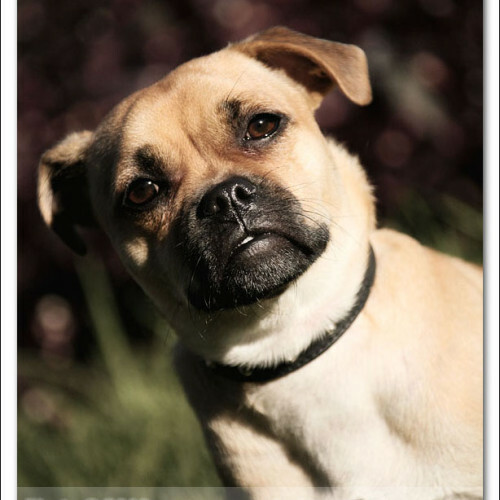 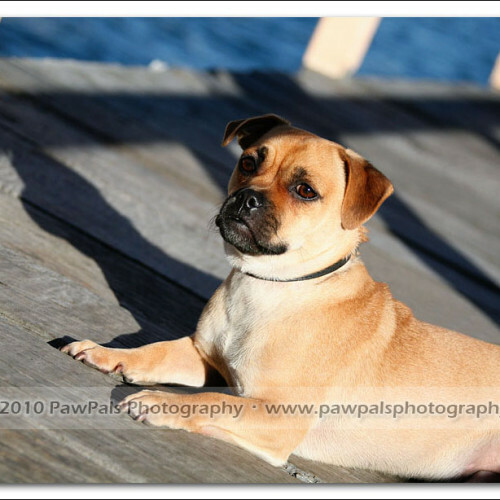 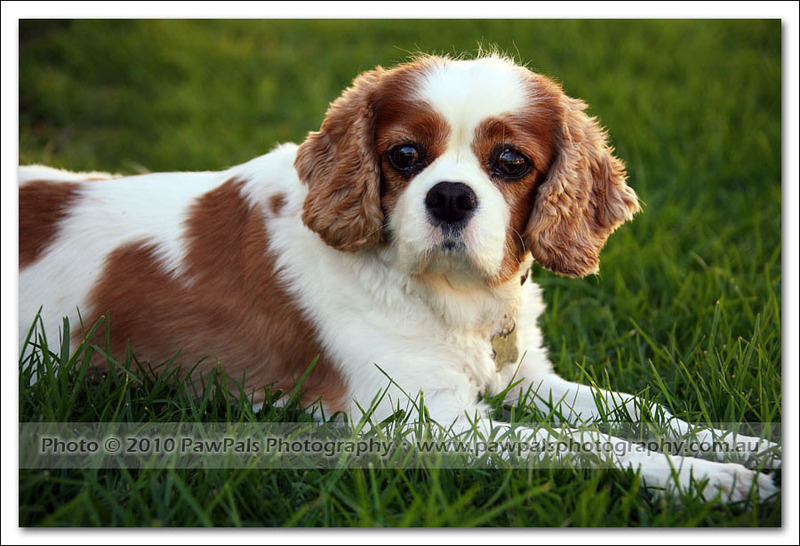 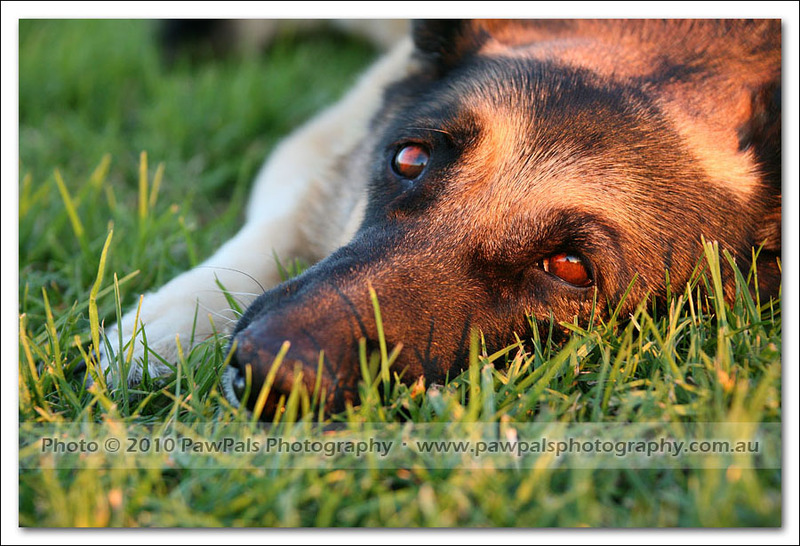 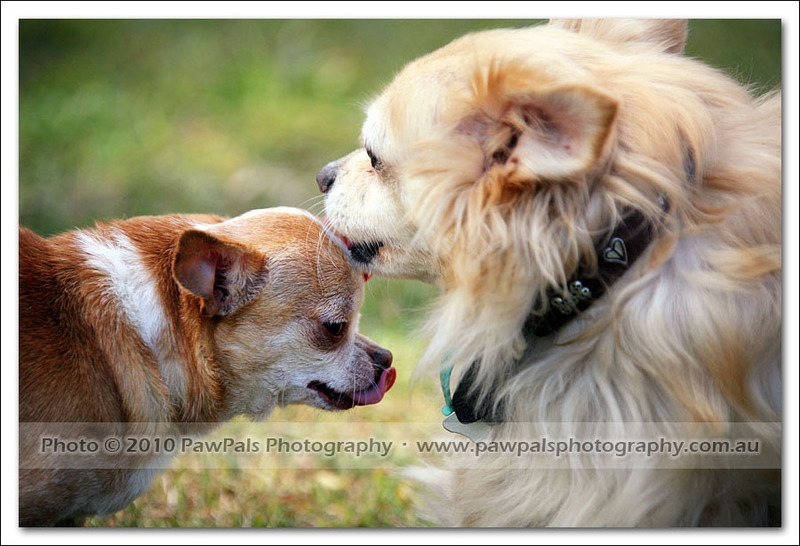 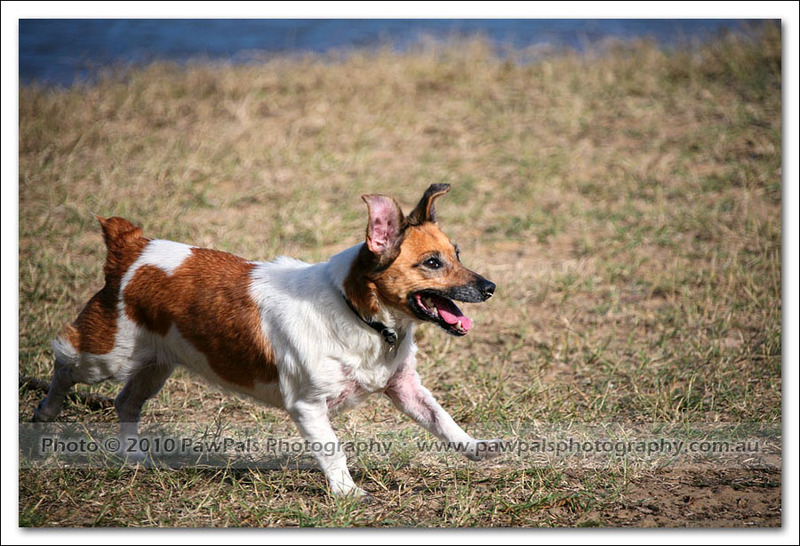 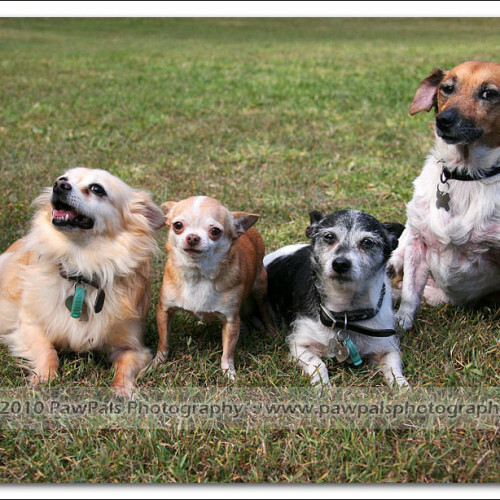 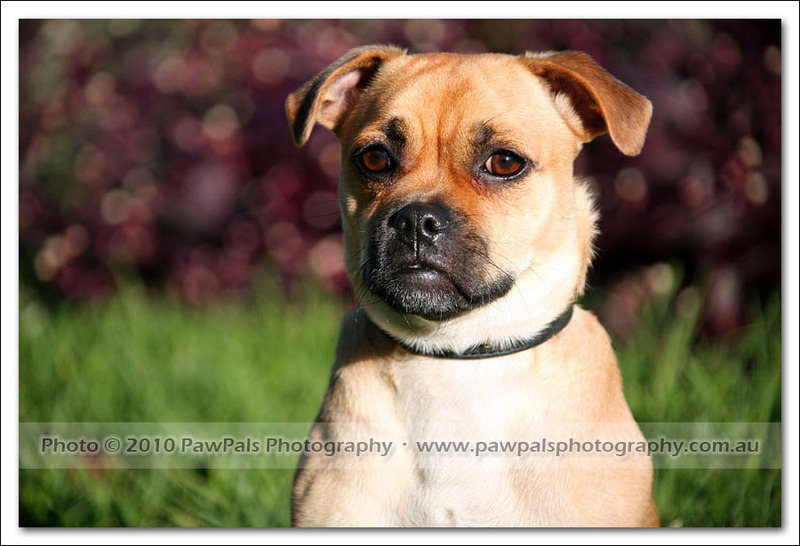 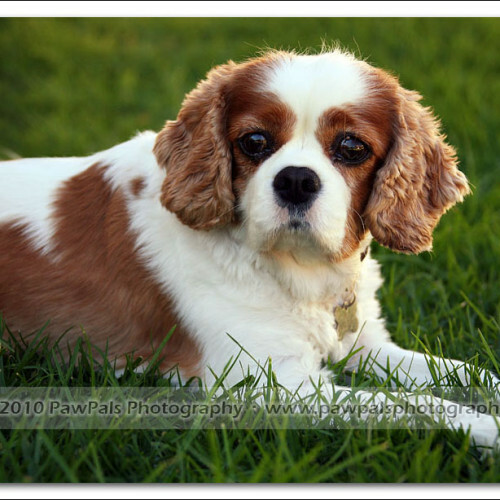 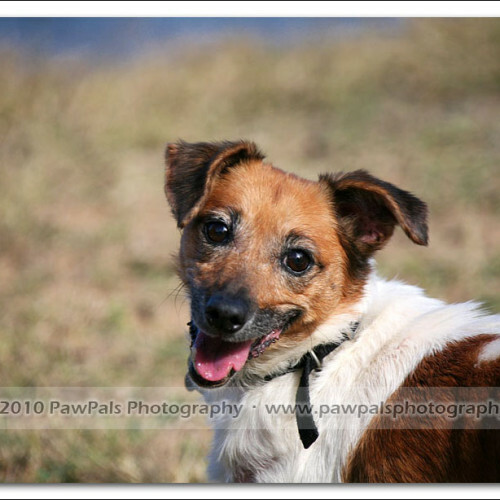 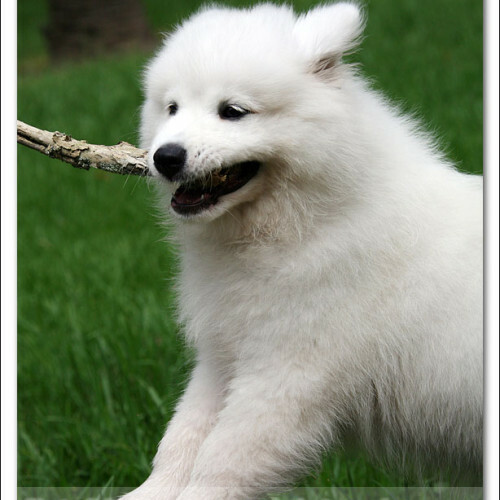 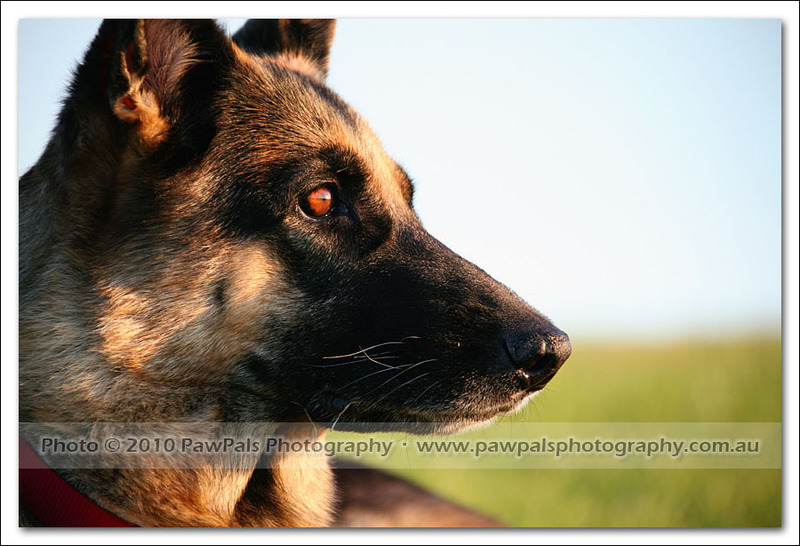 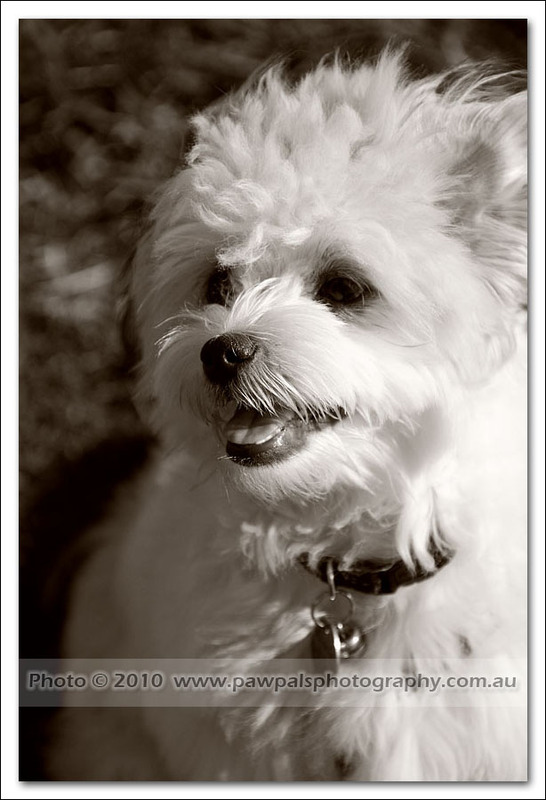 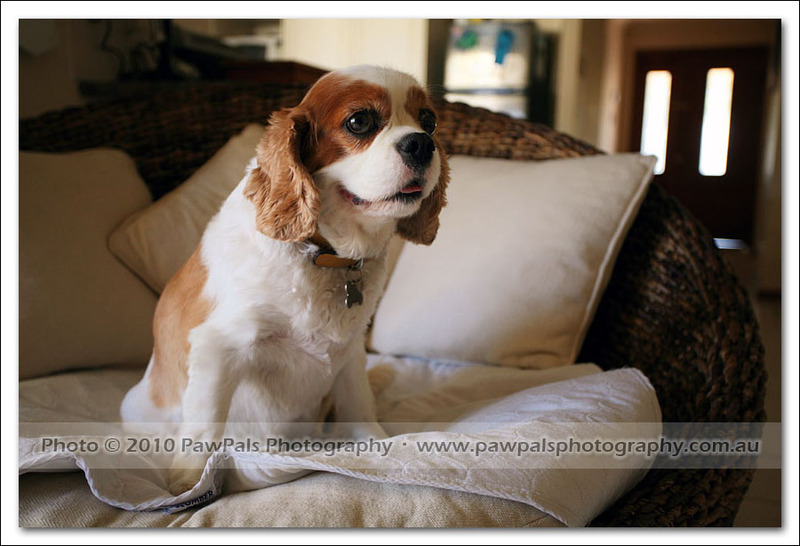 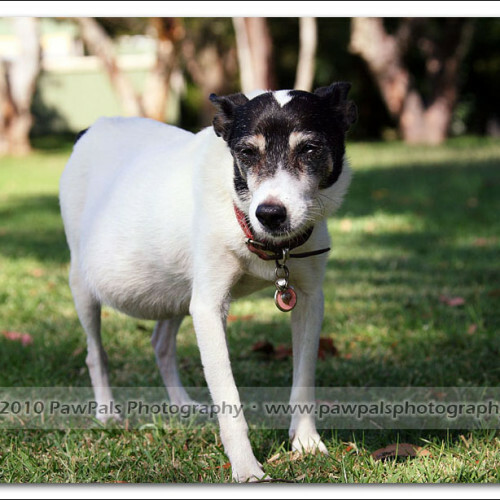 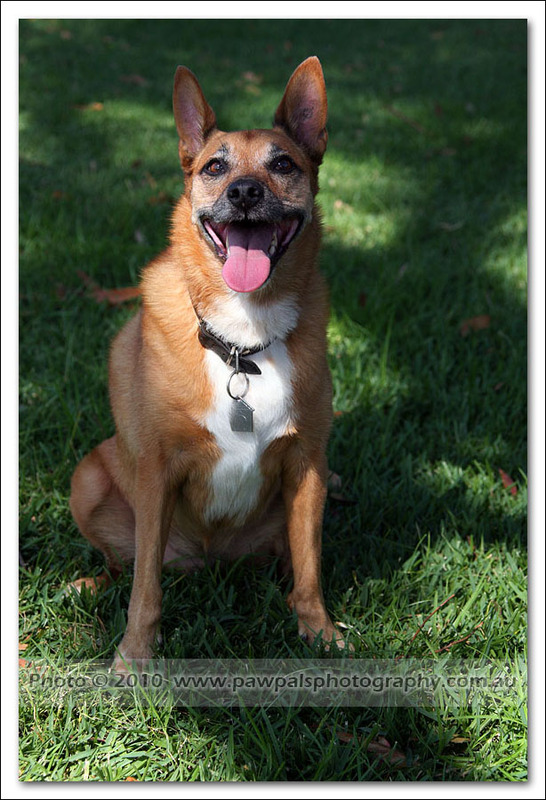 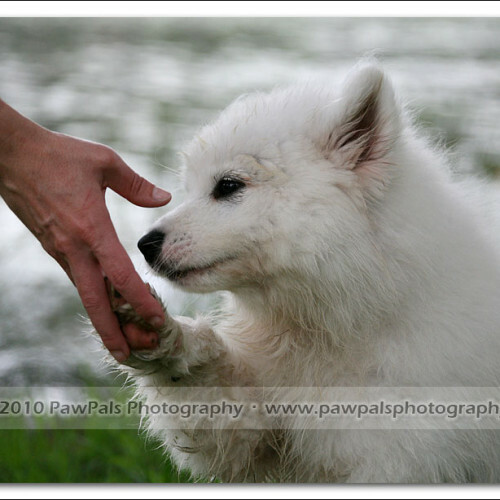 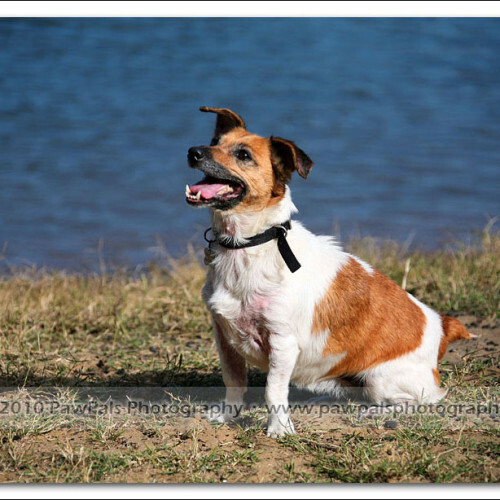 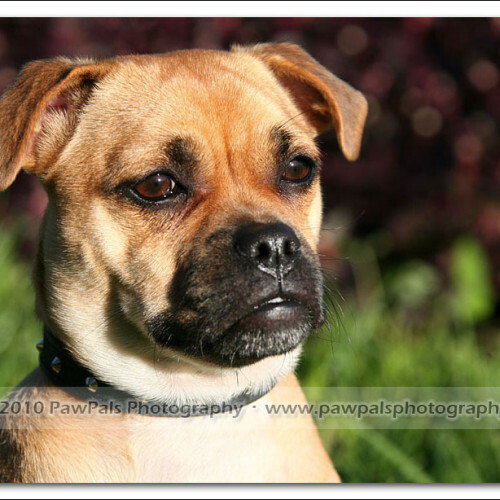 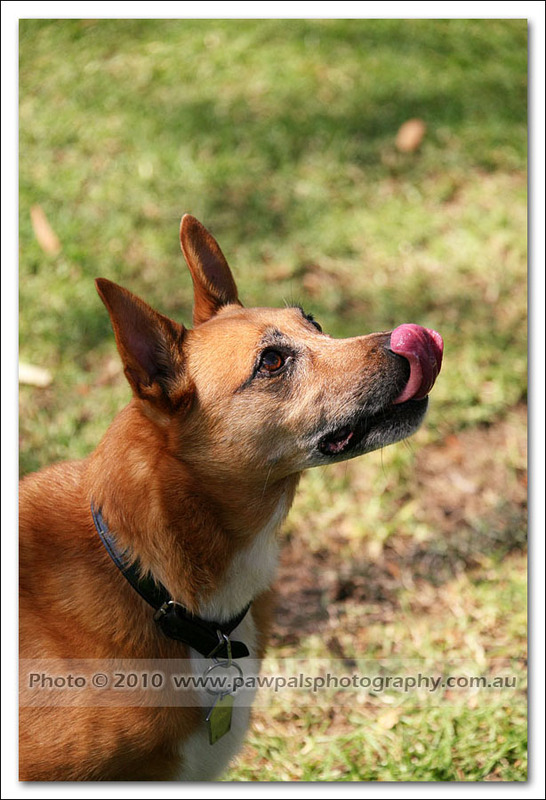 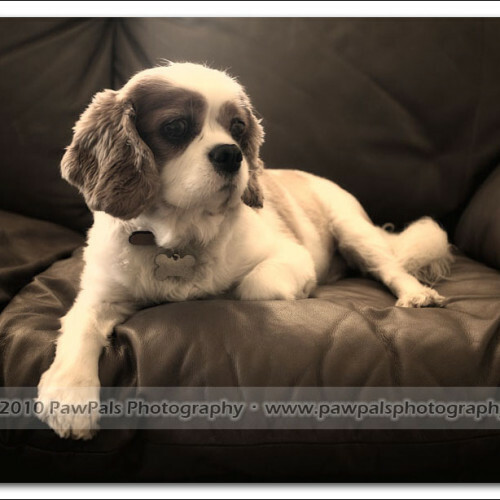 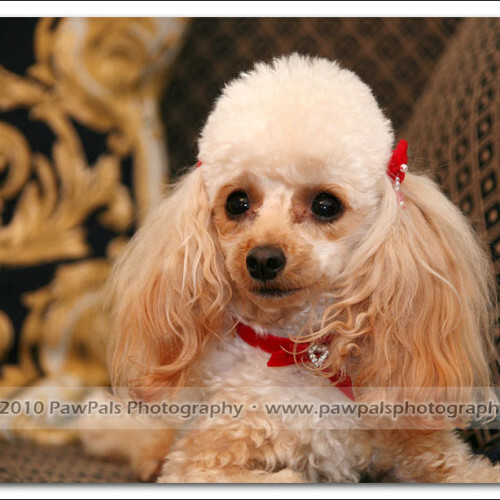 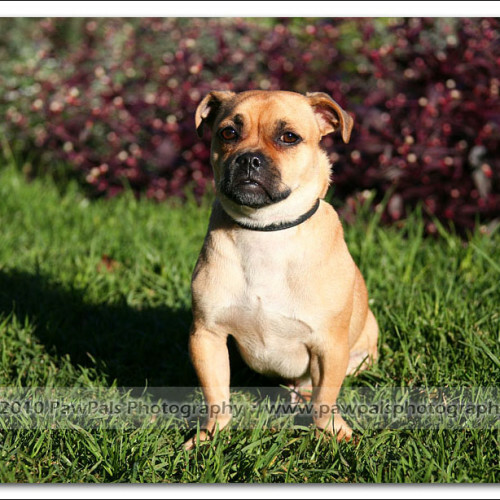 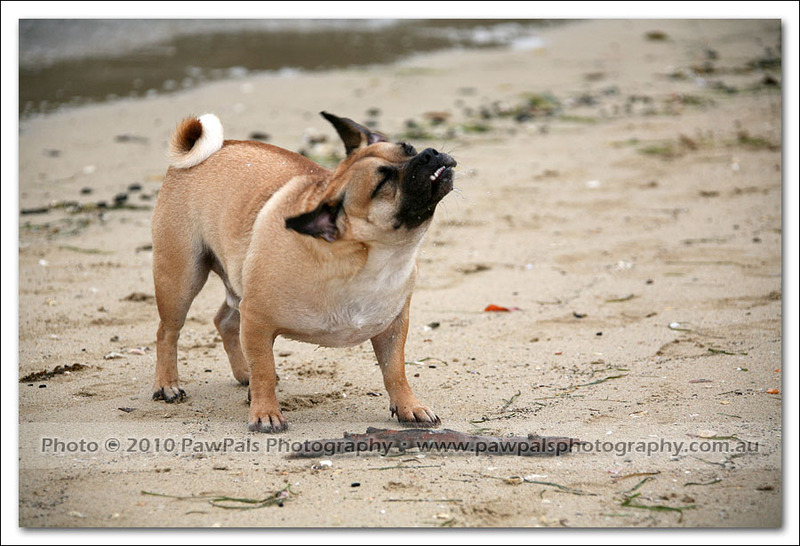 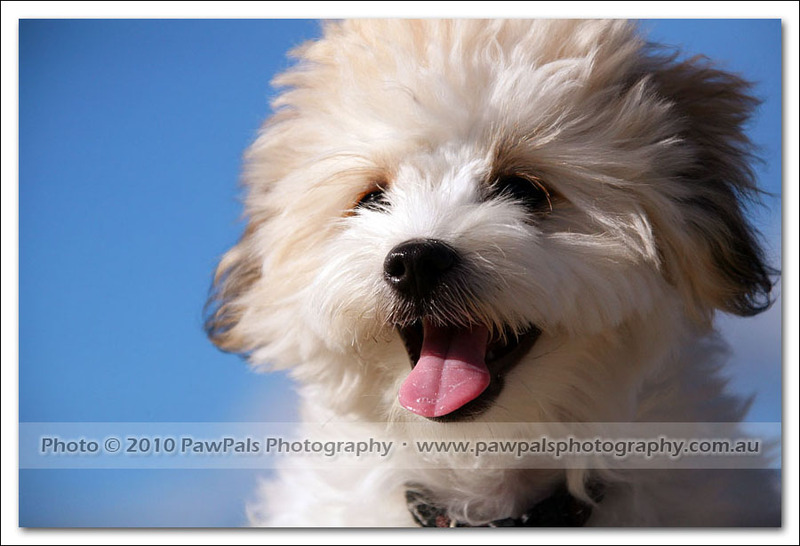 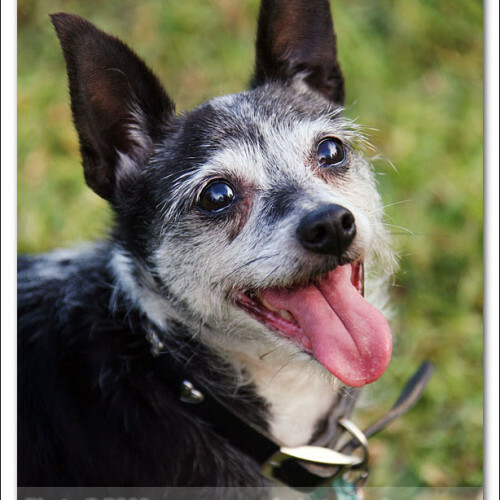 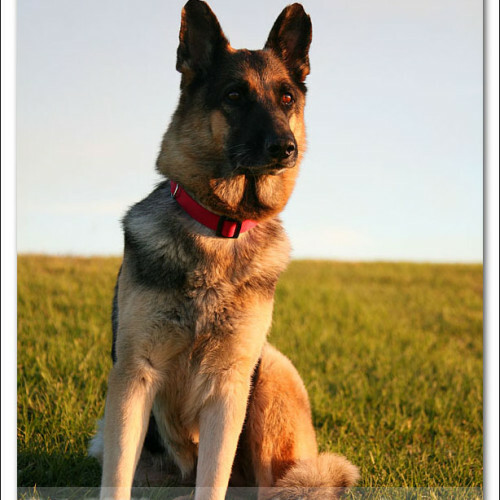 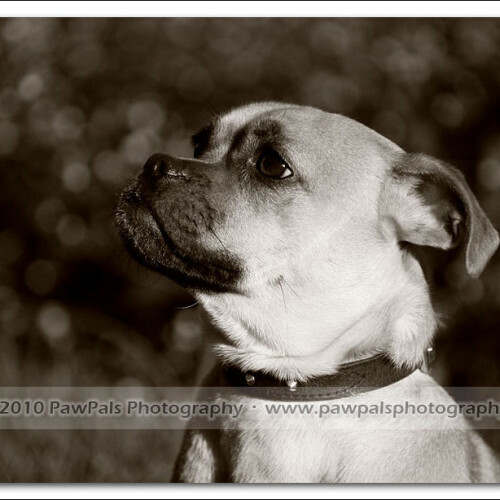 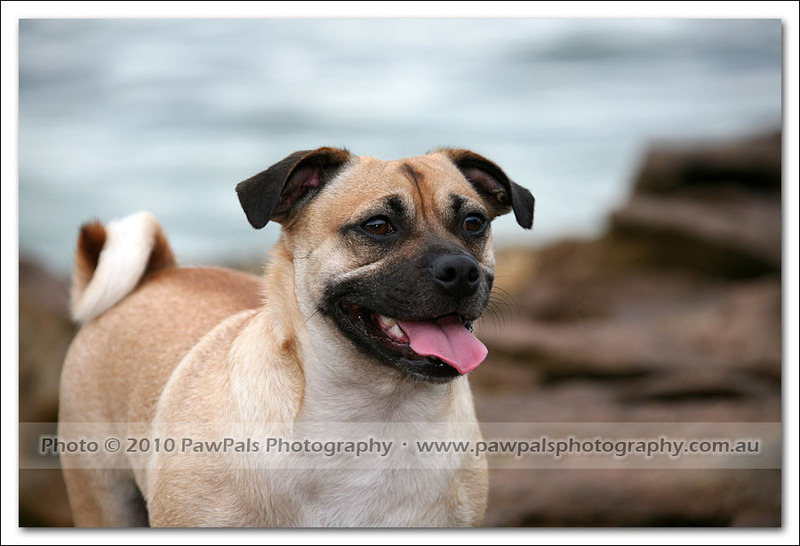 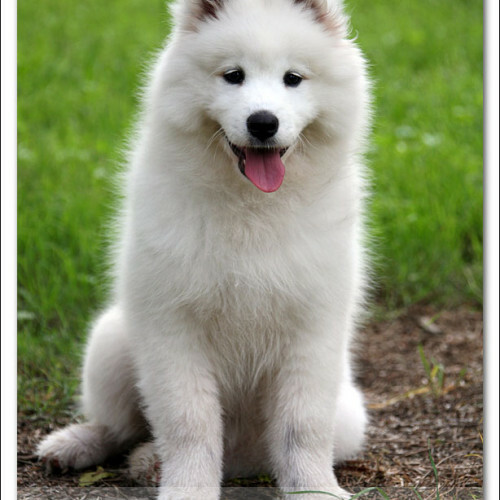 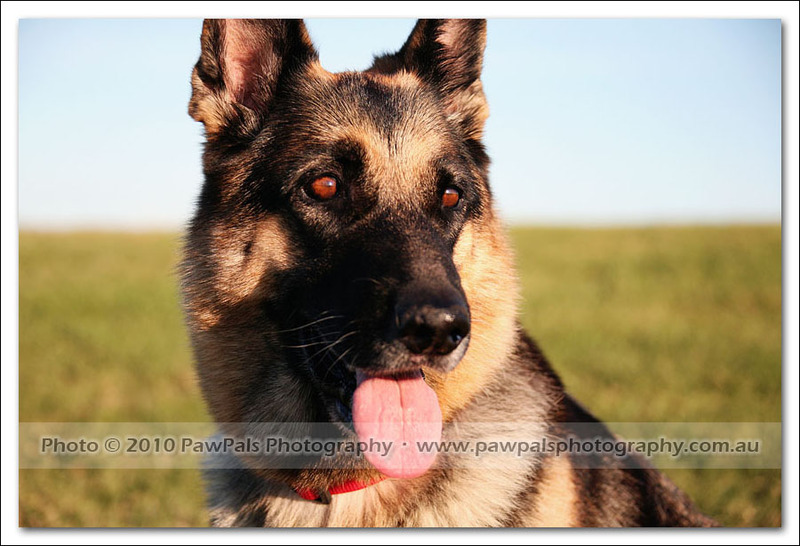 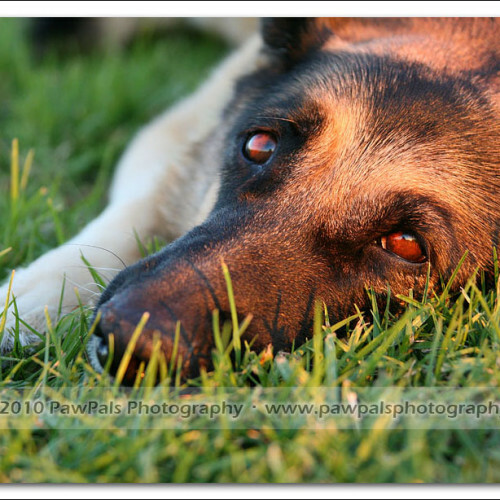 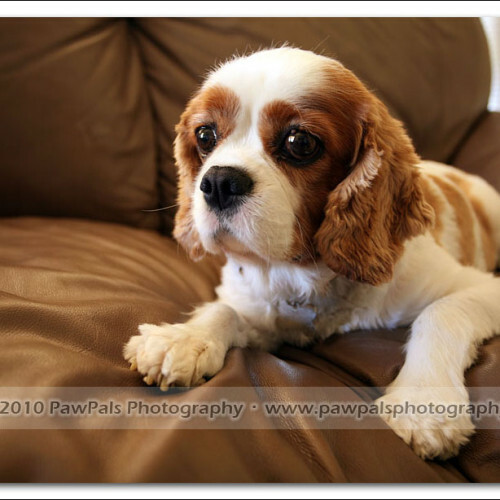 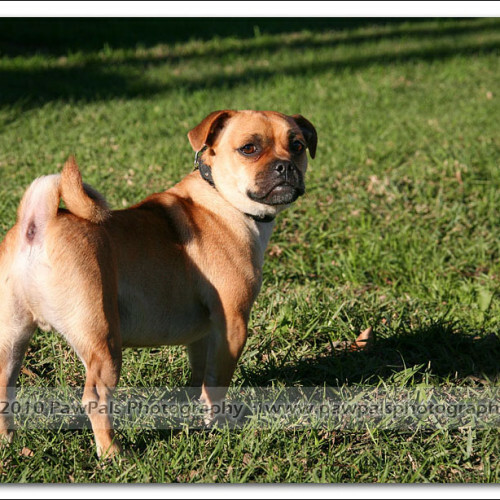 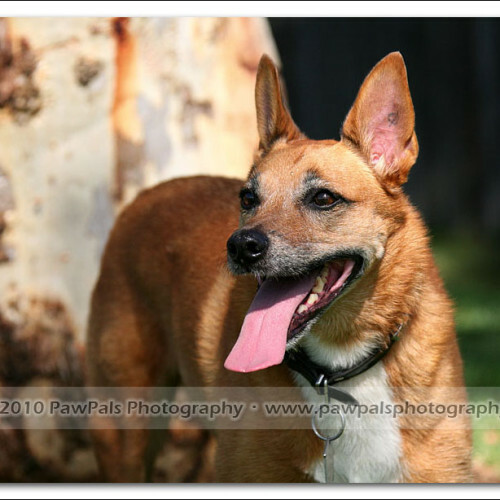 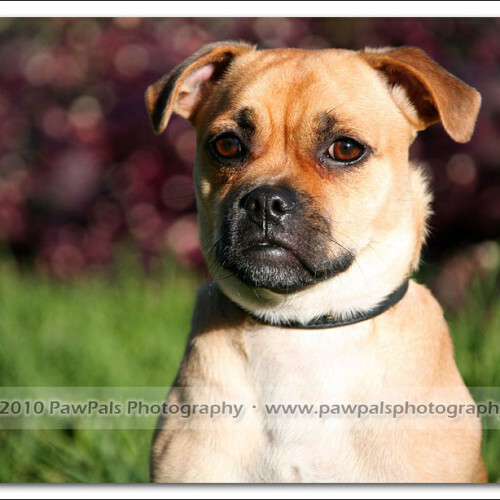 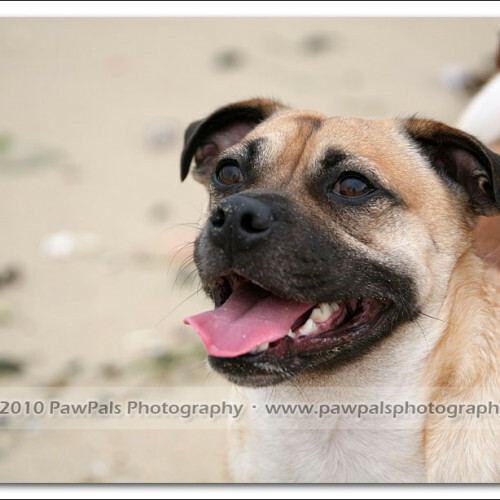 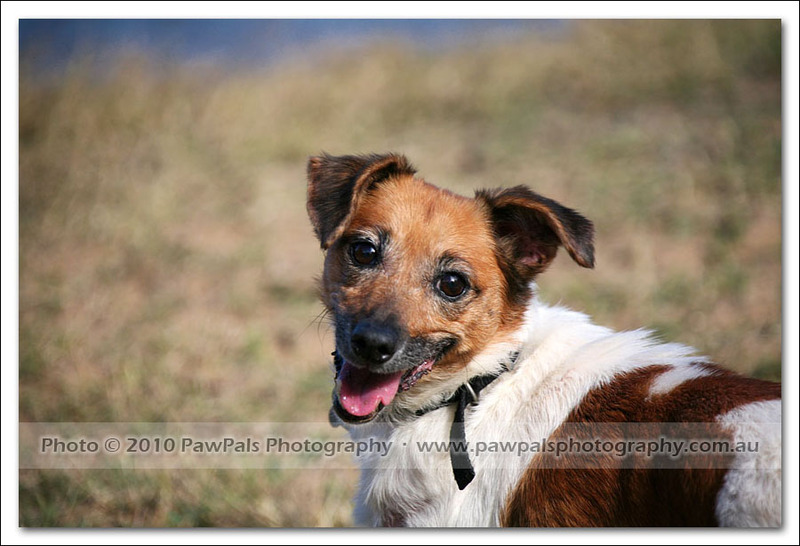 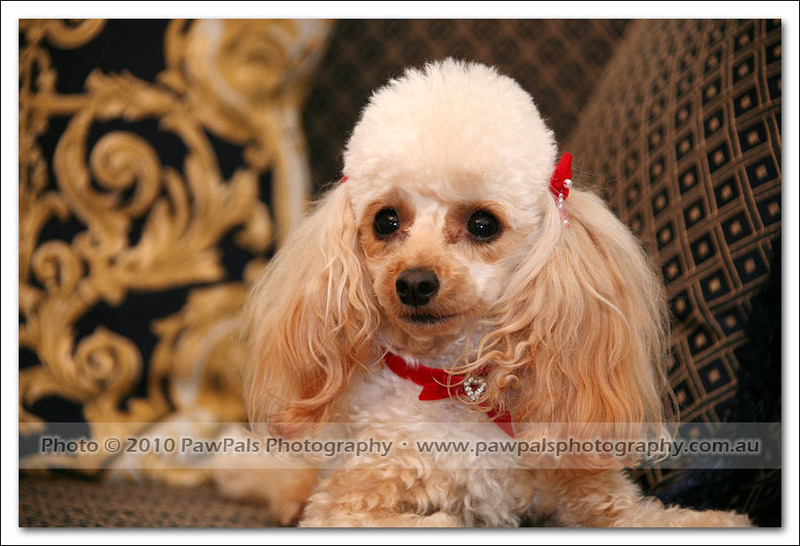 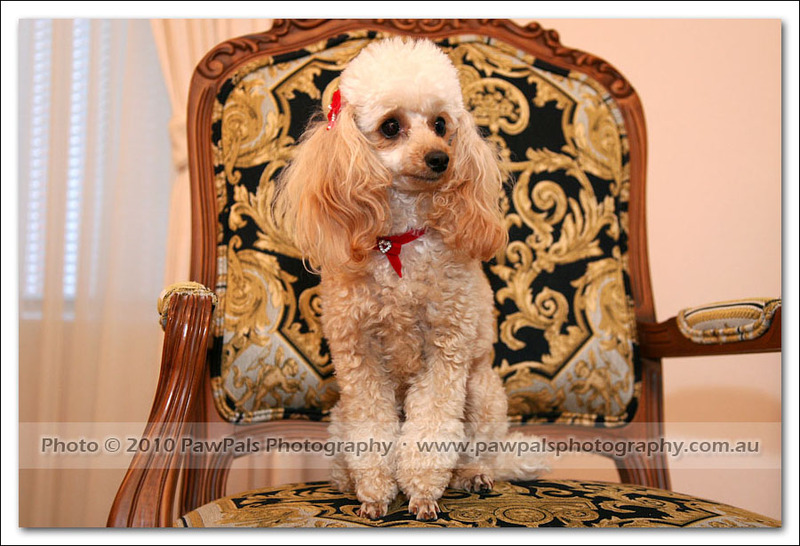 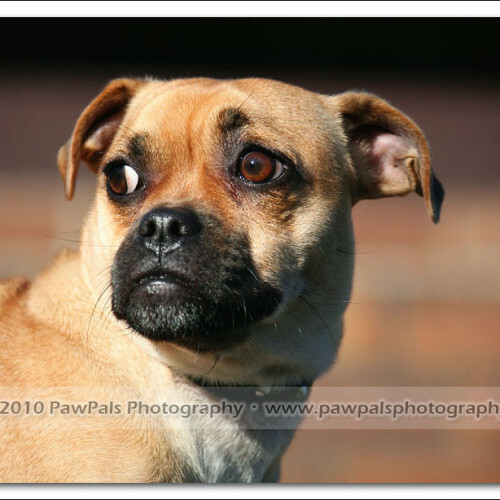 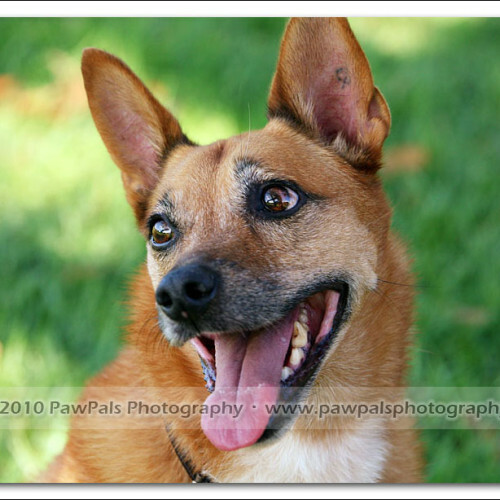 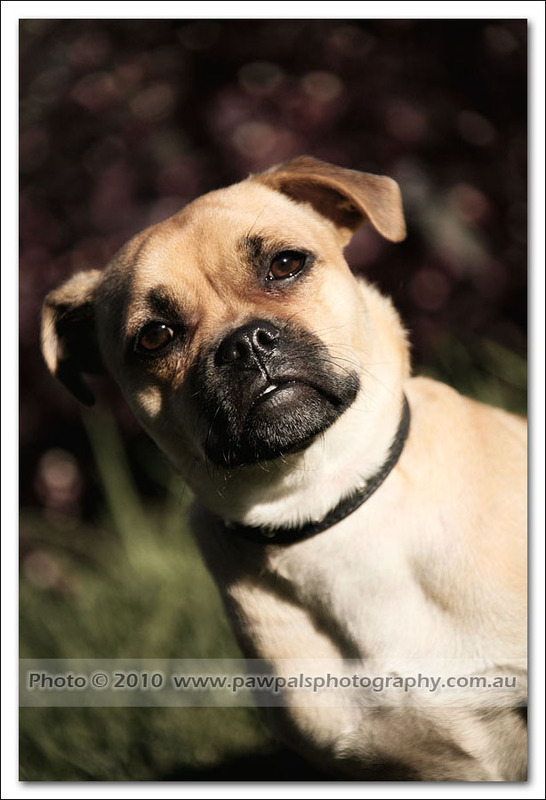 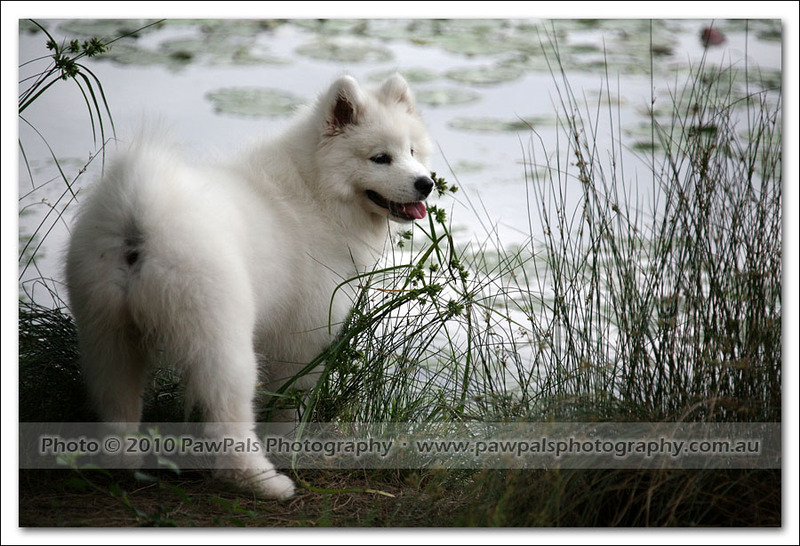 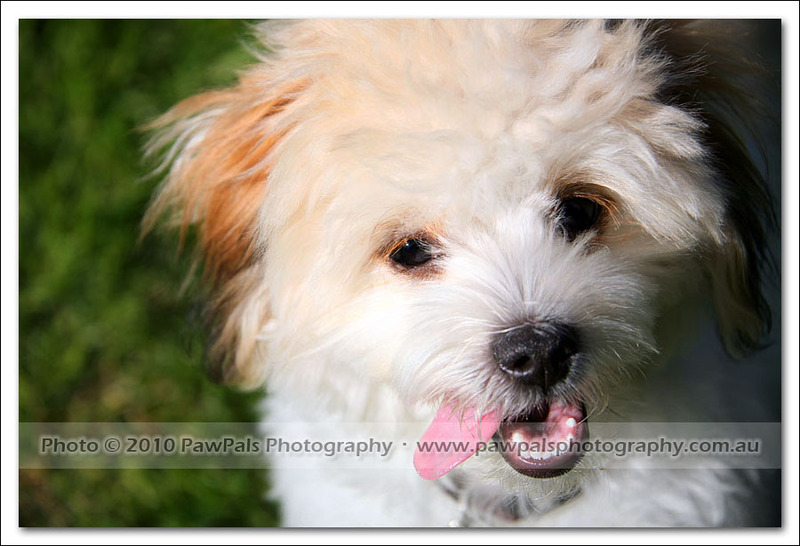 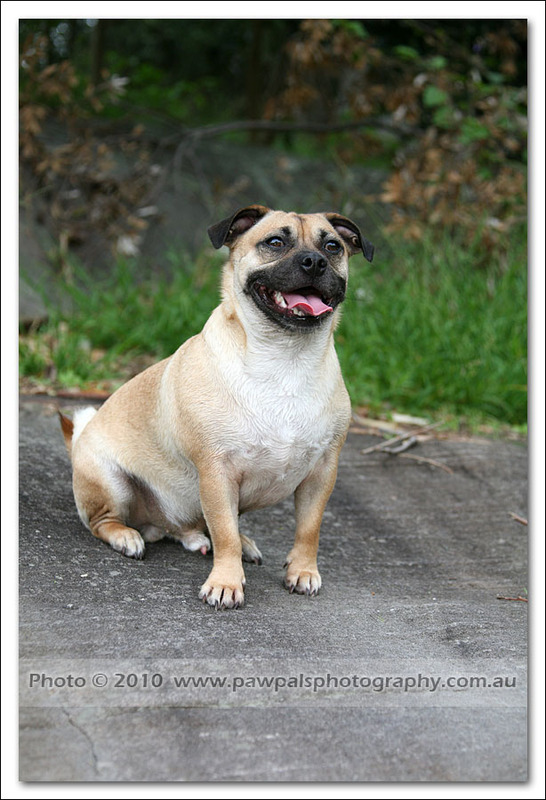 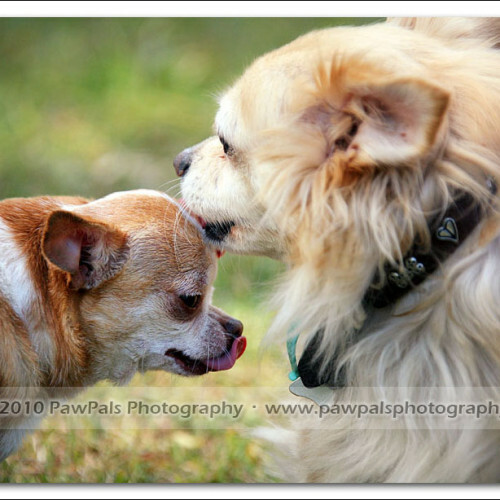 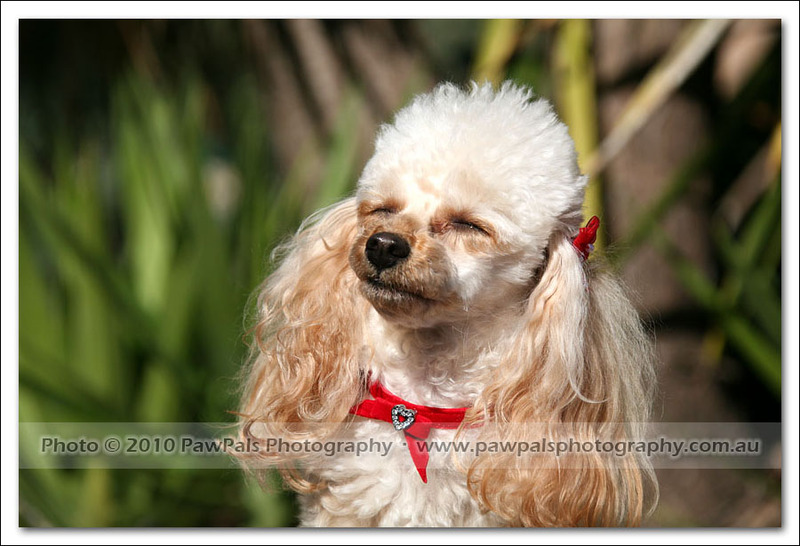 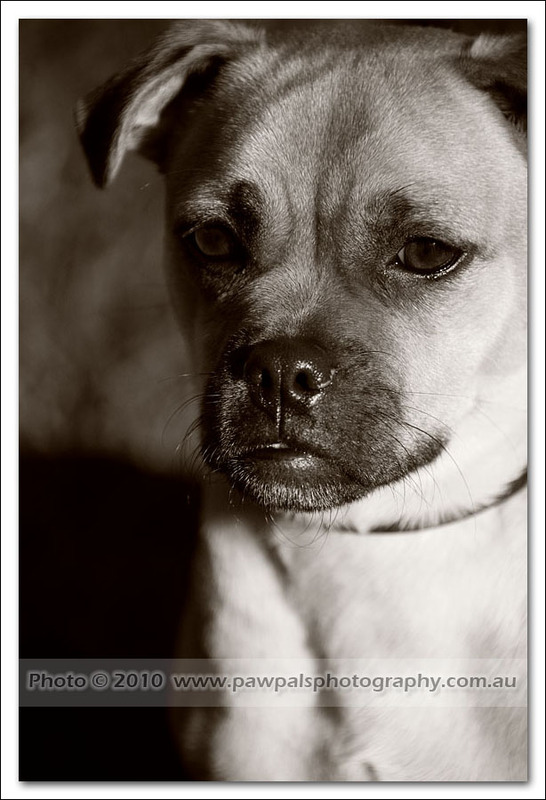 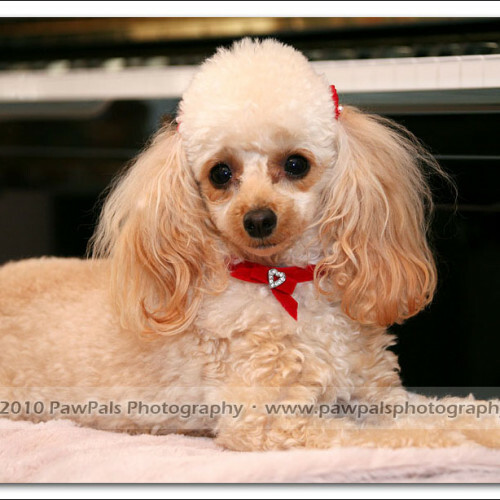 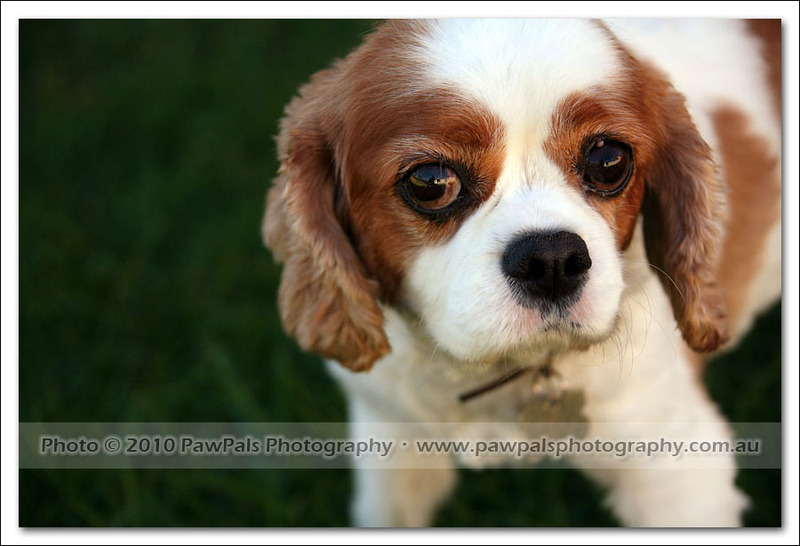 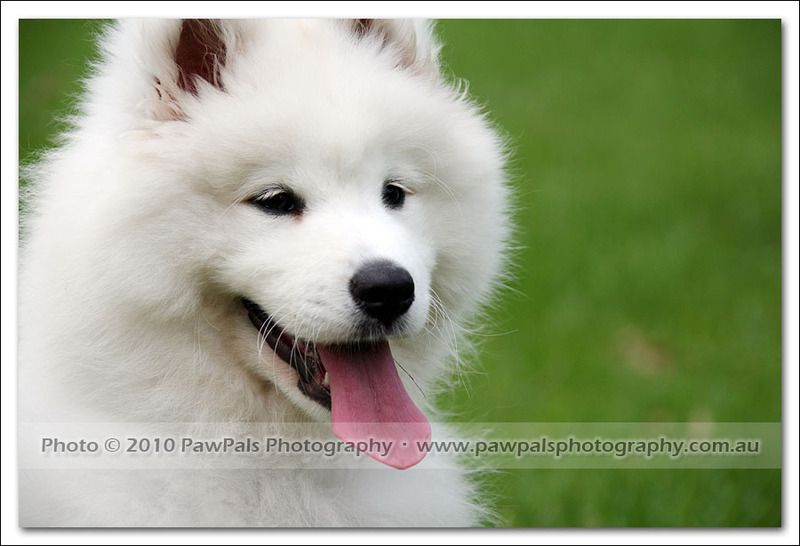 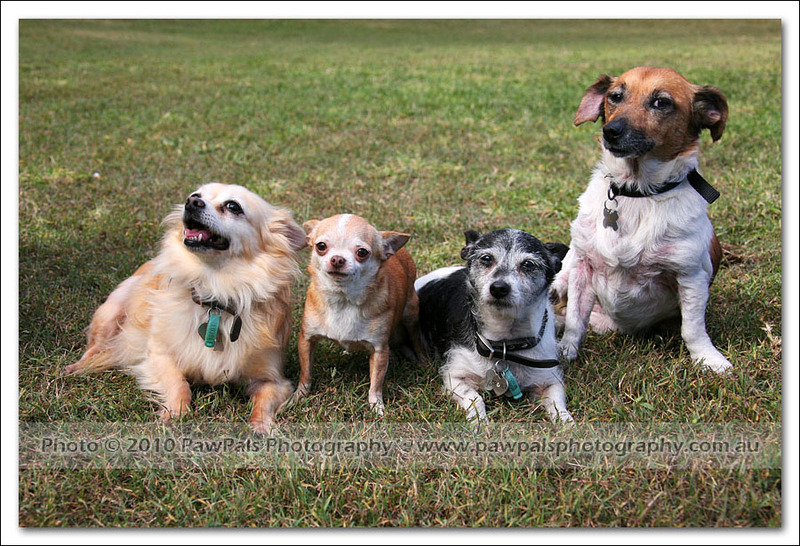 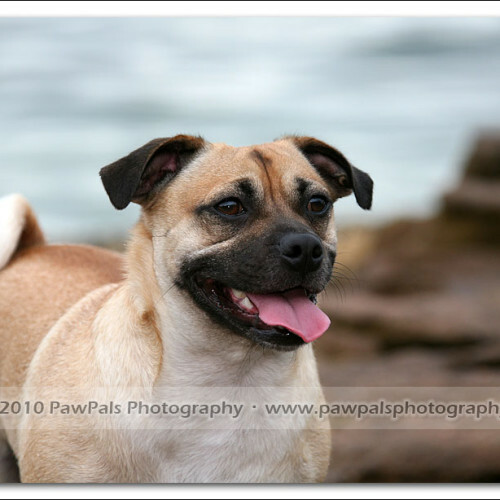 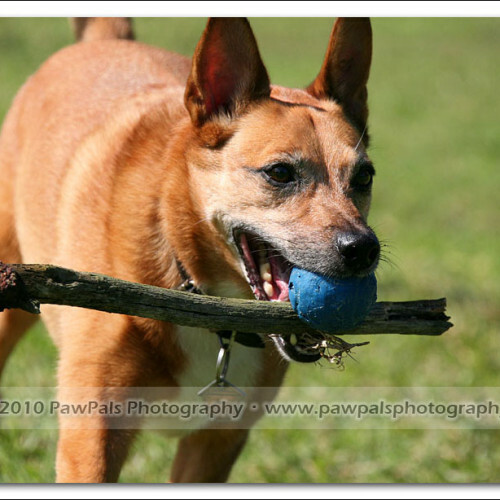 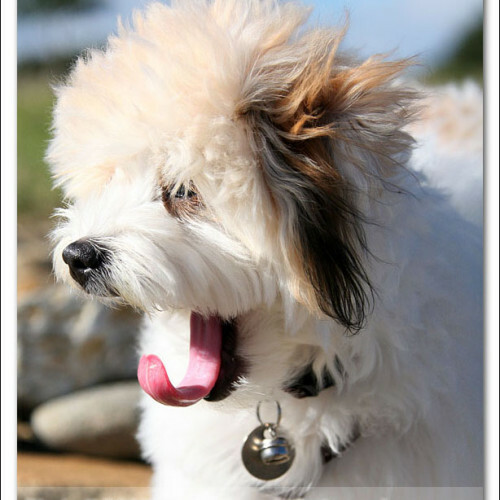 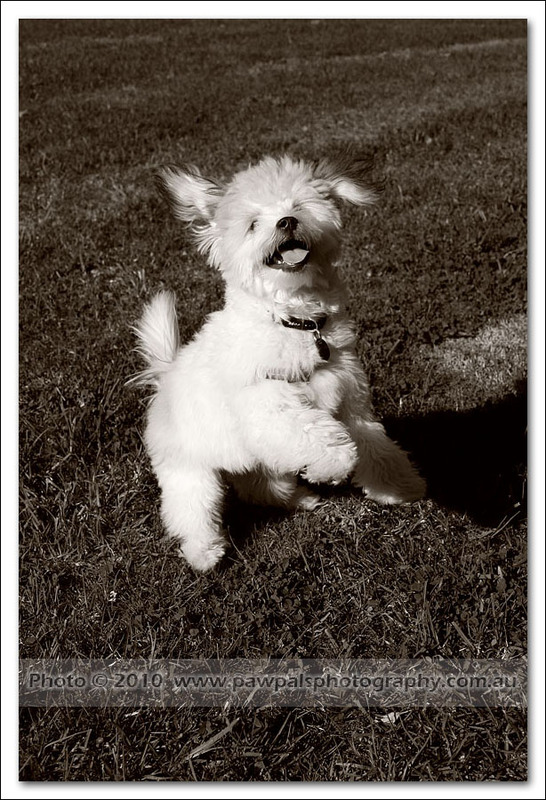 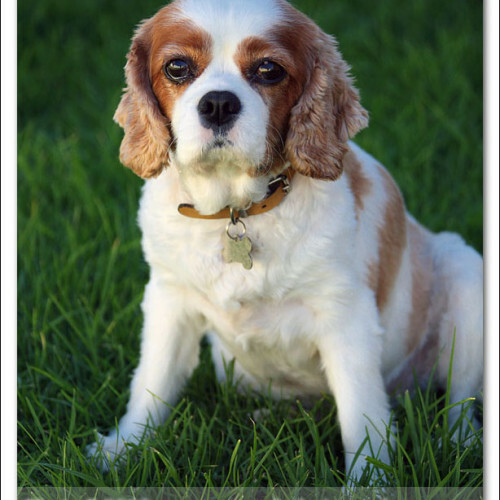 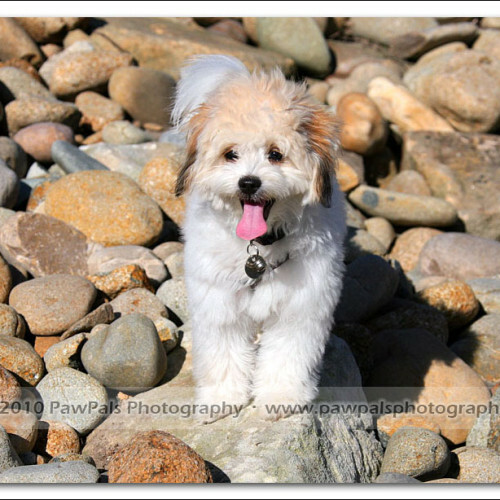 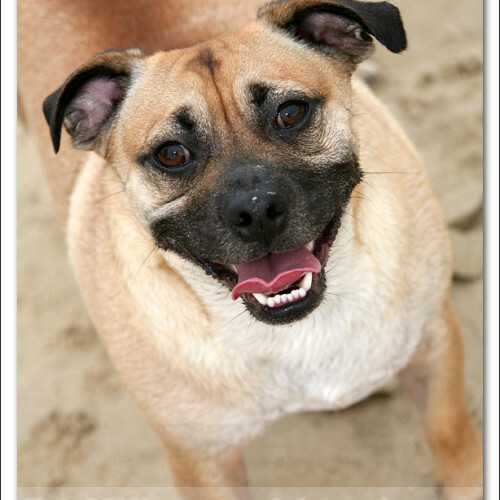 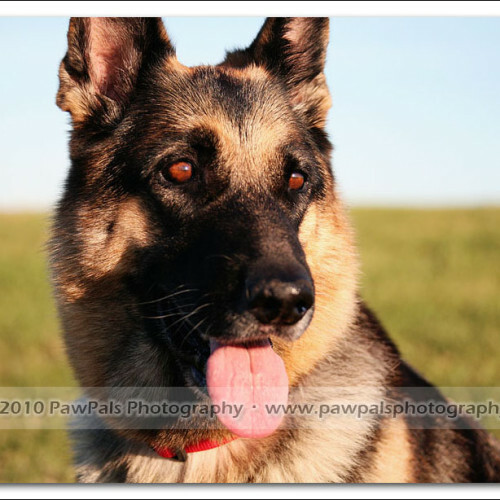 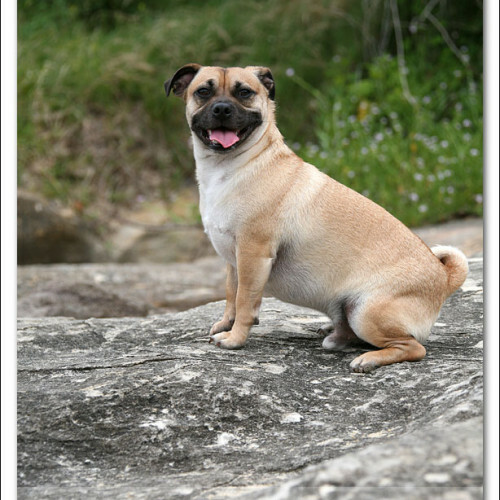 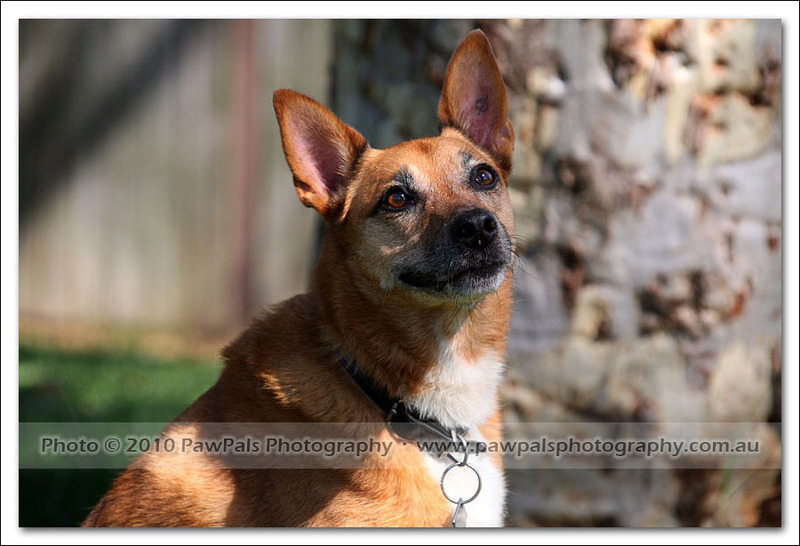 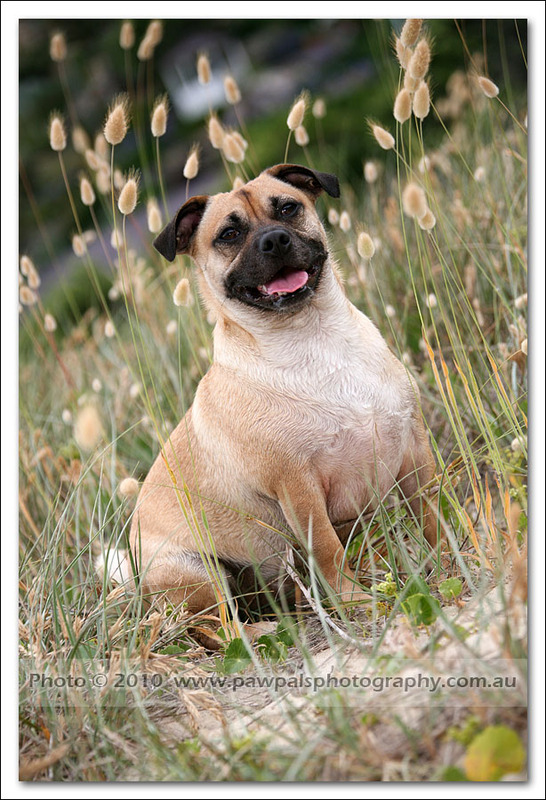 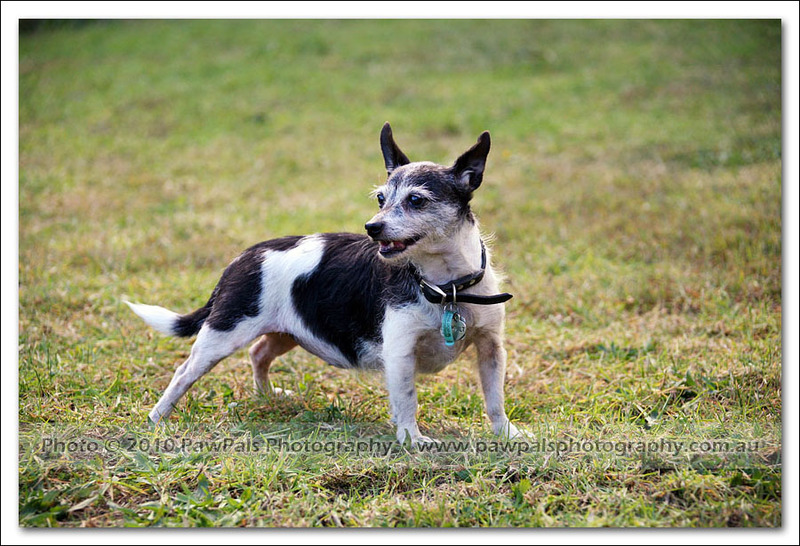 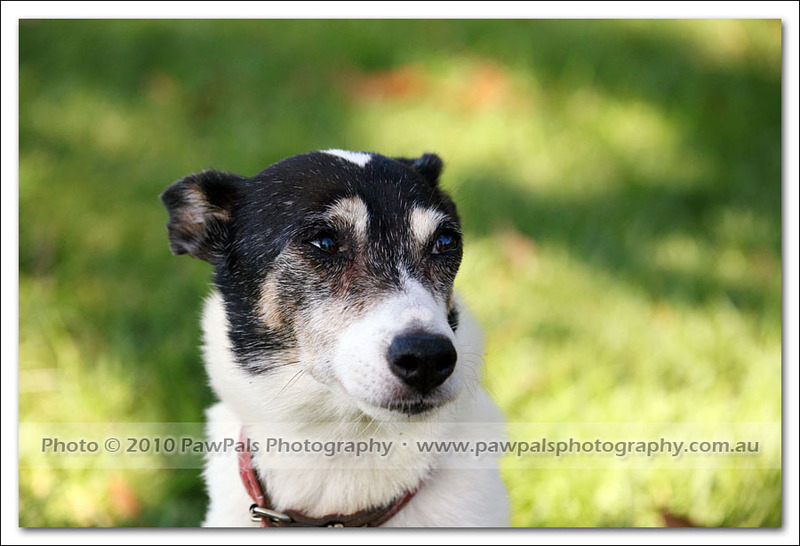 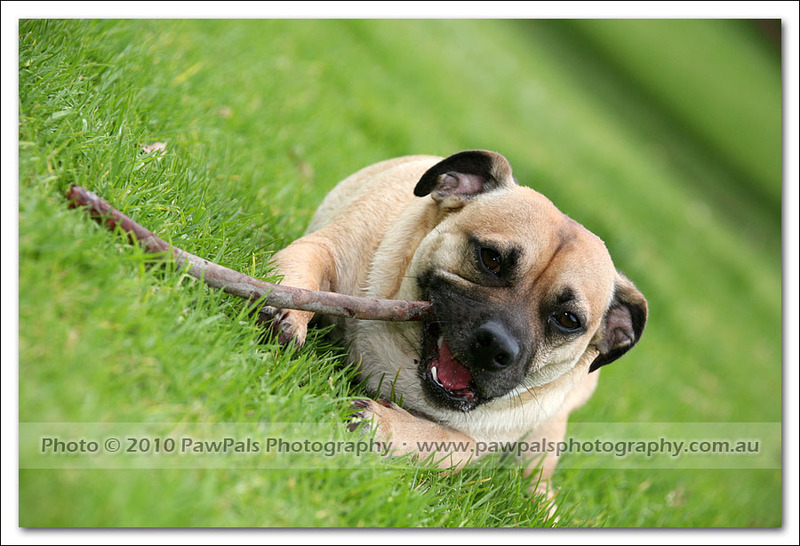 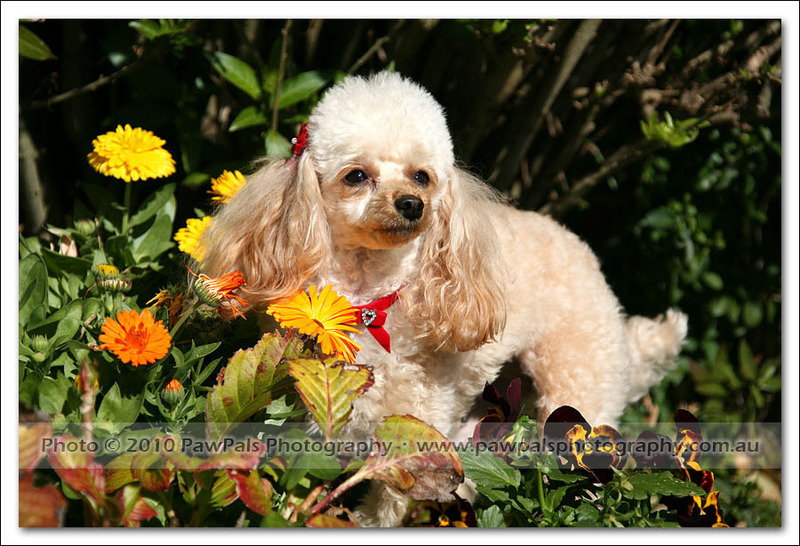 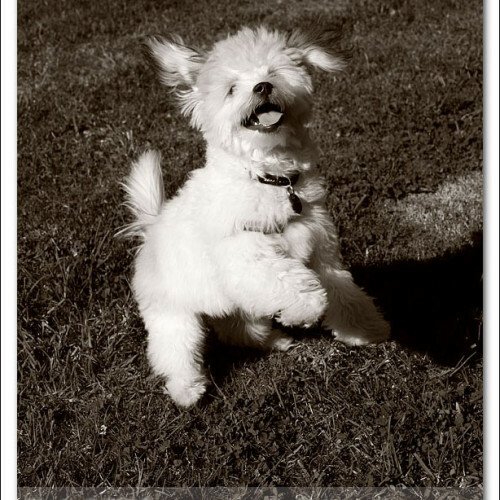 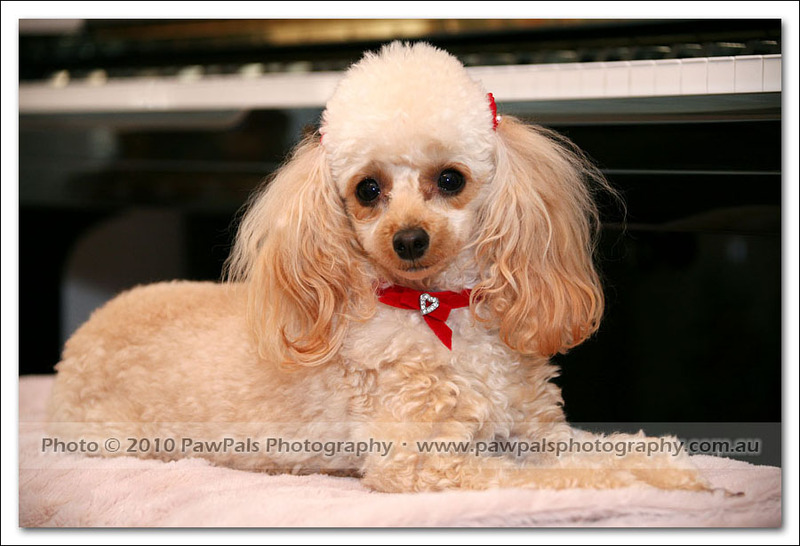 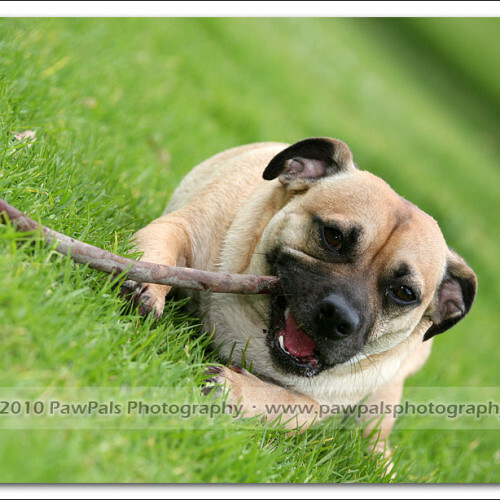 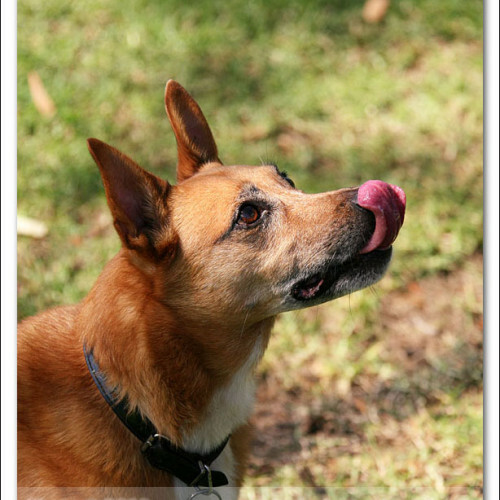 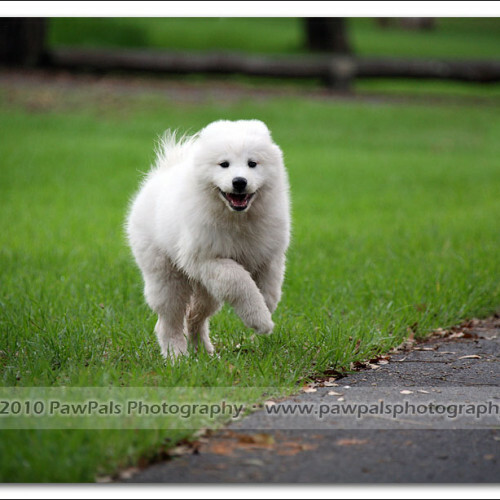 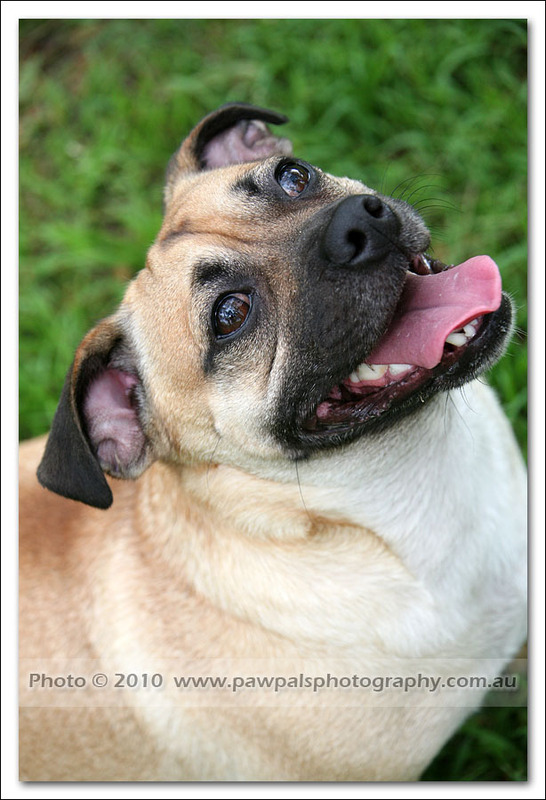 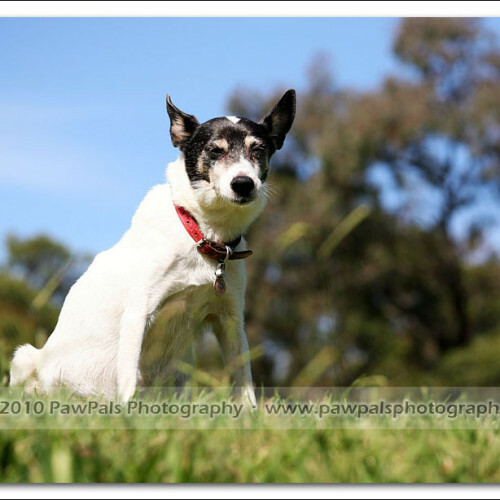 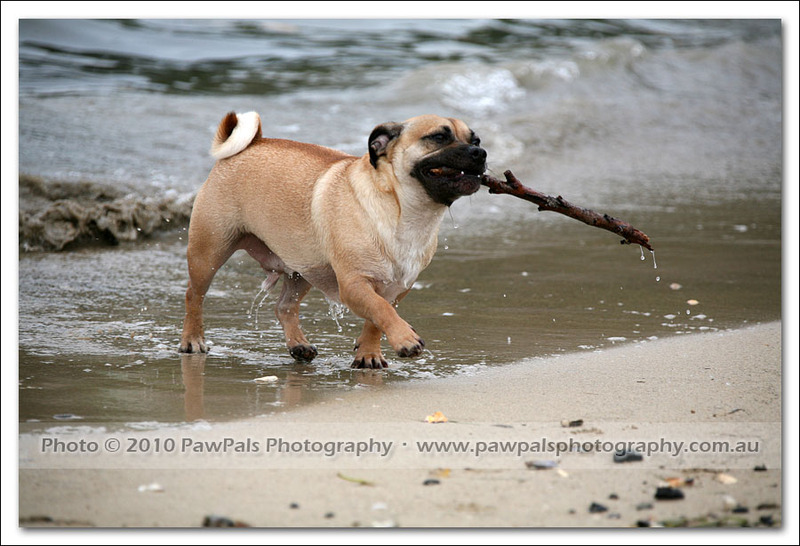 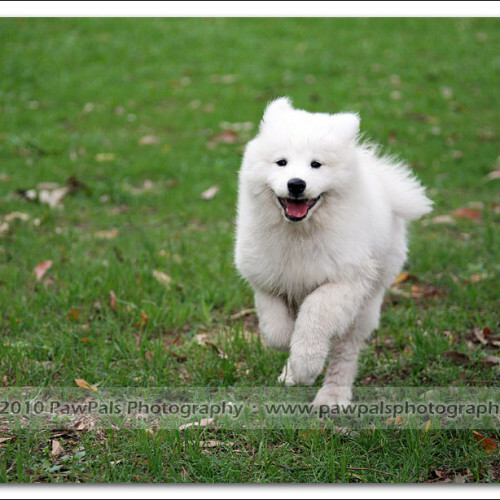 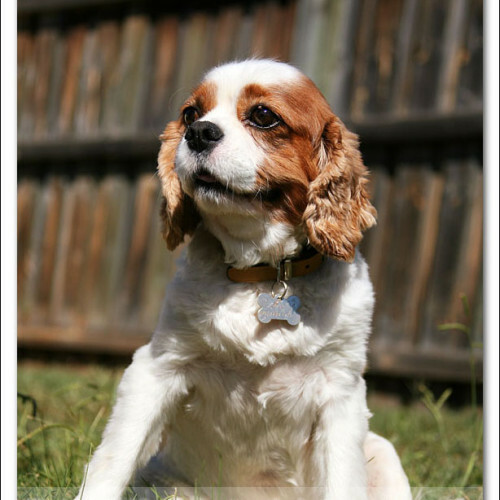 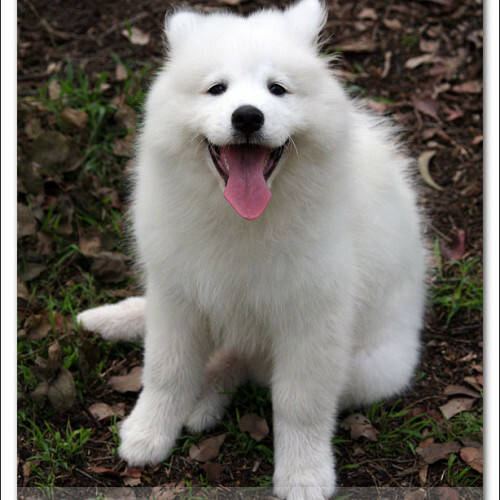 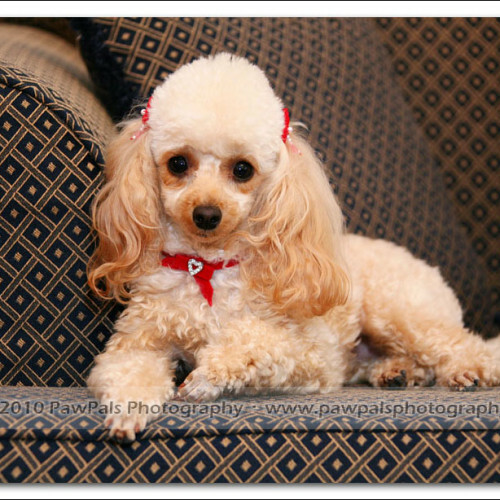 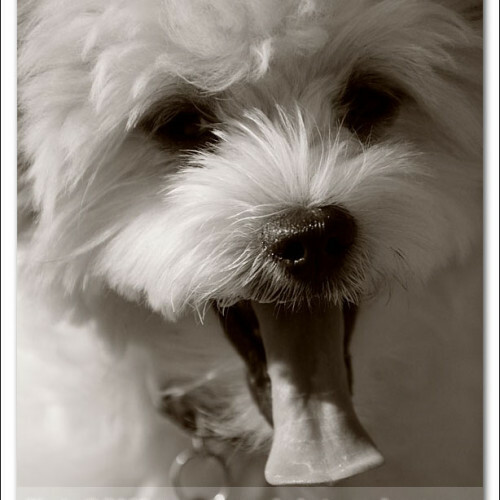 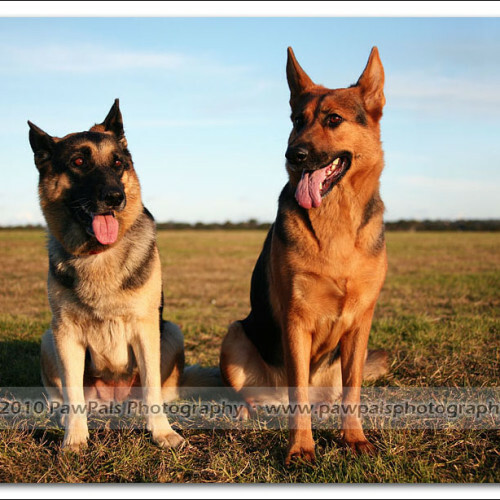 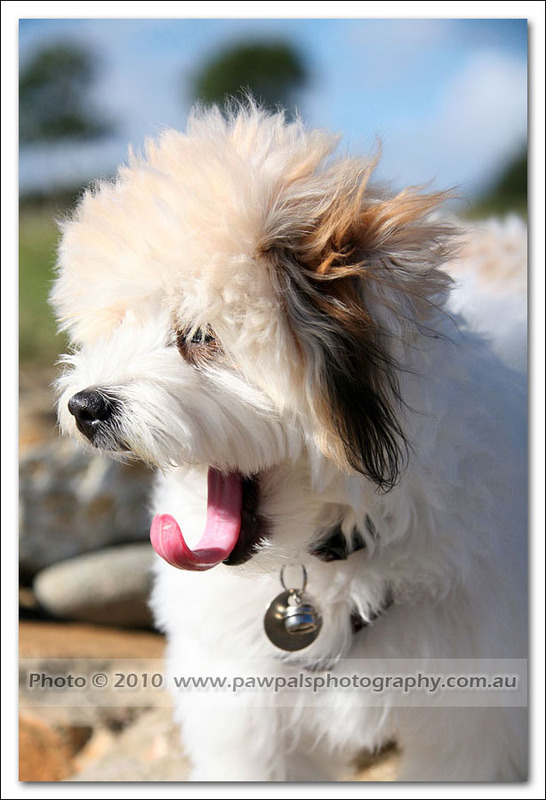 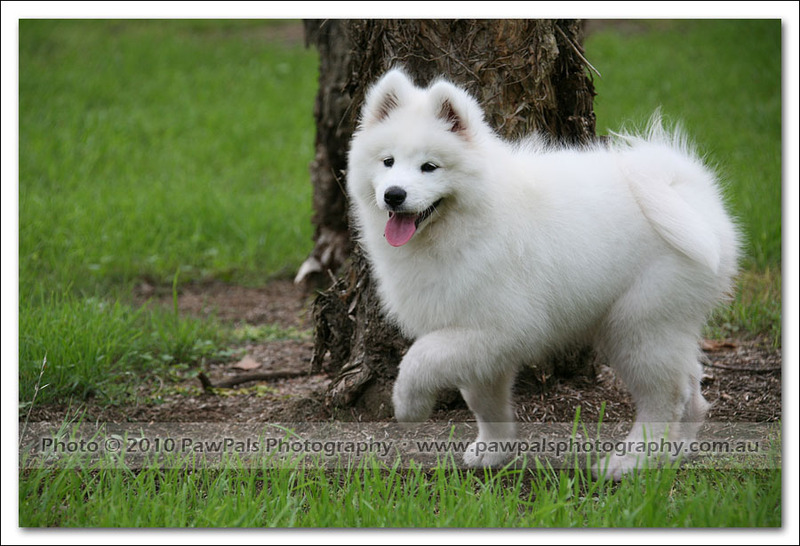 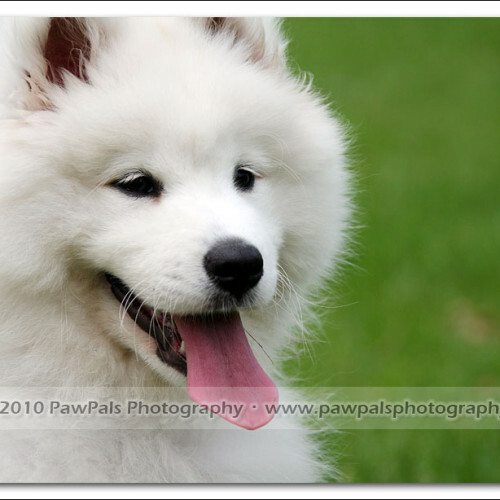 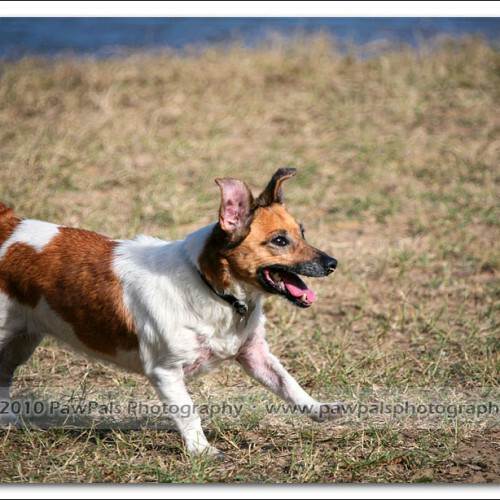 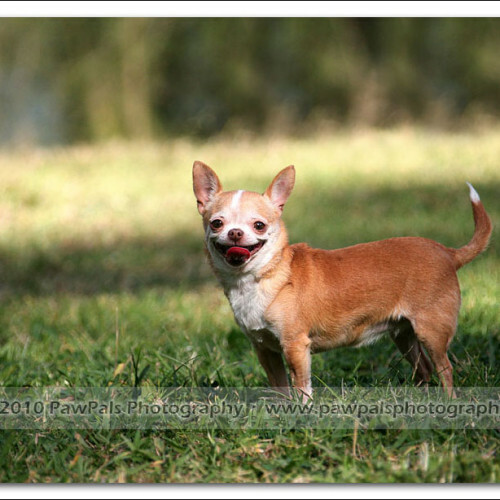 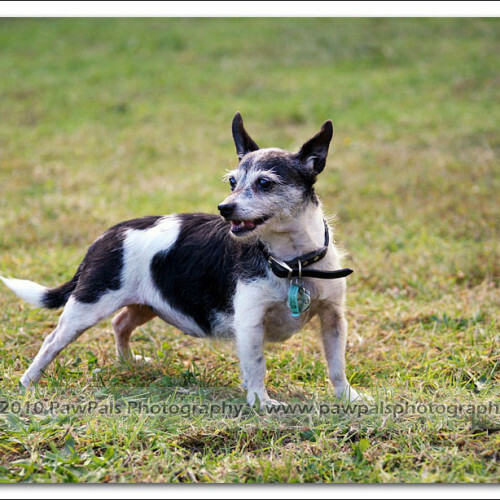 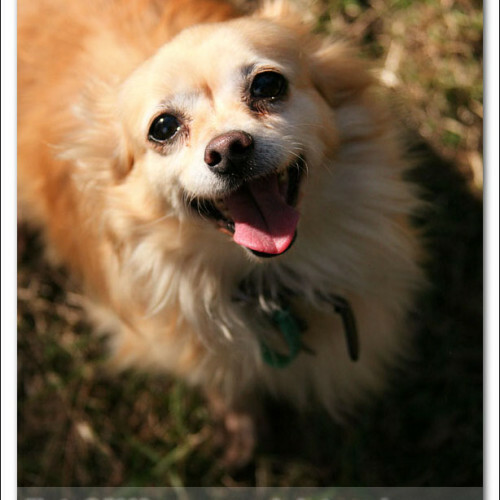 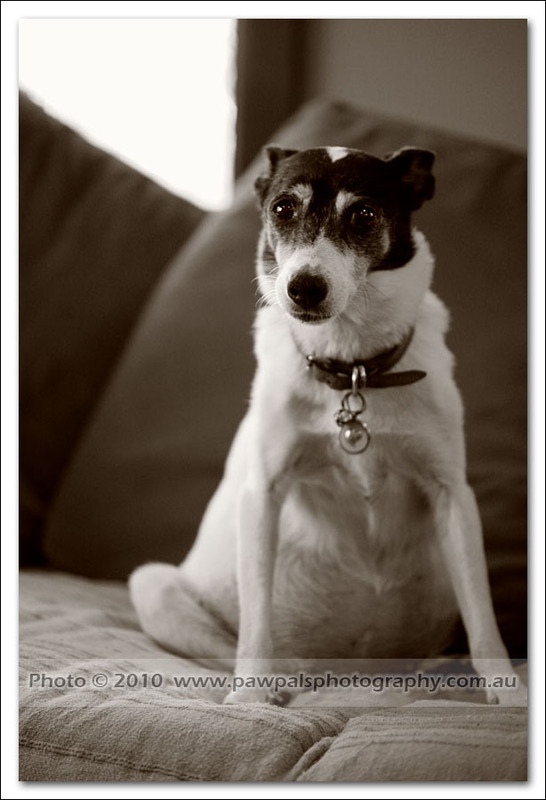 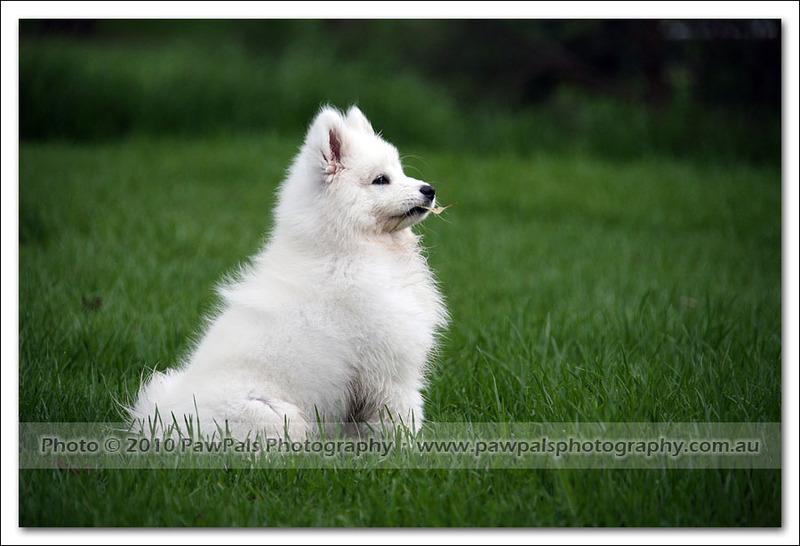 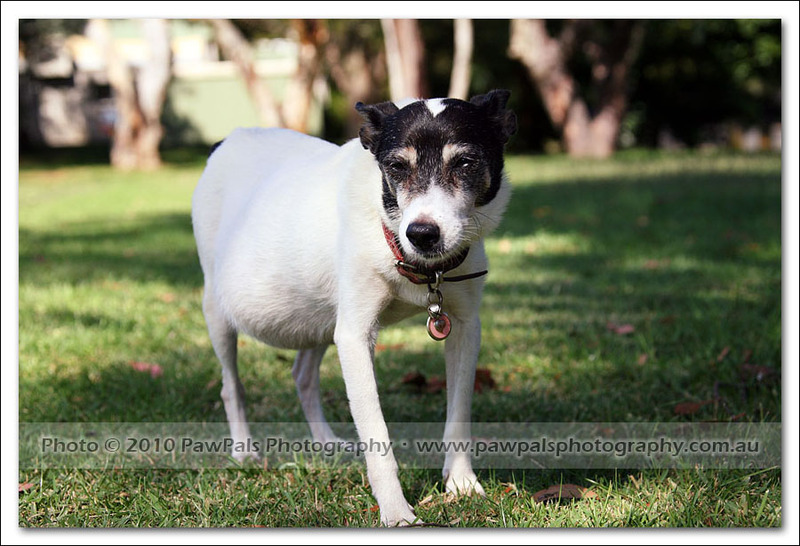 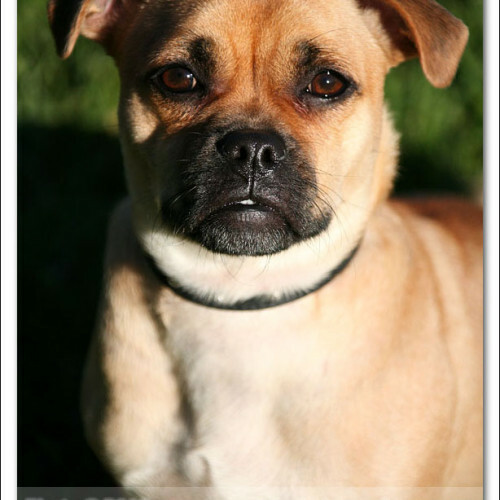 Ben’s owner is another lucky PawPals pet photography gift certificate recipient. 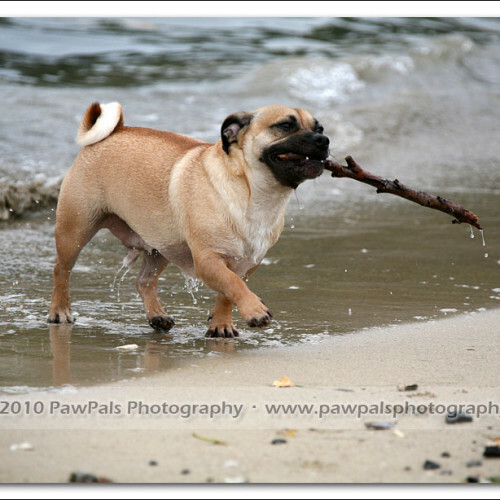 There’s a great beach near his house so that’s where we headed. 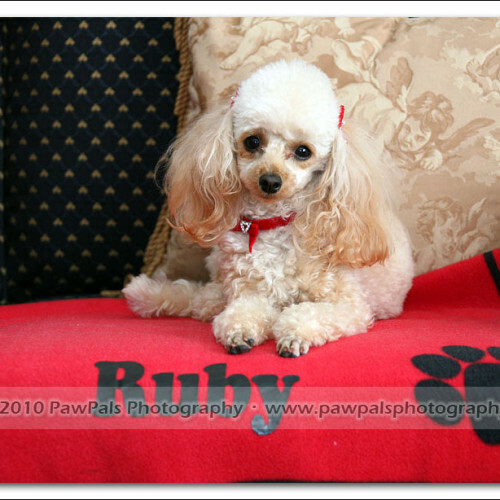 Meet Ruby. 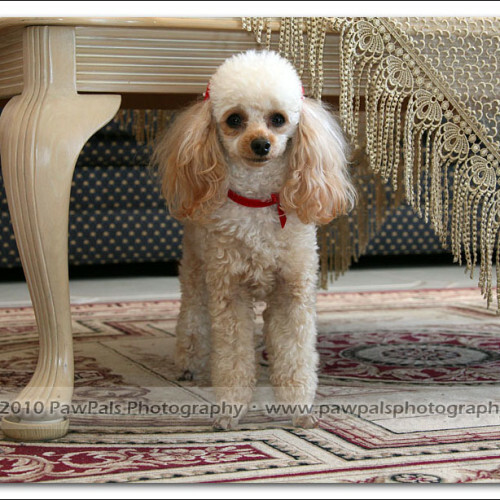 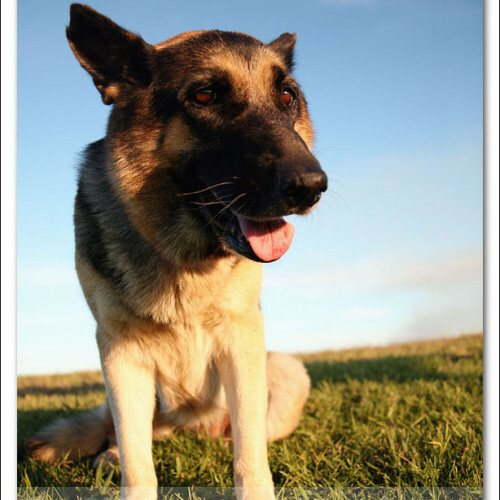 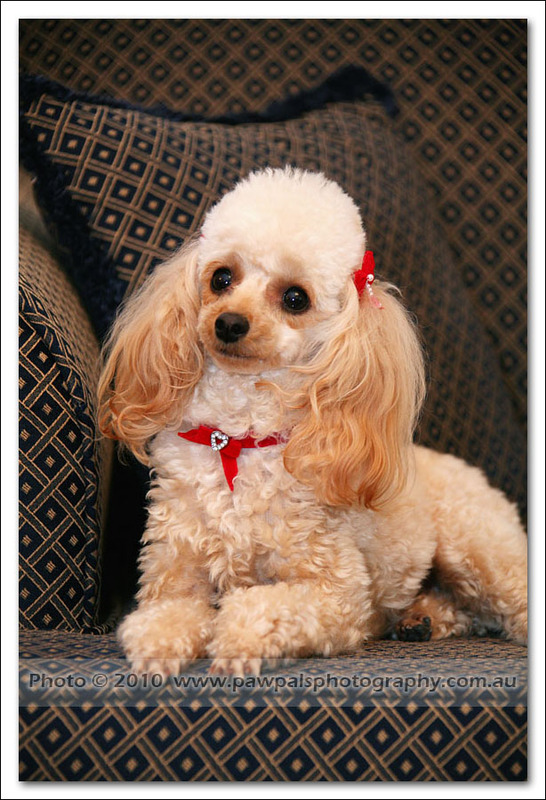 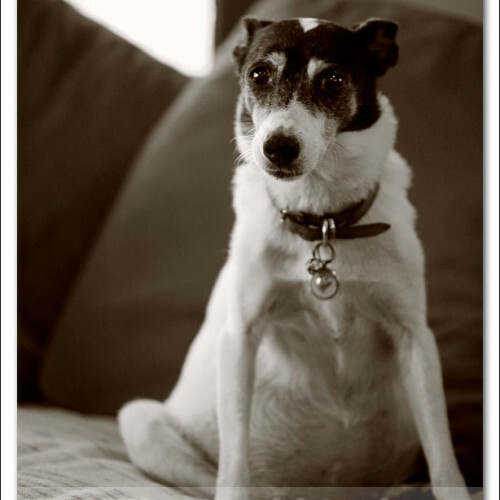 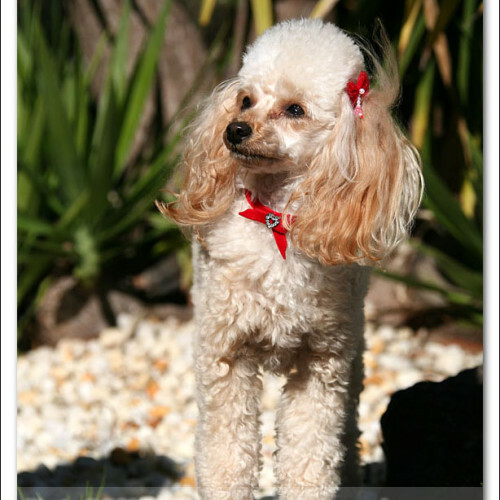 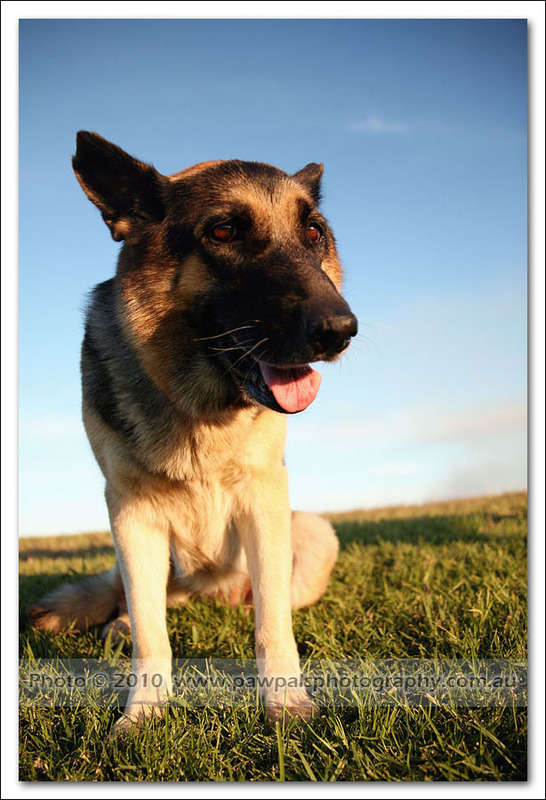 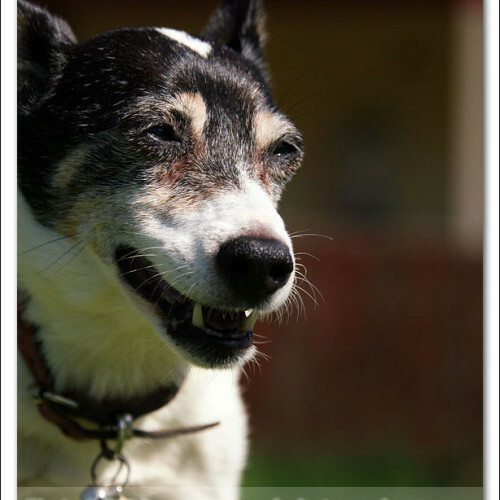 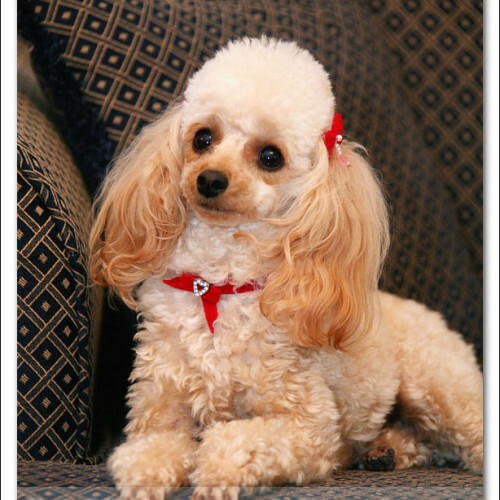 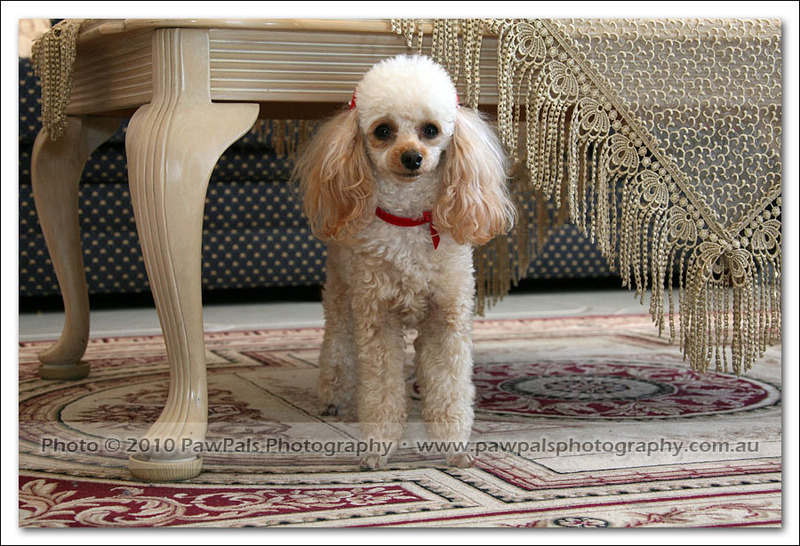 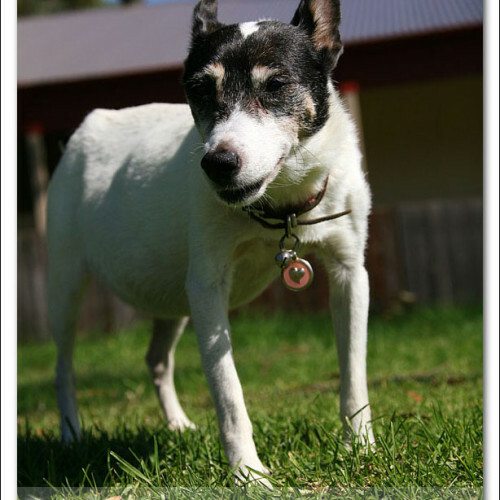 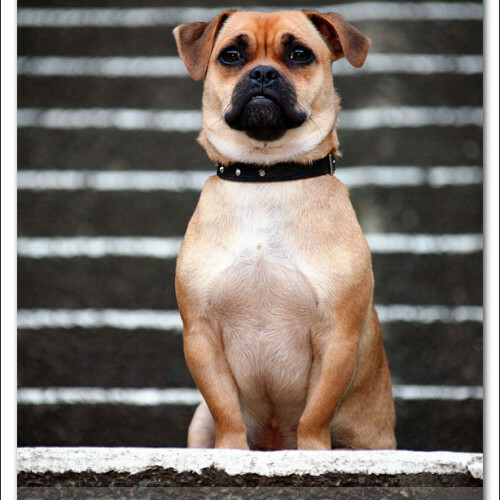 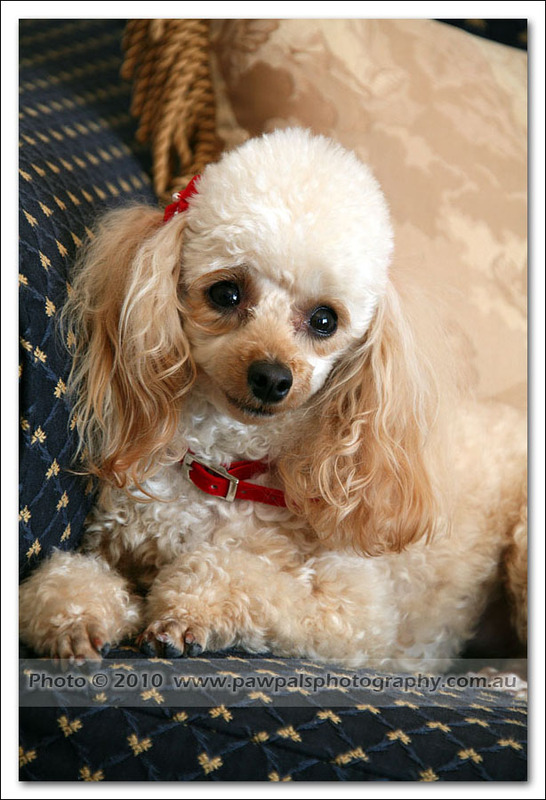 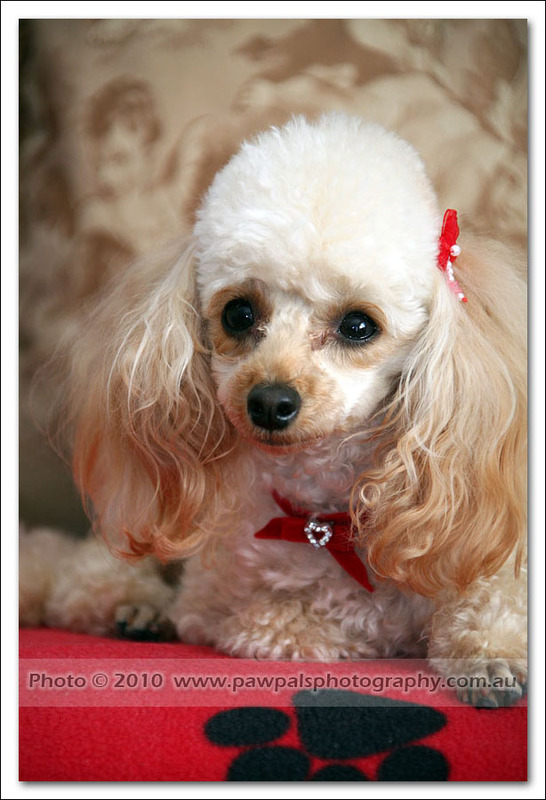 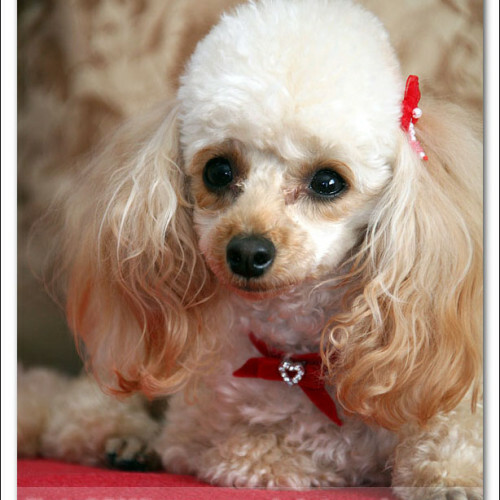 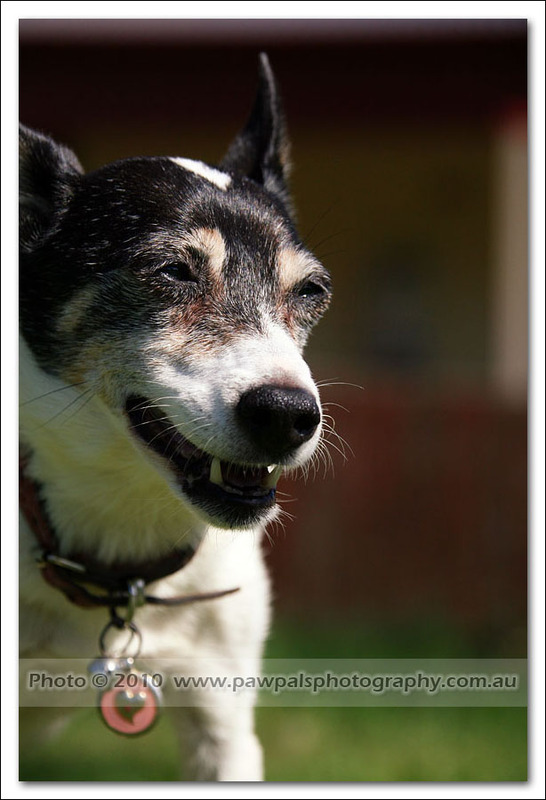 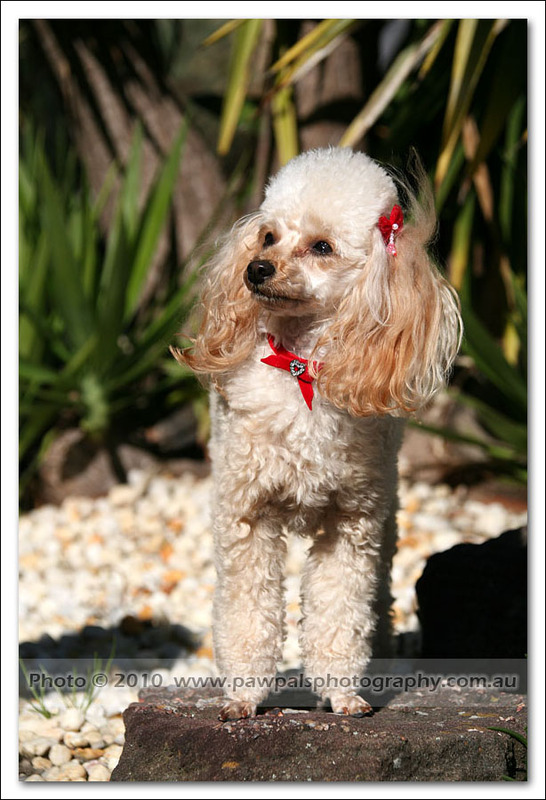 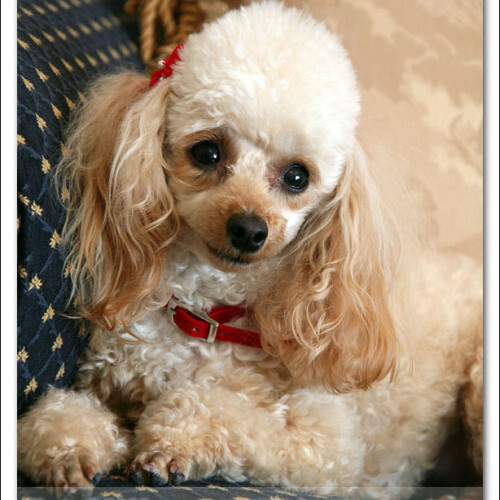 Her owner want to get the photos taken in her home so it’s more personal. 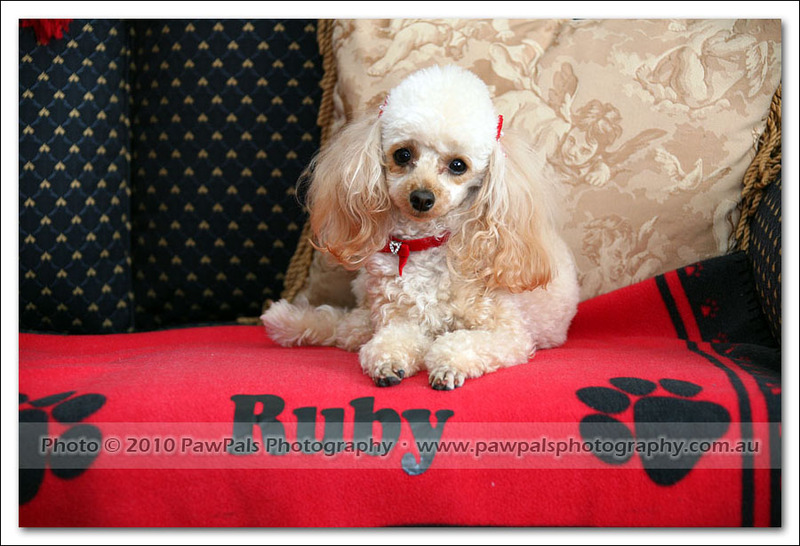 And what a princess Ruby is! 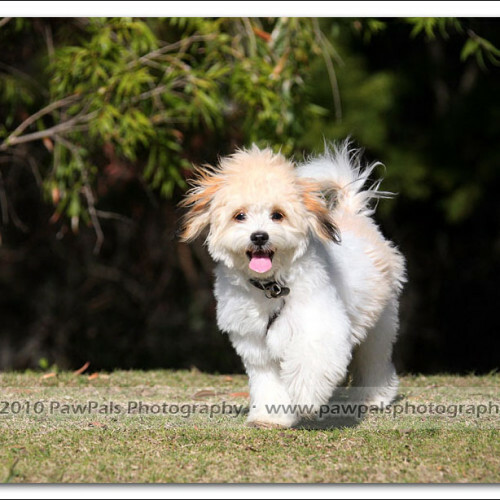 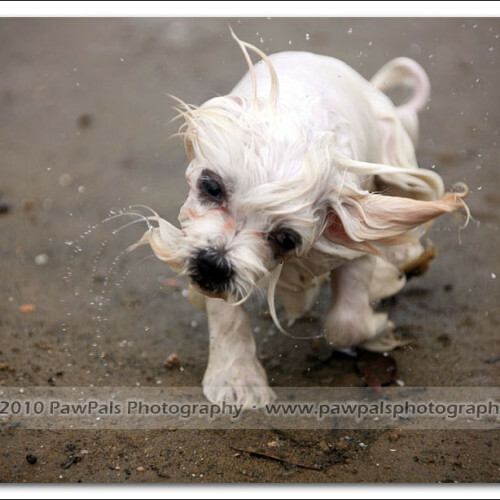 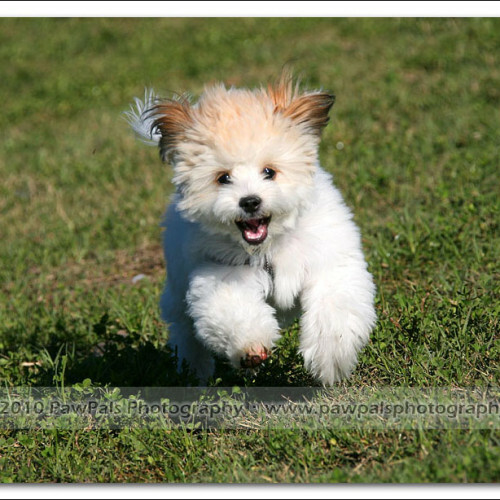 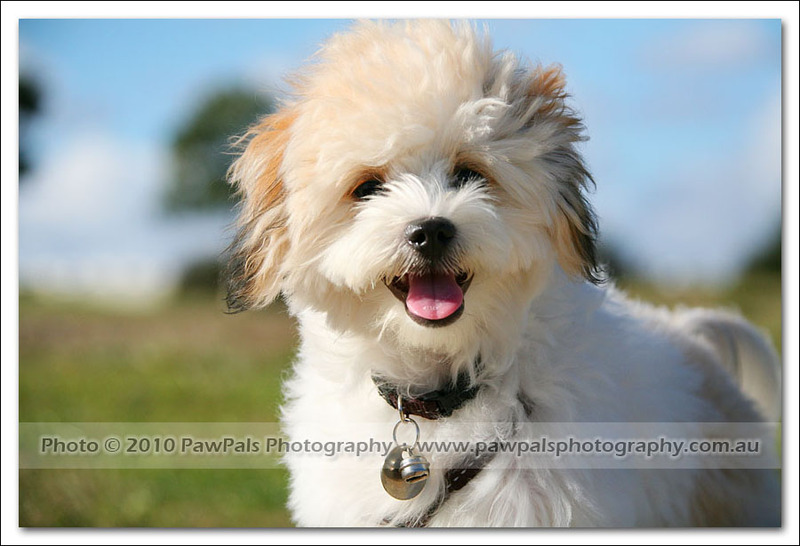 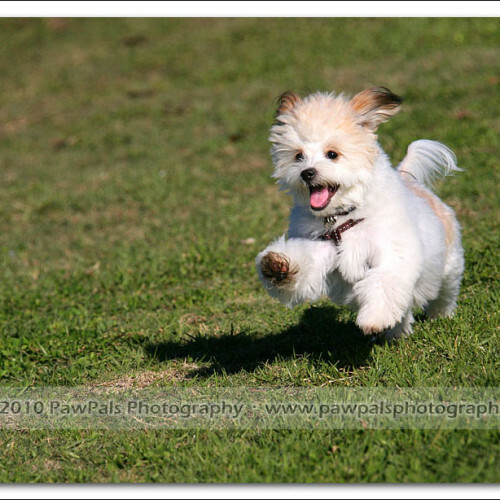 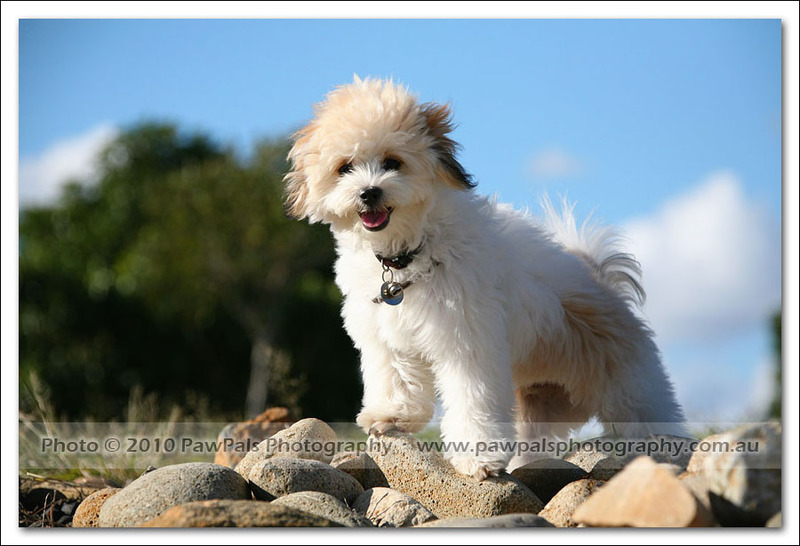 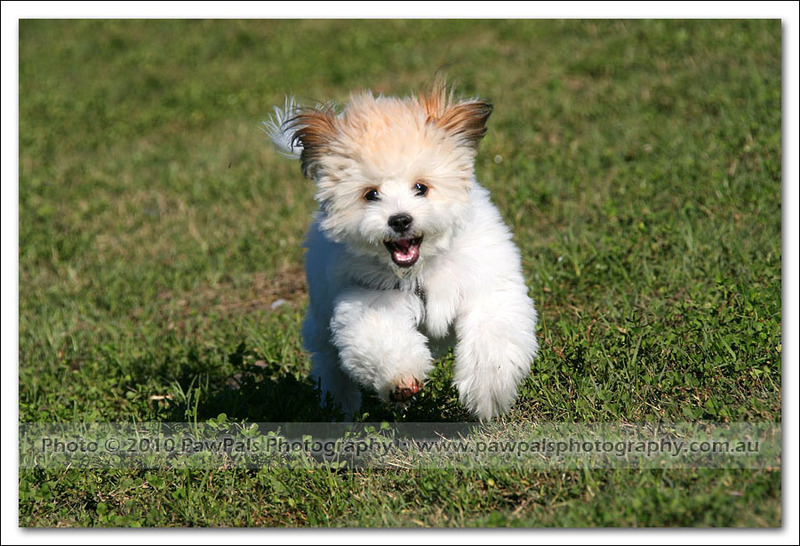 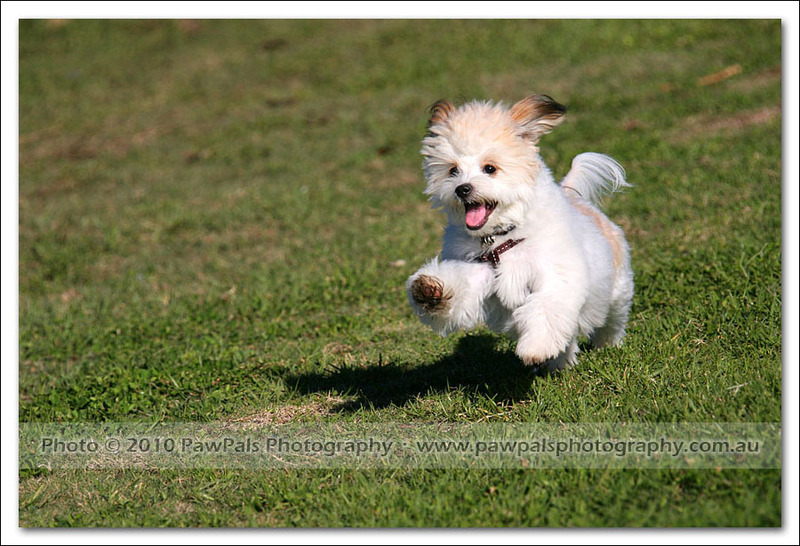 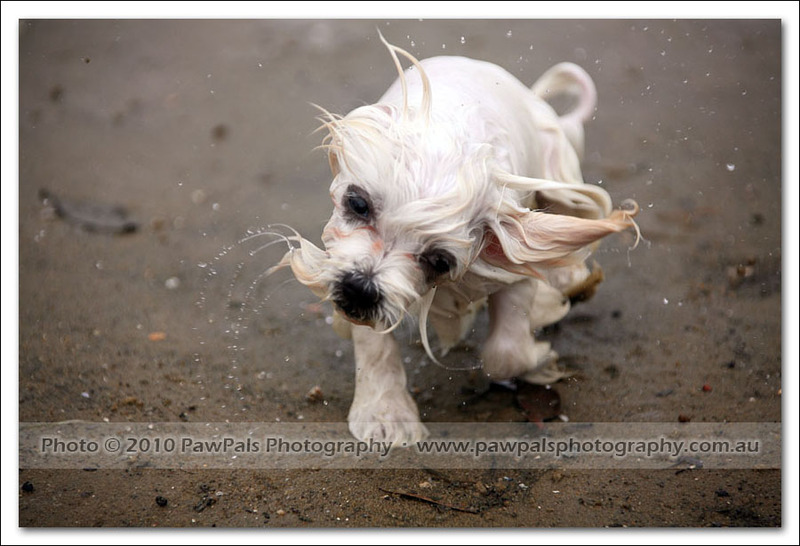 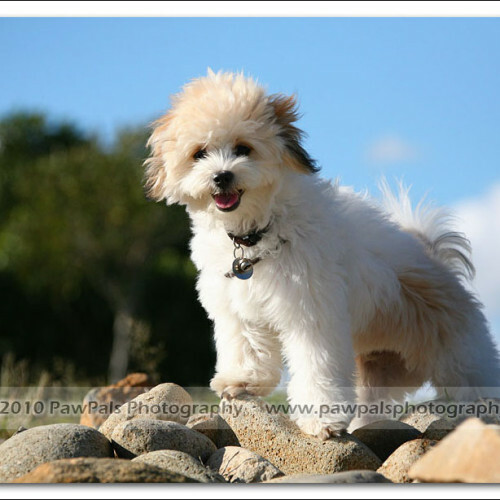 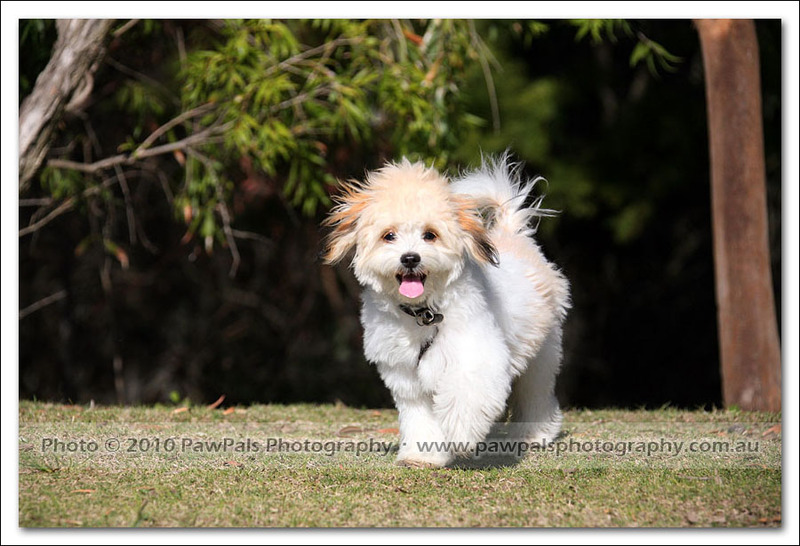 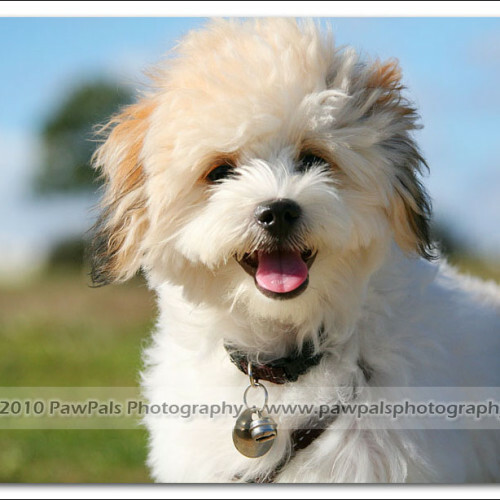 Loui’s owner got a pet photography gift certificate from a friend, and so I got to meet this hyperactive, 6 months old Maltese x Chihuahua, just by looking at the photos you can tell he’s a non stop fur ball! 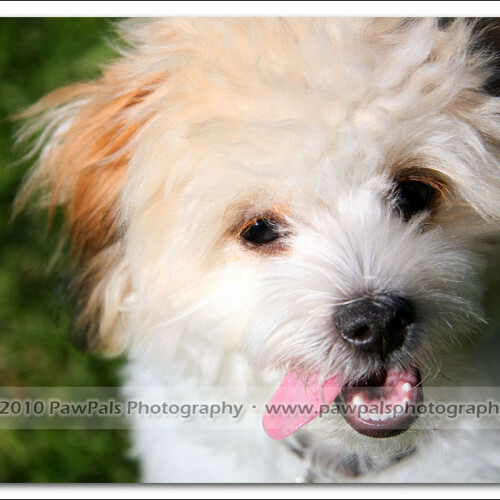 And he can’t seems to keep that cute puppy tongue of his to himself! 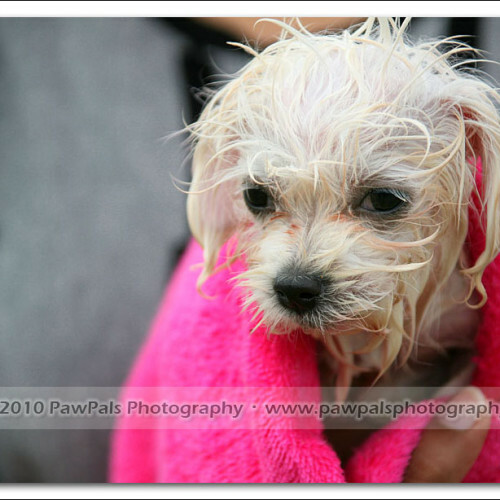 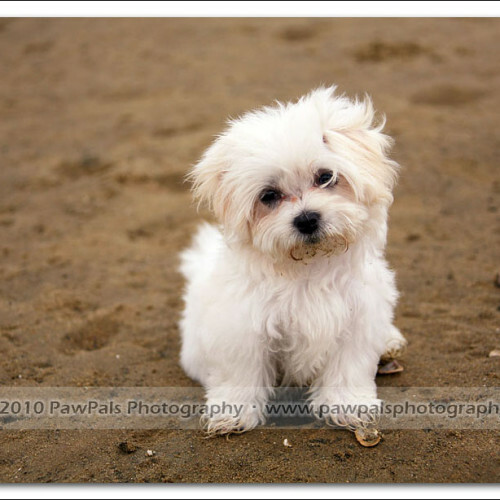 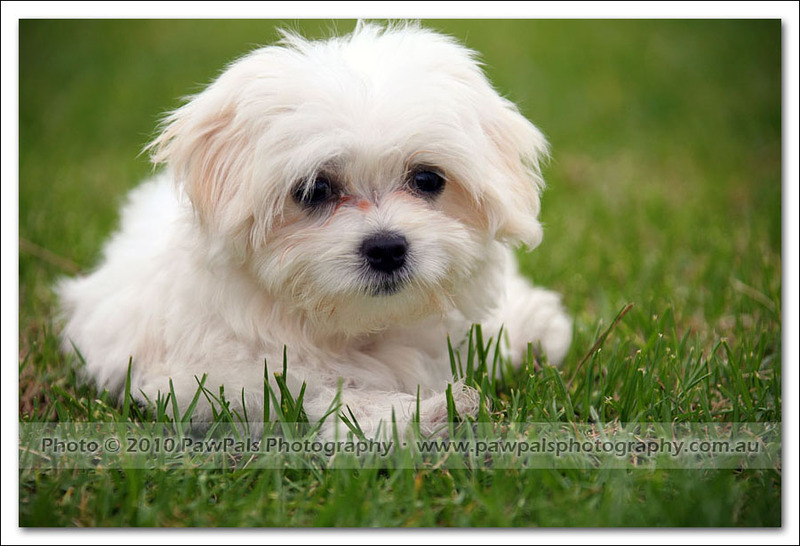 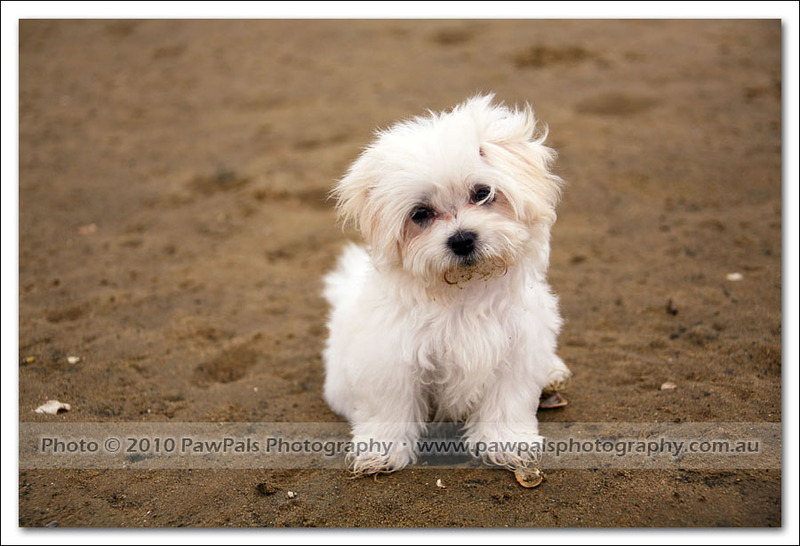 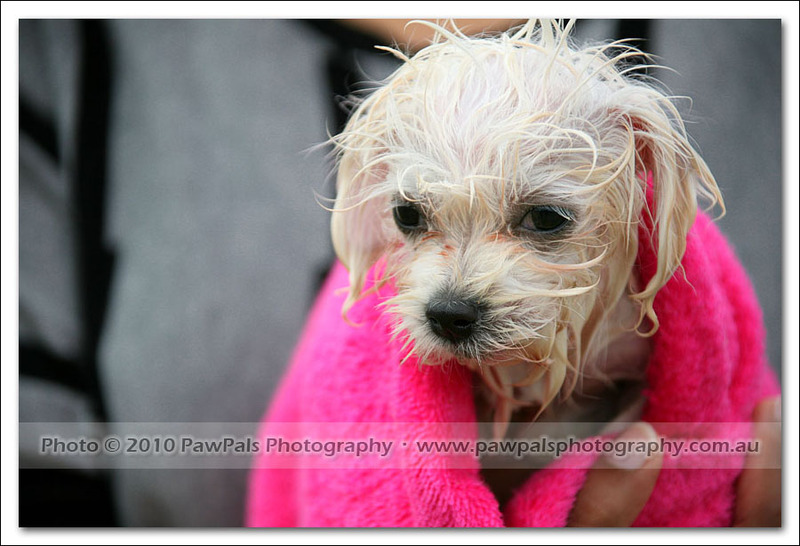 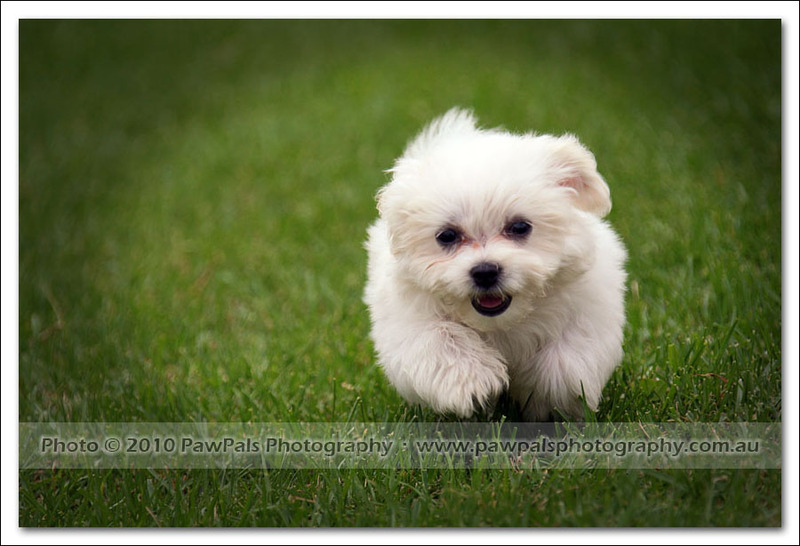 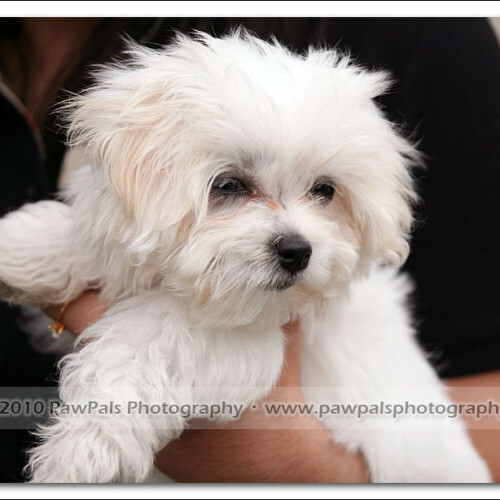 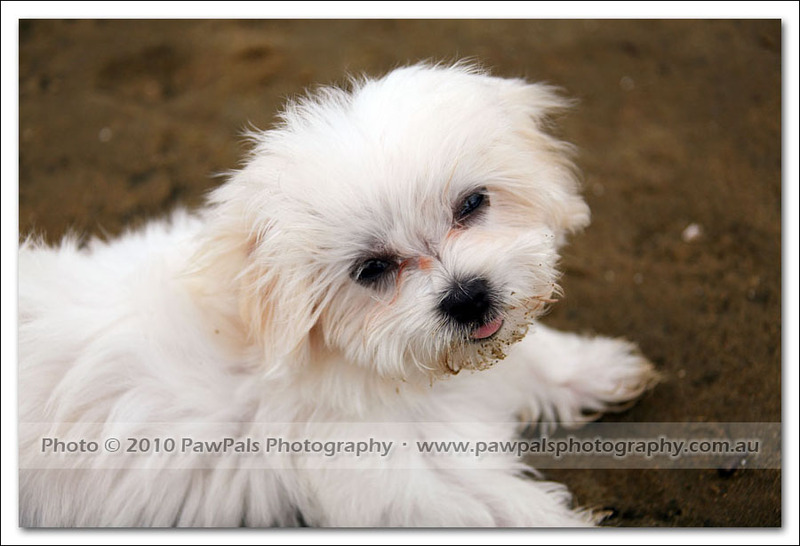 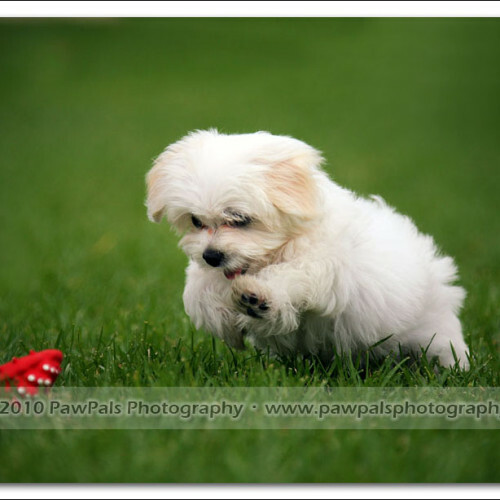 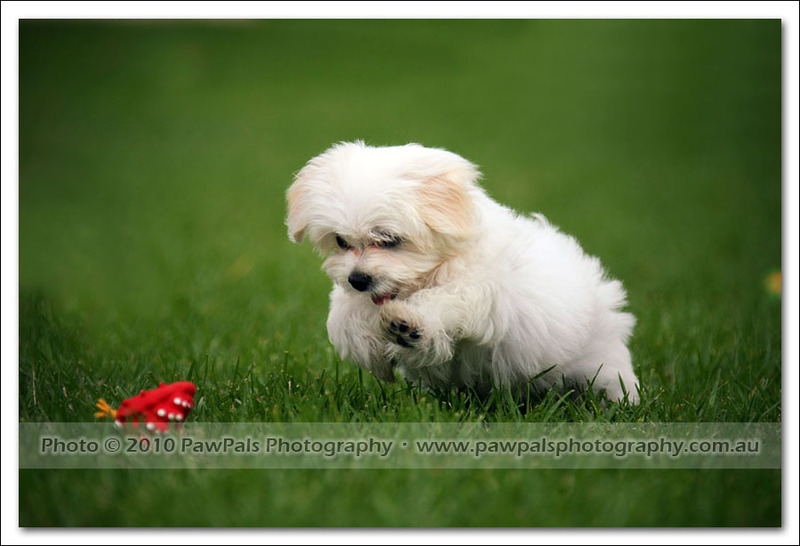 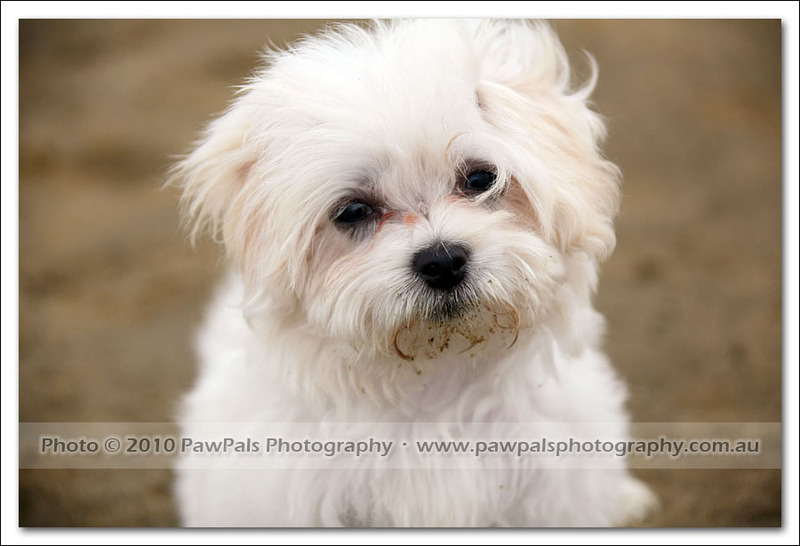 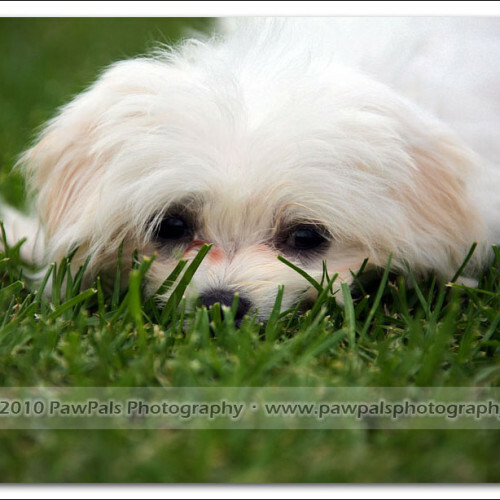 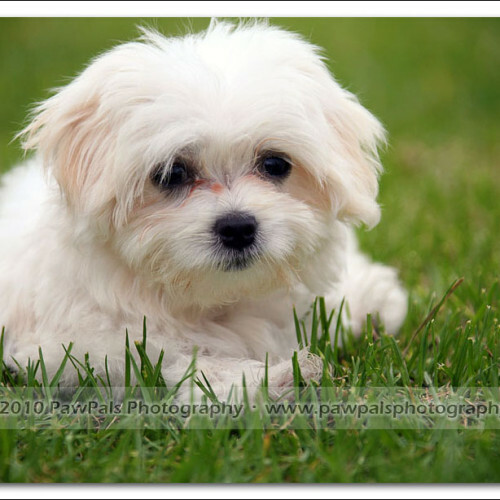 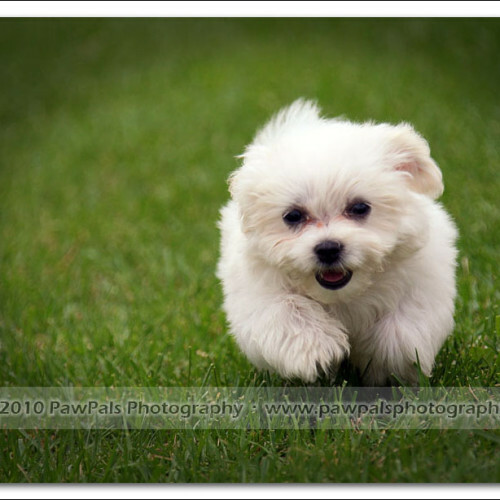 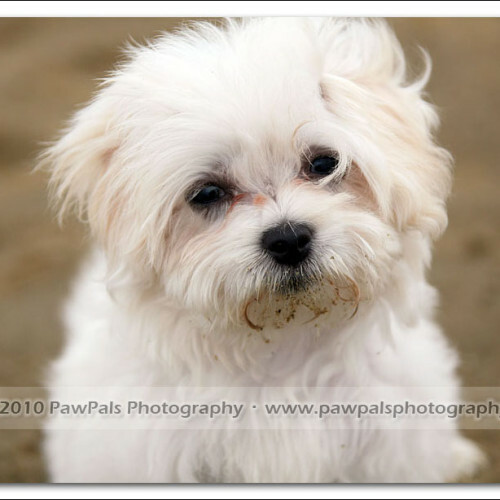 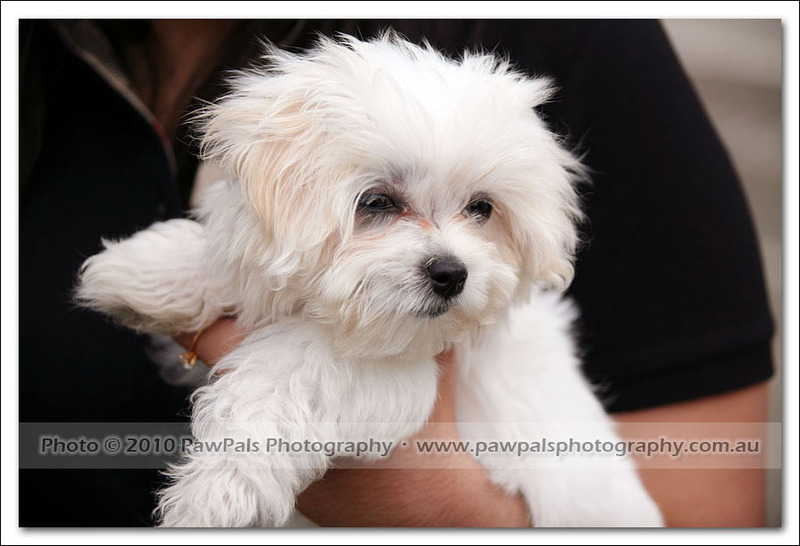 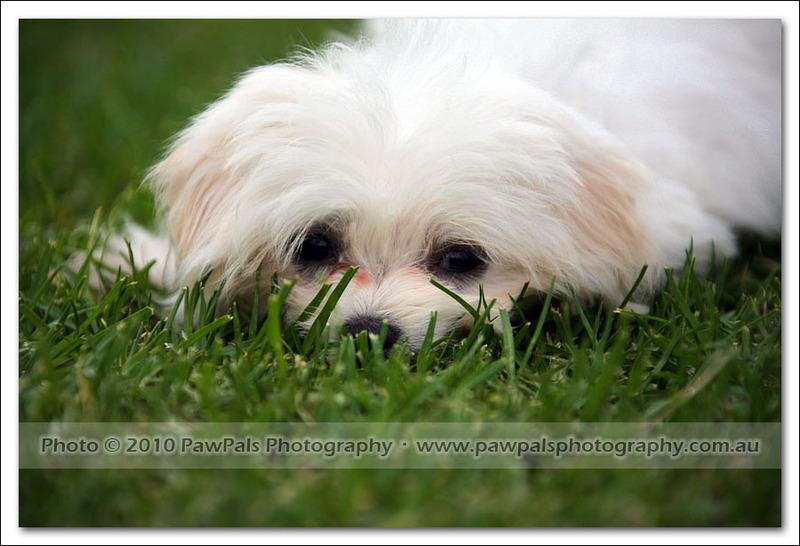 This is the smallest dog I’ve photographed, Snowy, a two months old Maltese puppy, and wow, she’s like a little furry rocket, never stopped for more then a couple of seconds. 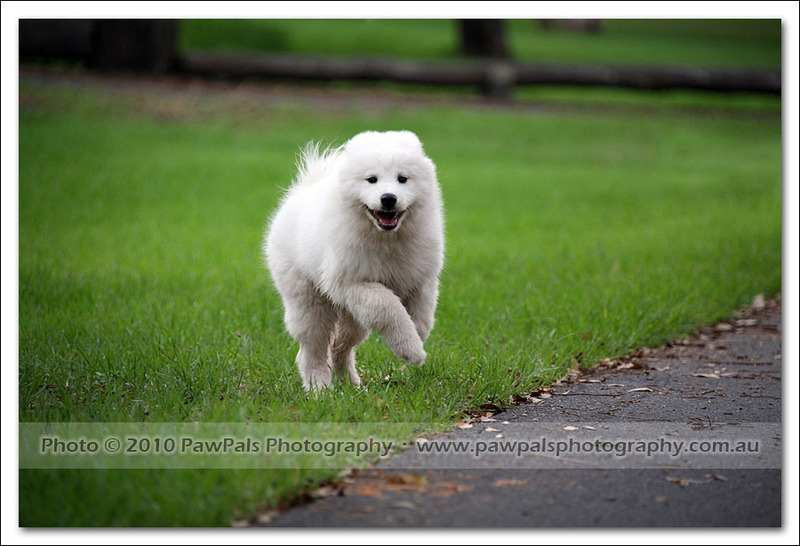 Look at her pounce! 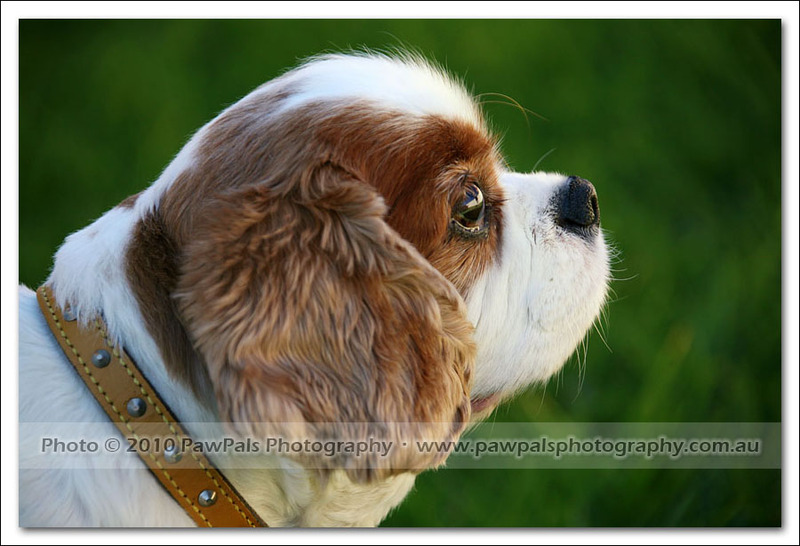 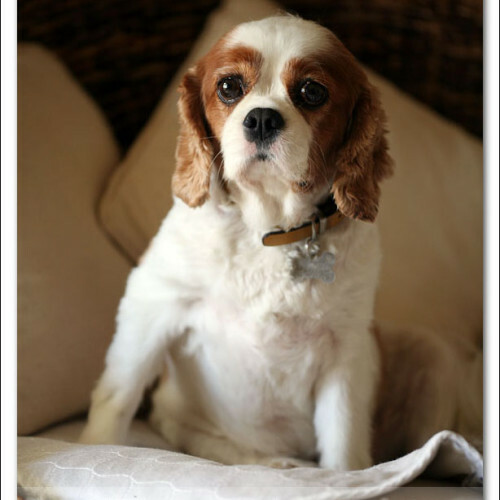 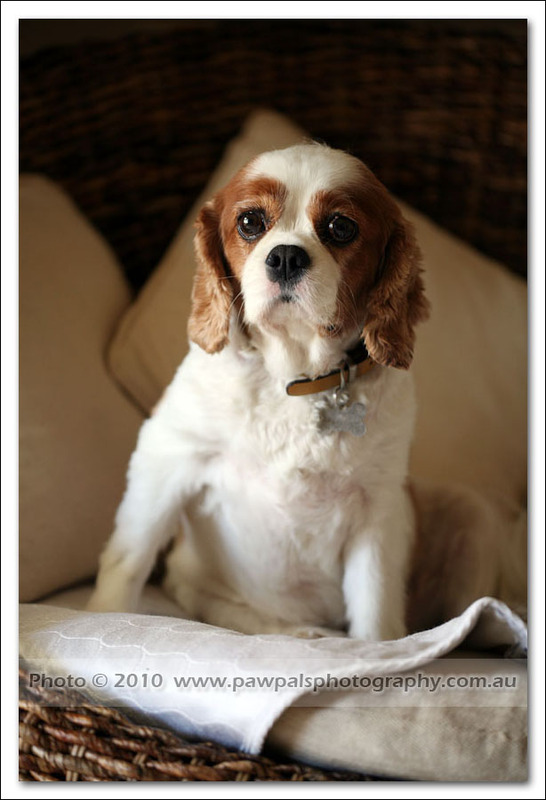 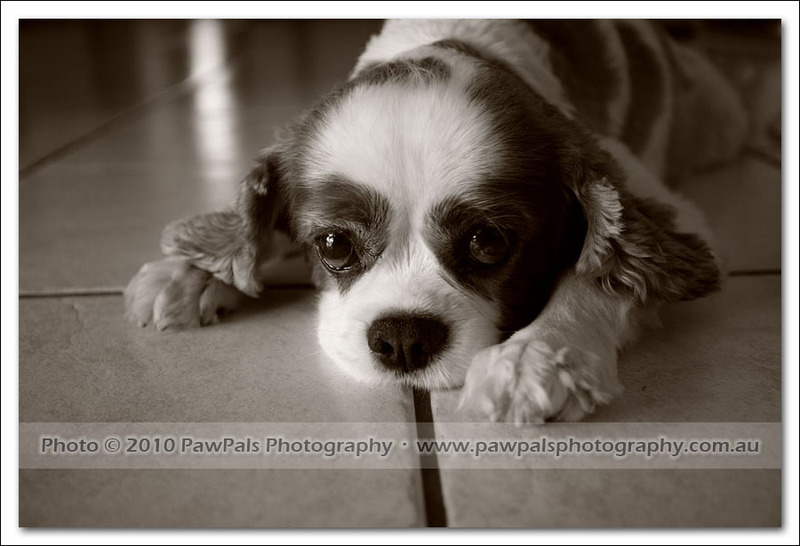 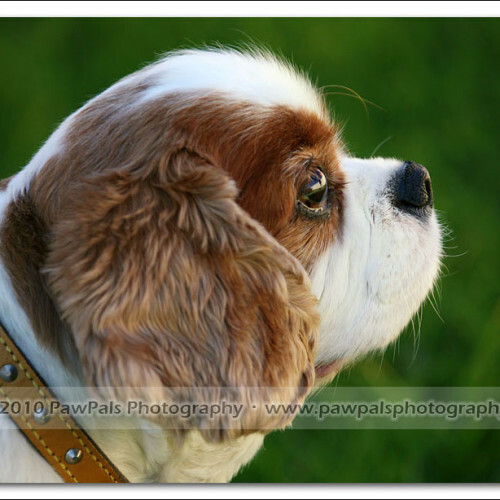 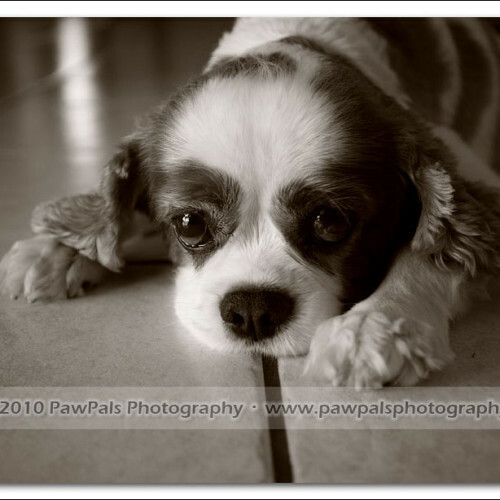 This is Sid, a 6 years old King Charles Spaniel. 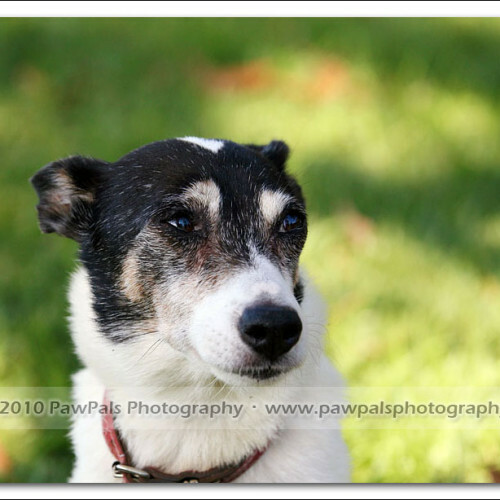 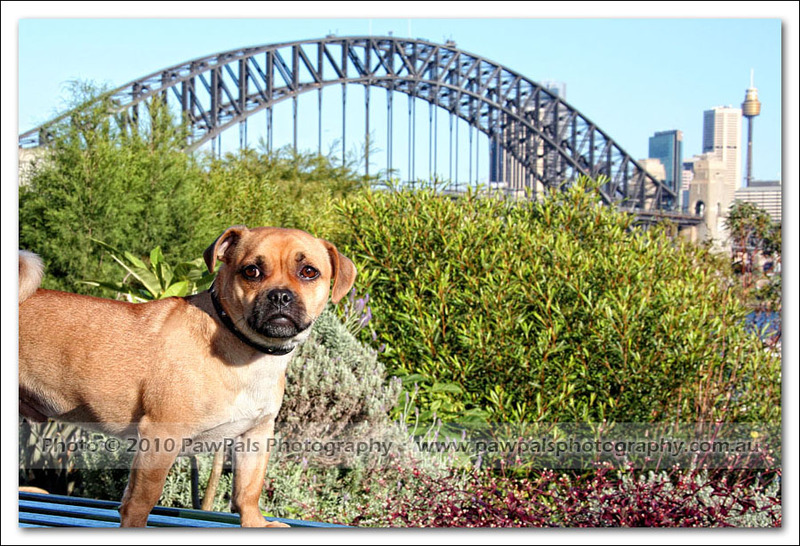 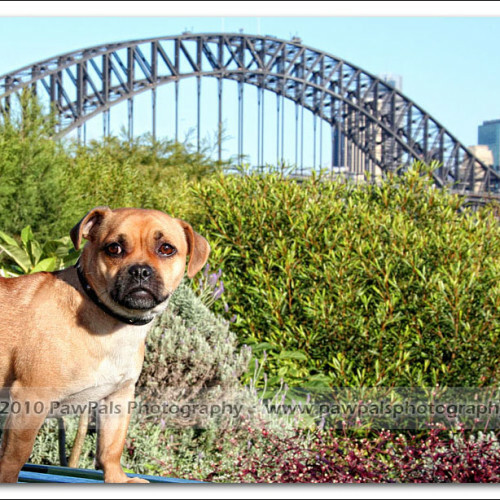 Sid has a heart condition and his owner wants to get some professional photos of him before he passed away. 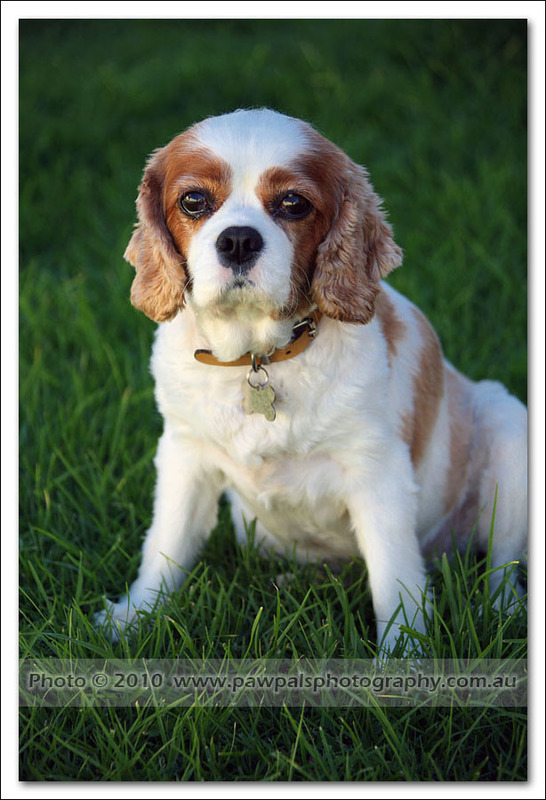 I always feel really bad and sorry when owners tell me stories like this, but it also make me realise how important the photo session is, to capture a very precious memory of their beloved pet. 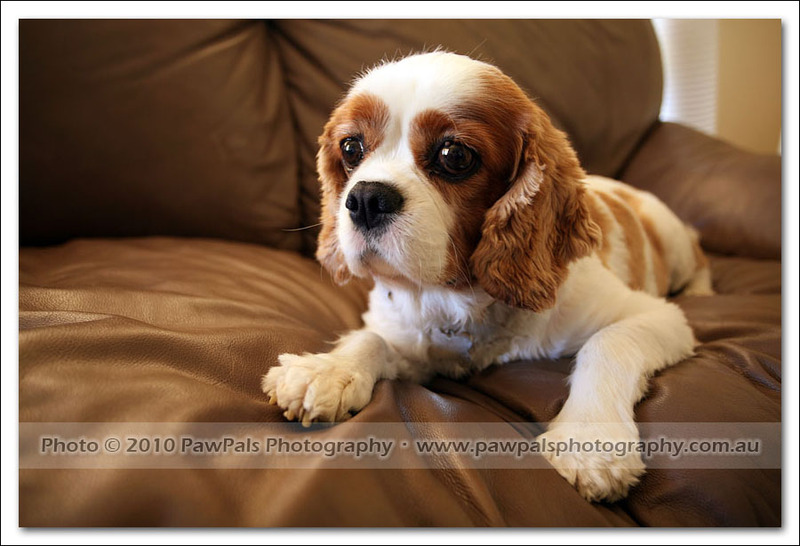 I’ve donated a pet photography gift certificate as a raffle prize to a volunteer at ARCAS earlier this year, and Bernie was the winner. 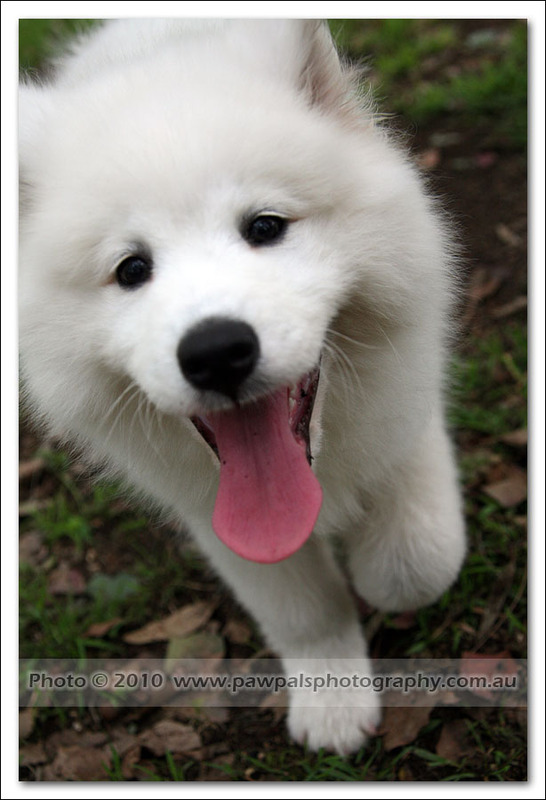 It turns out to be the perfect gift.